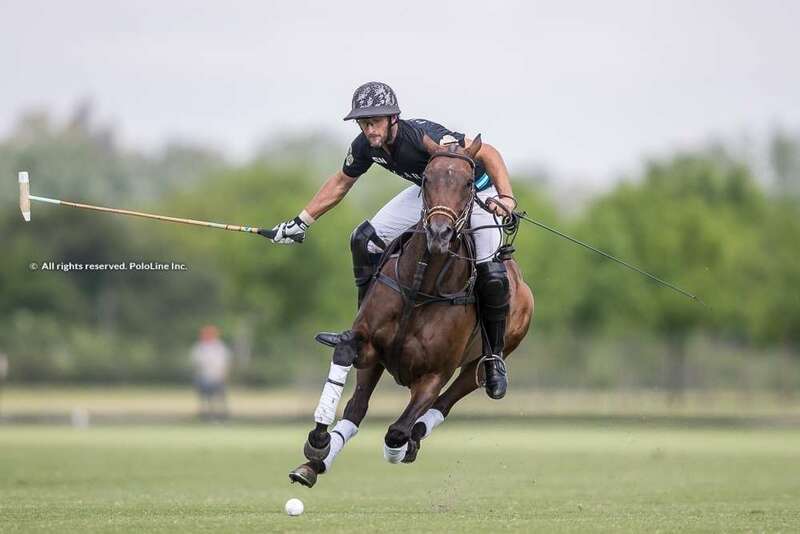 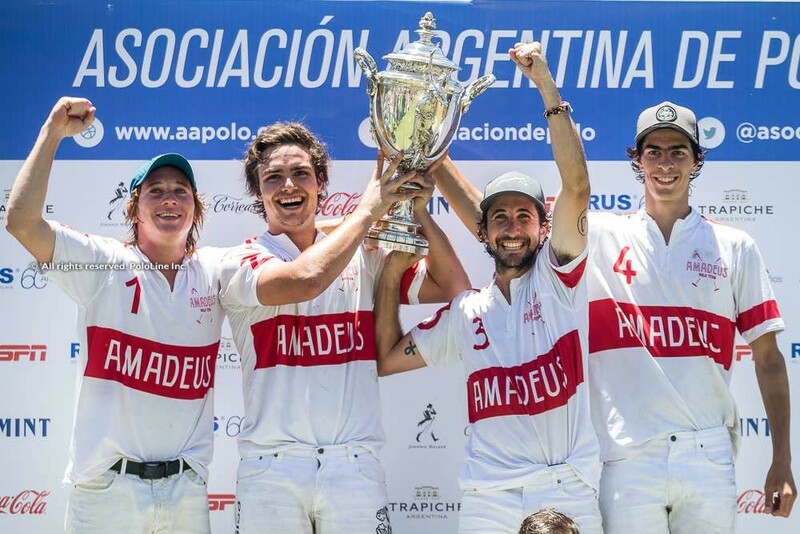 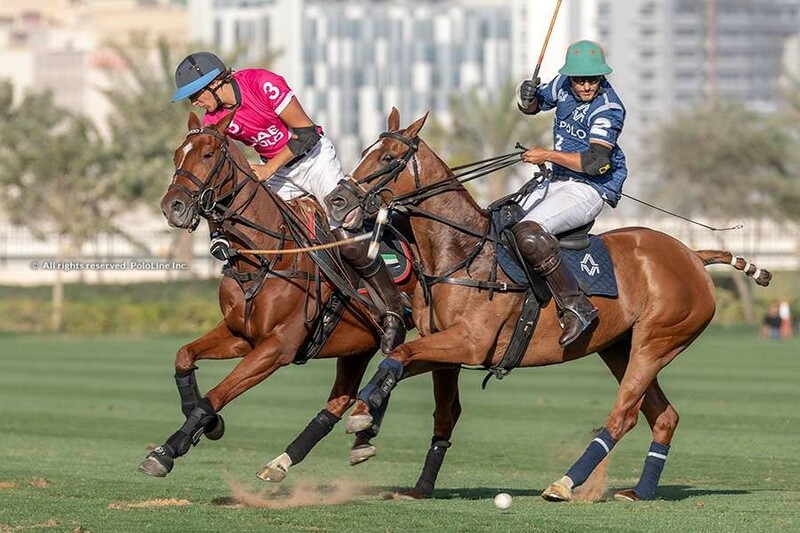 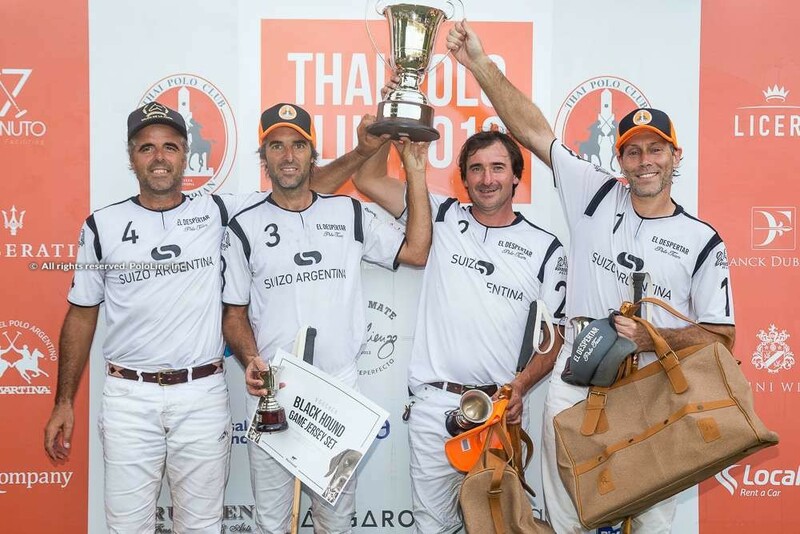 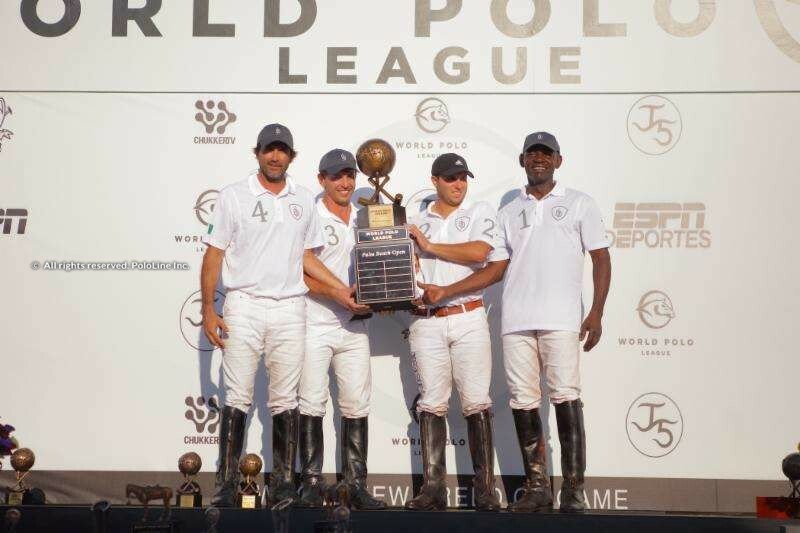 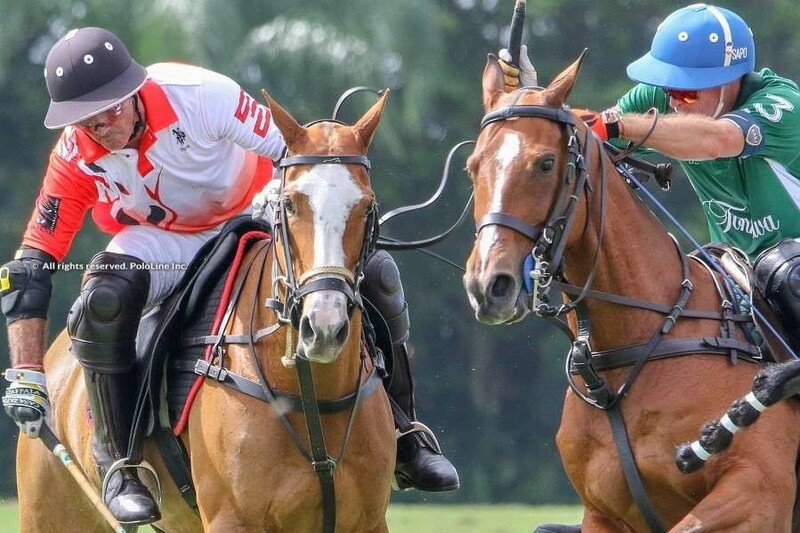 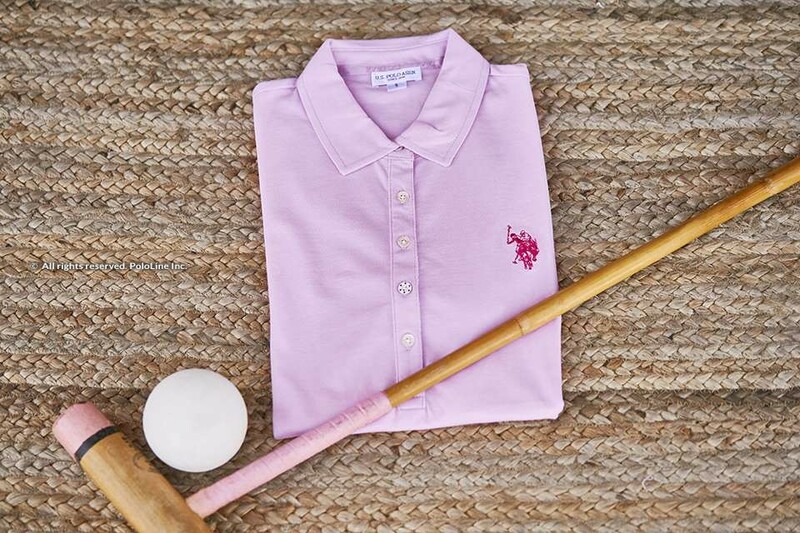 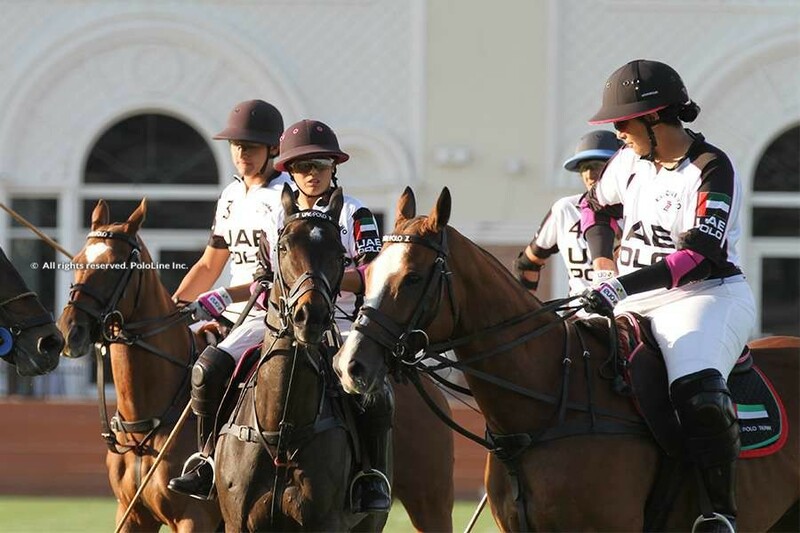 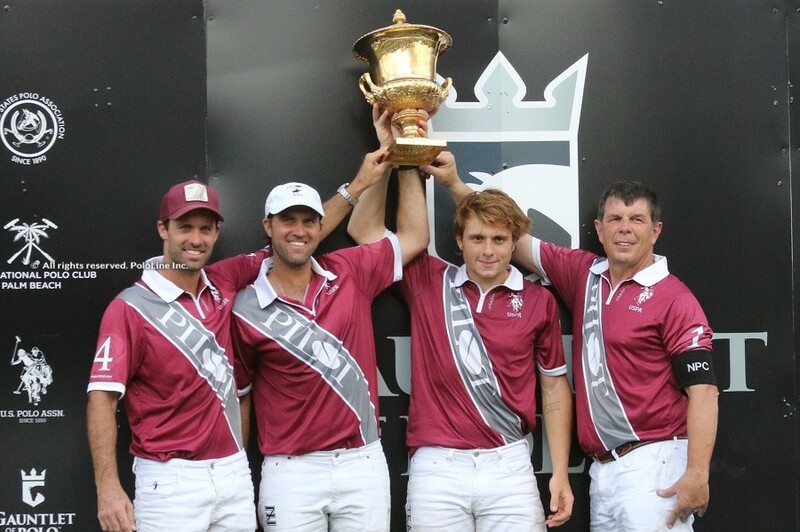 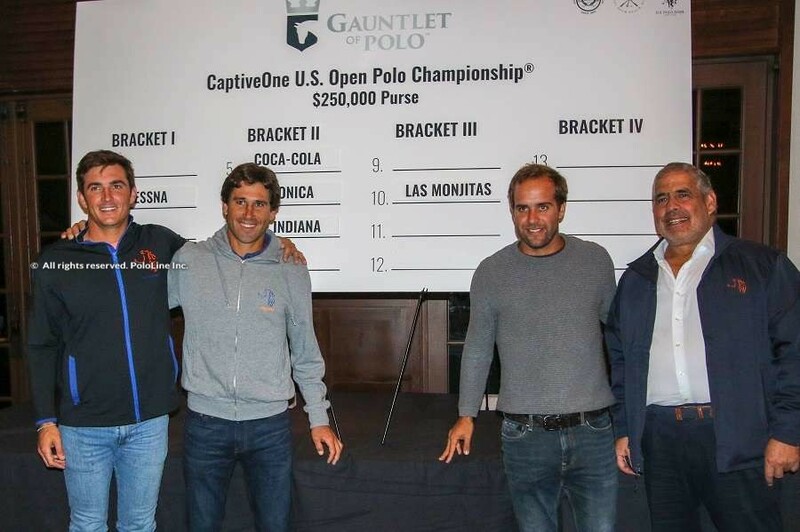 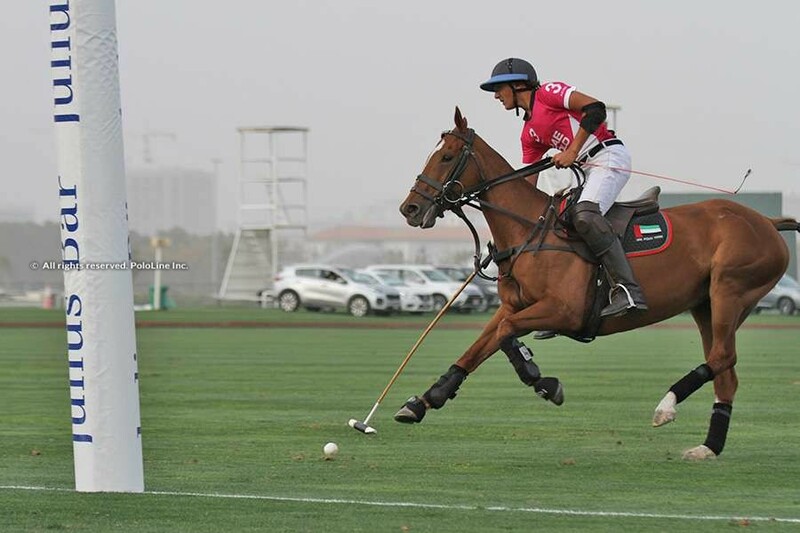 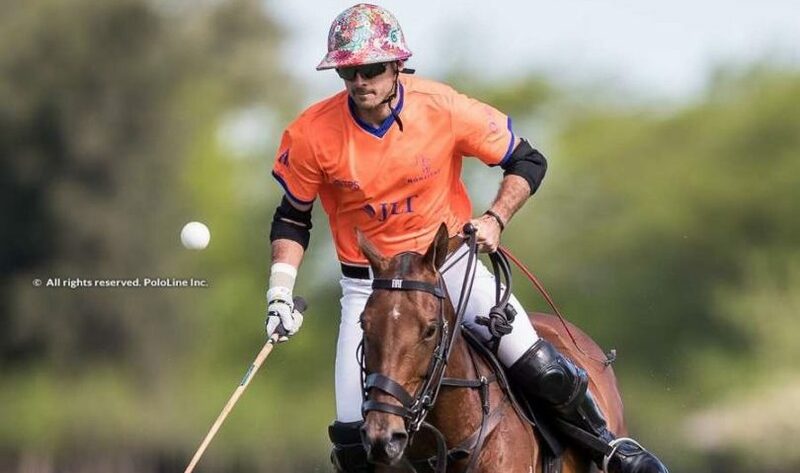 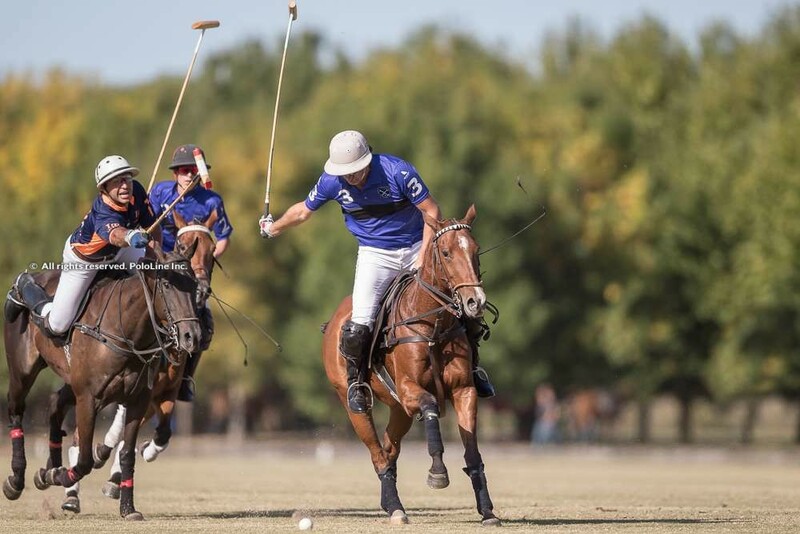 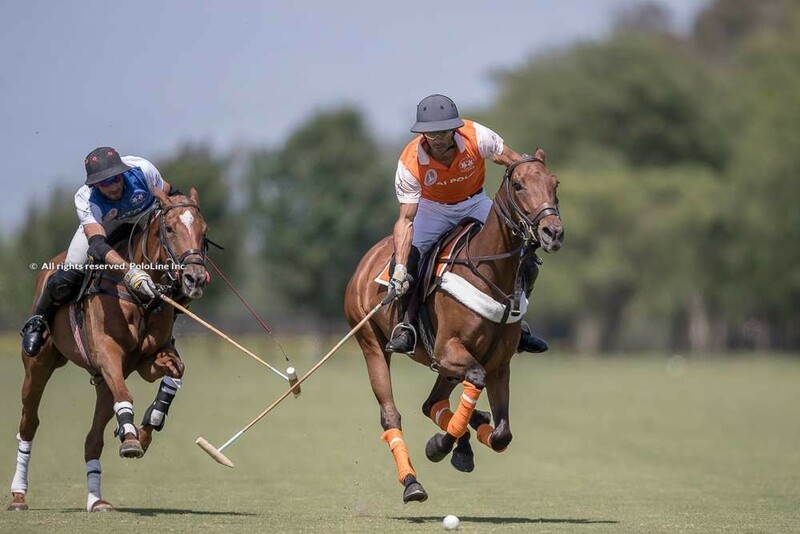 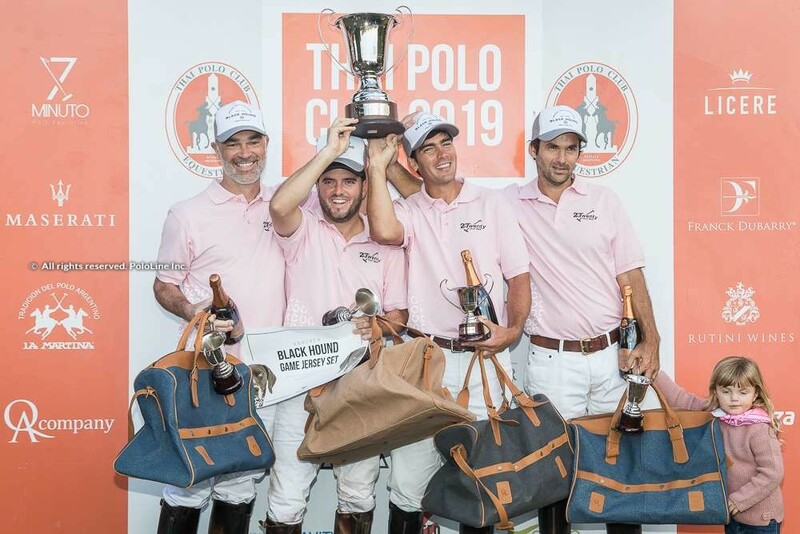 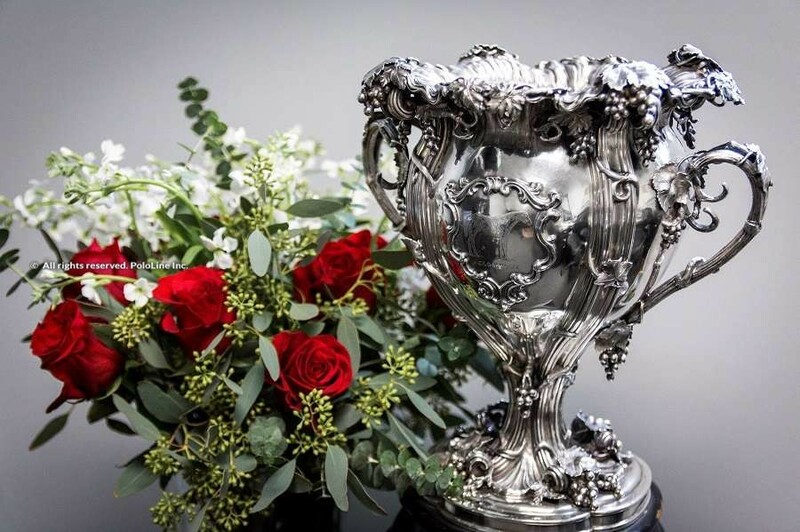 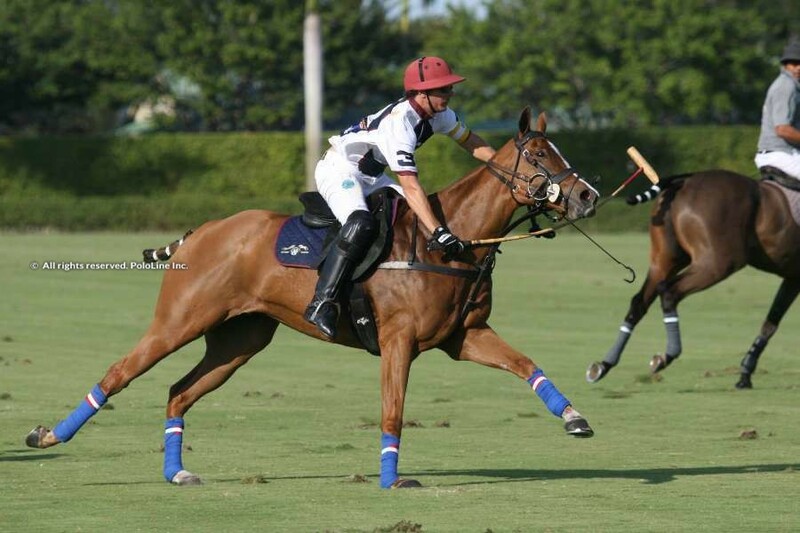 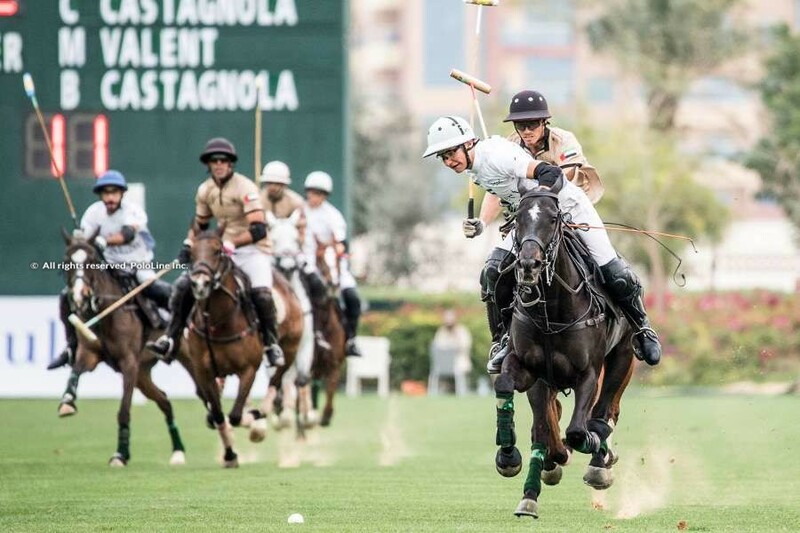 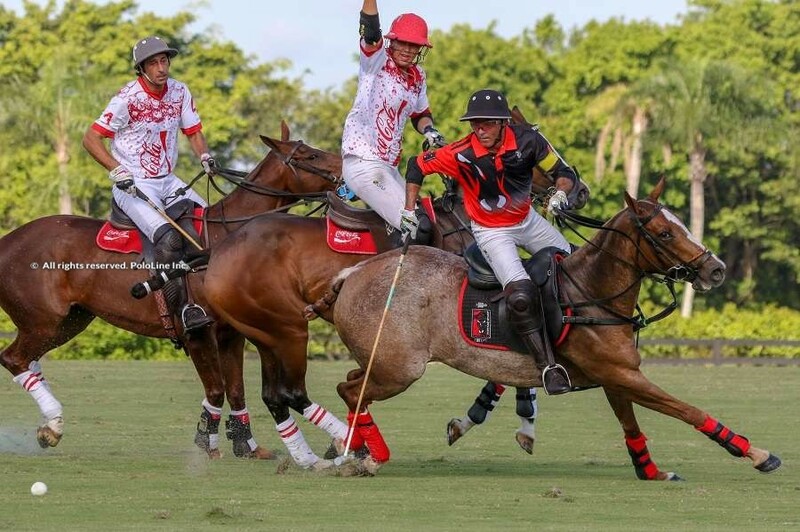 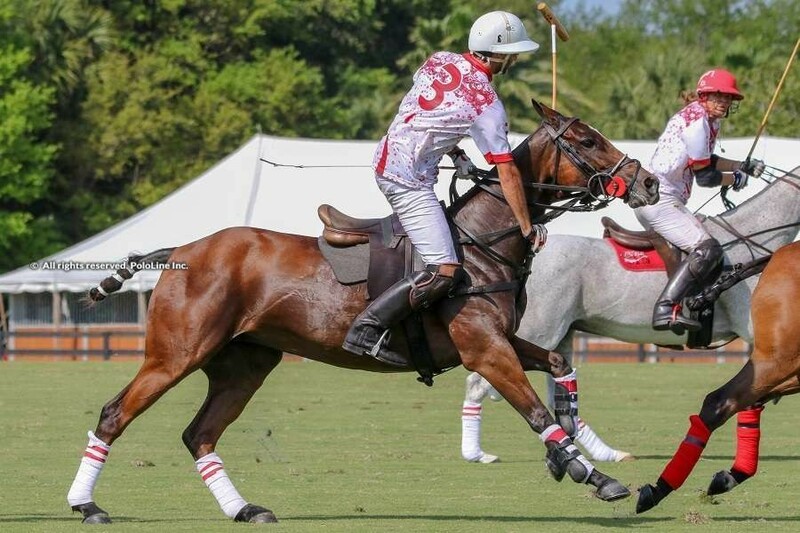 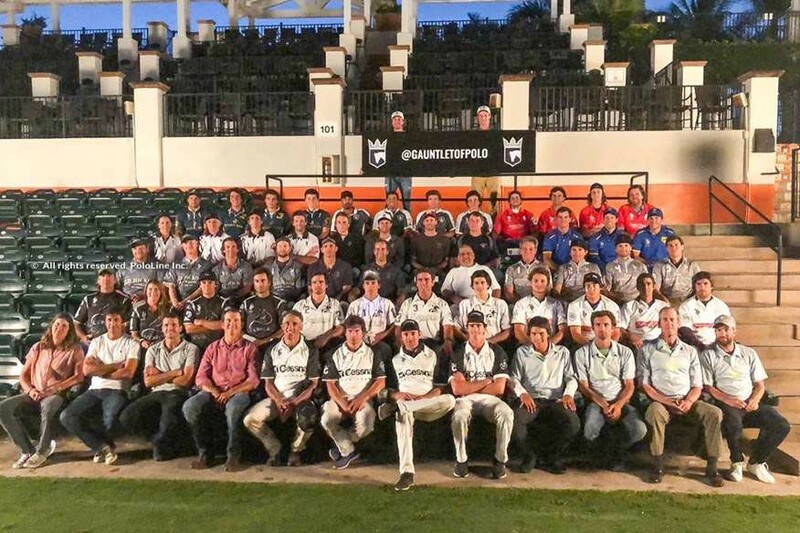 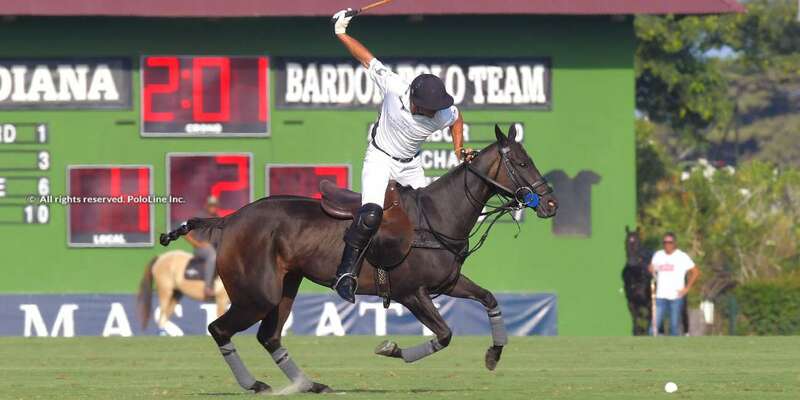 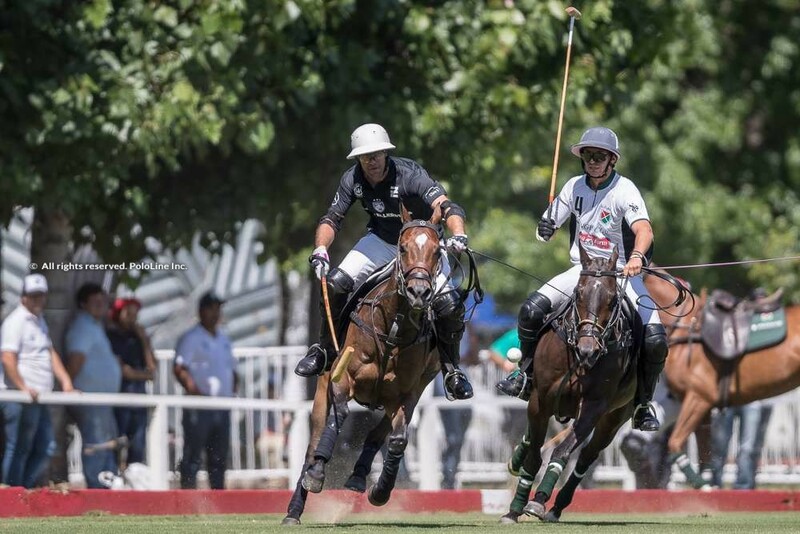 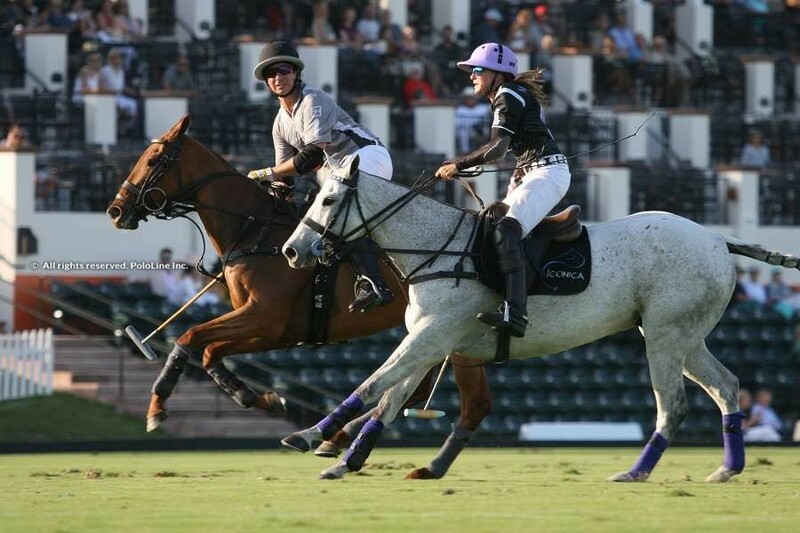 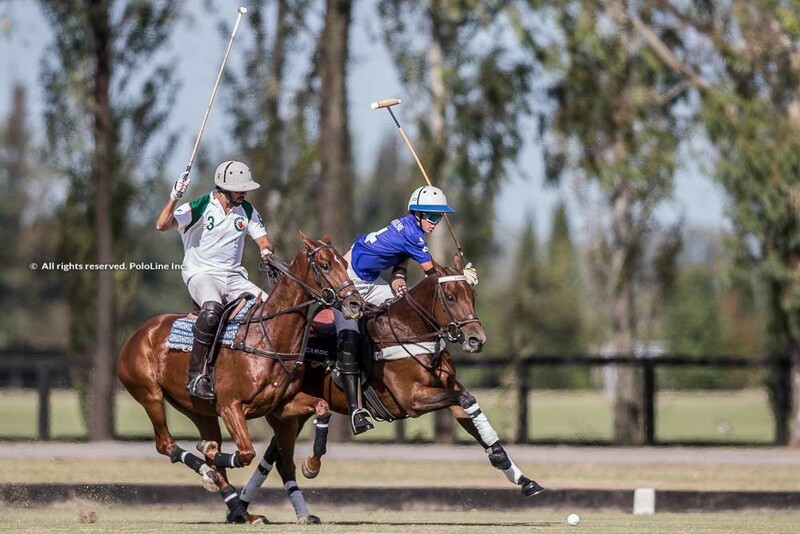 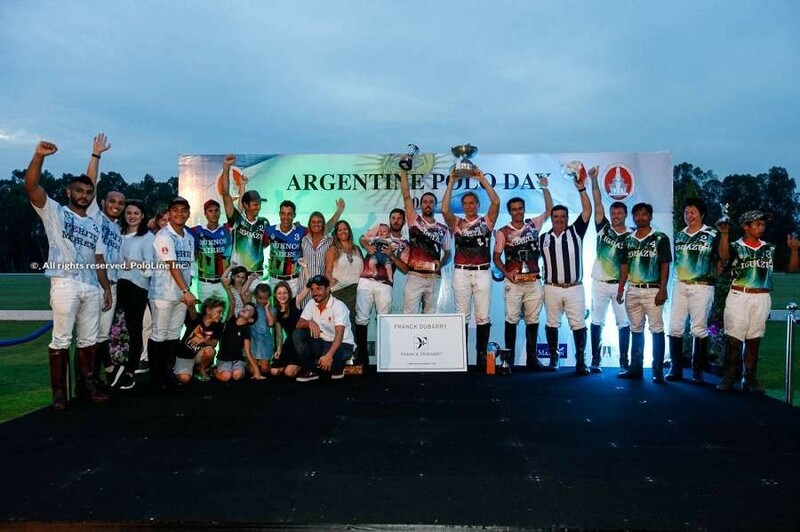 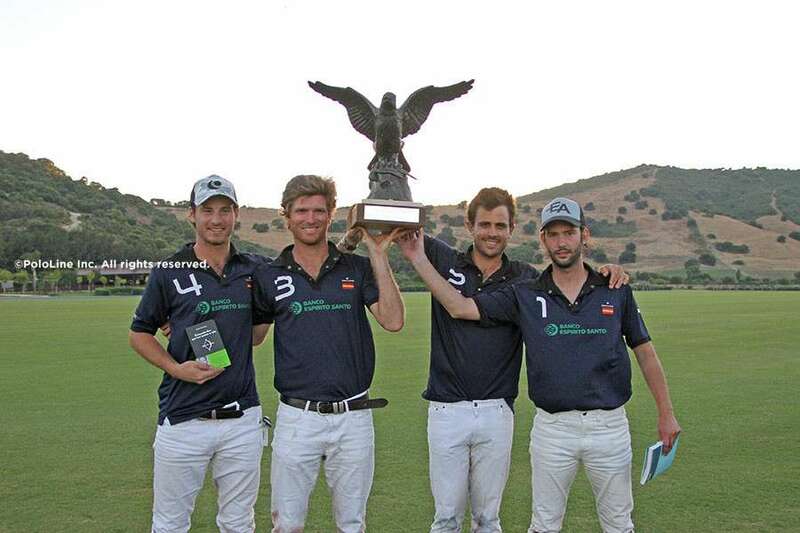 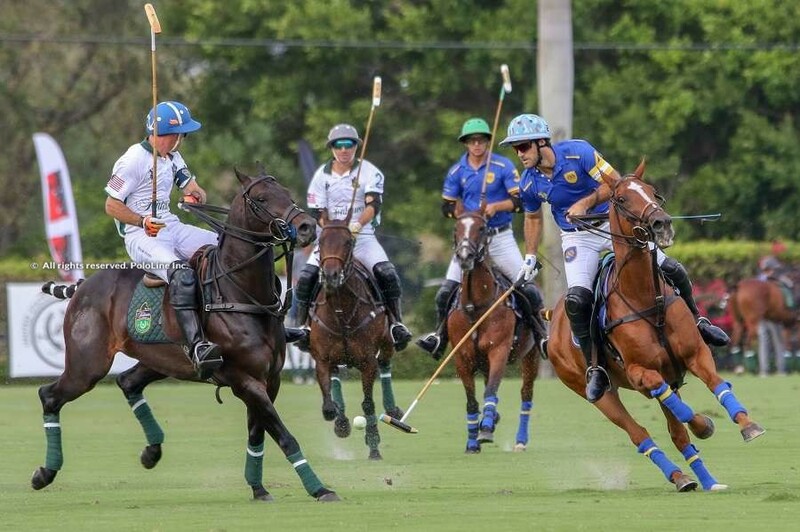 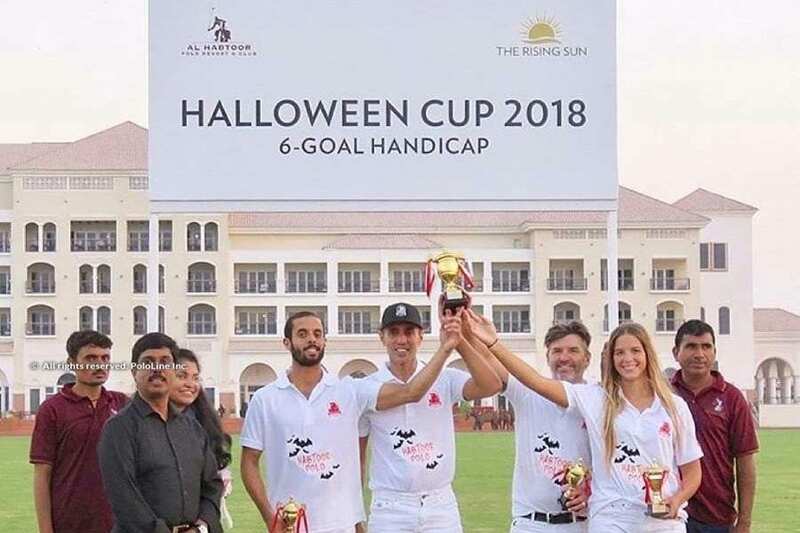 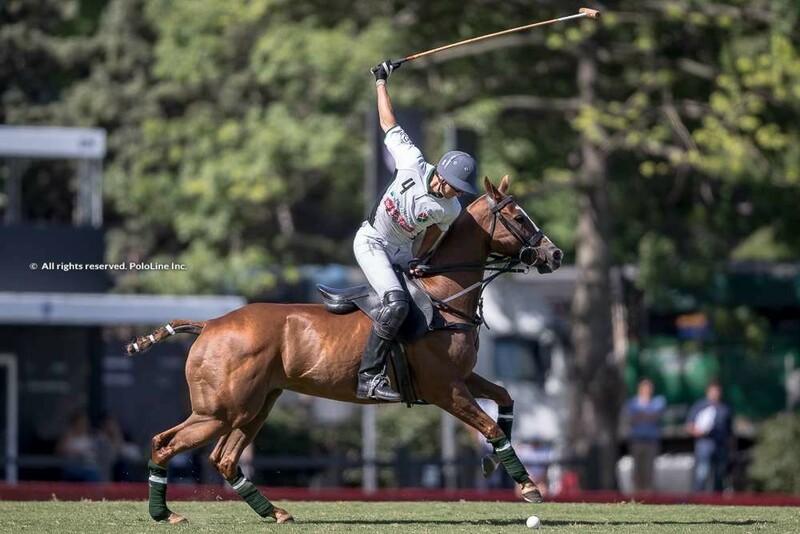 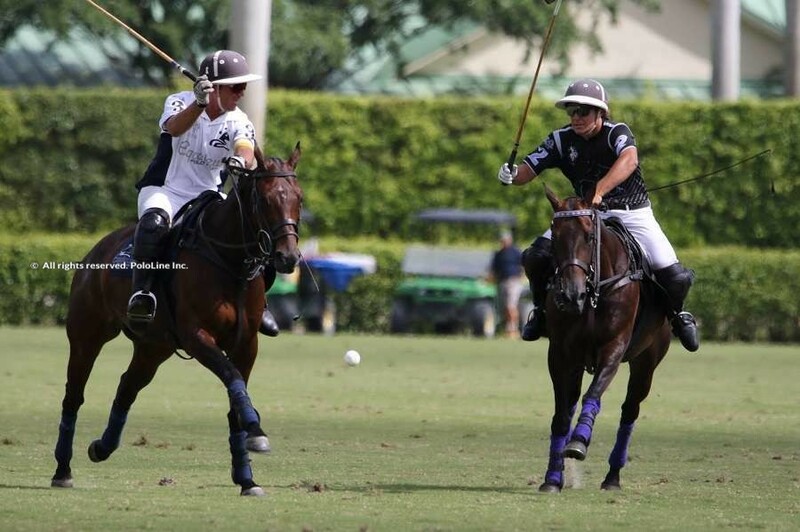 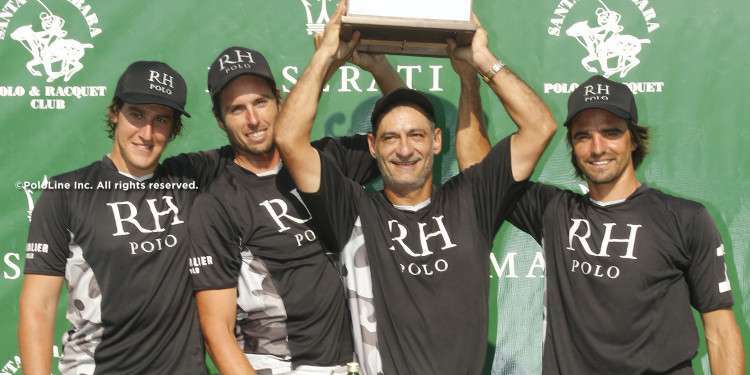 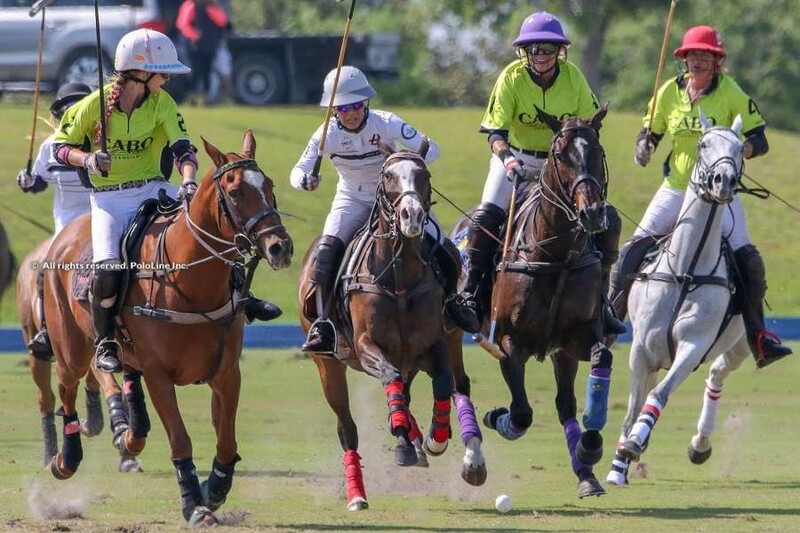 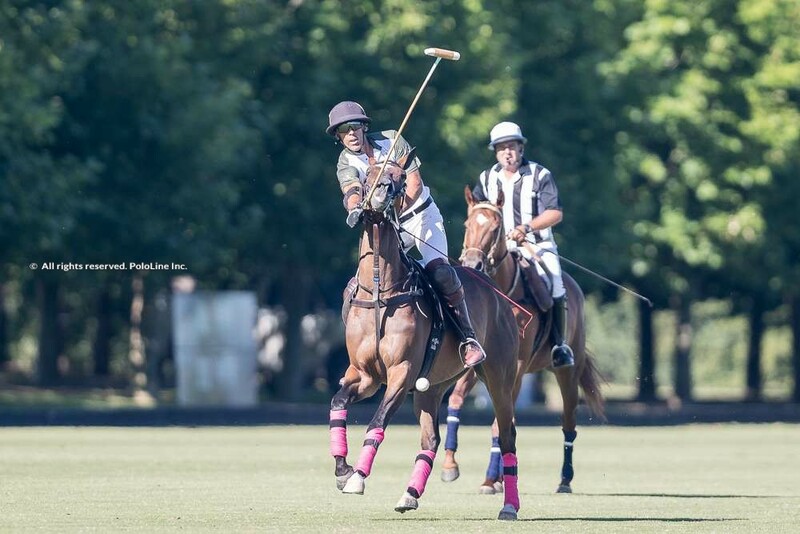 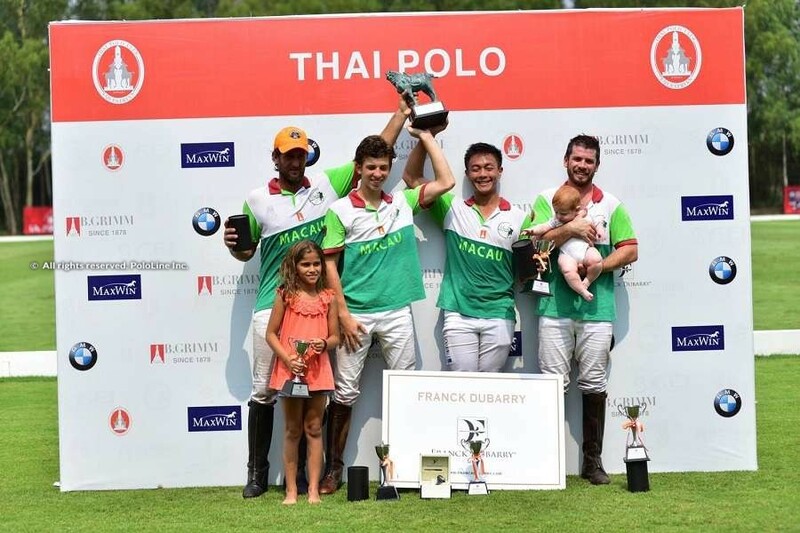 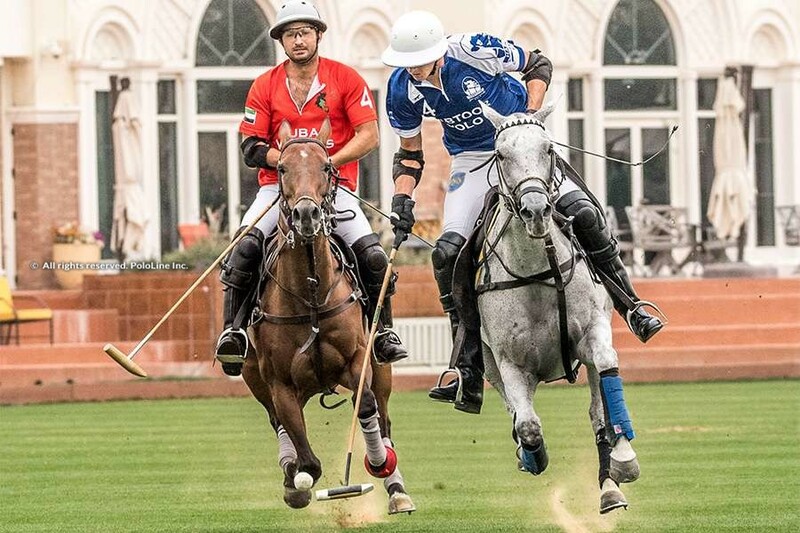 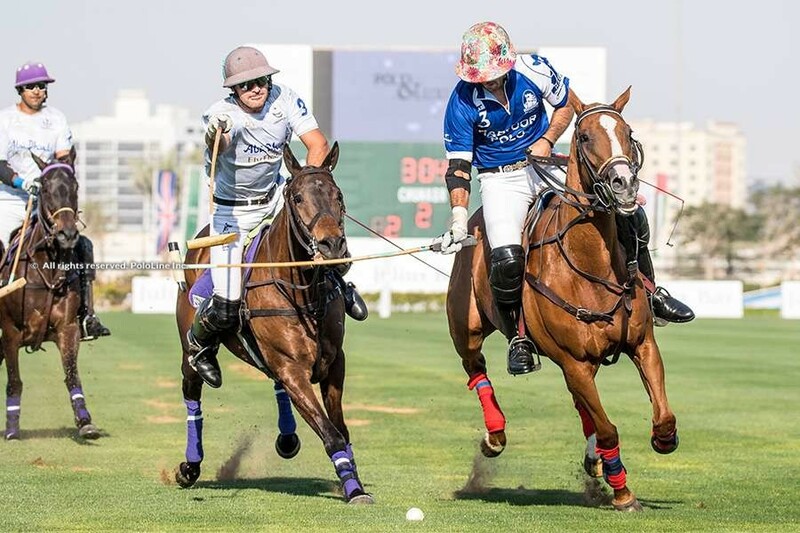 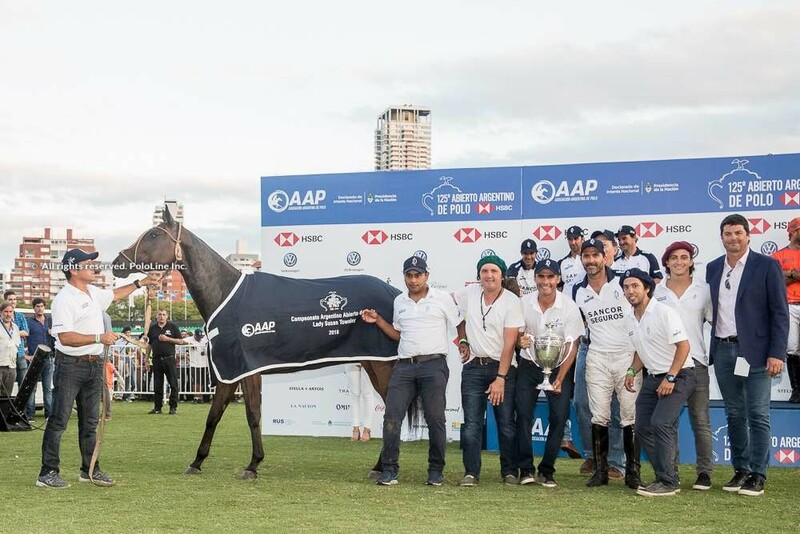 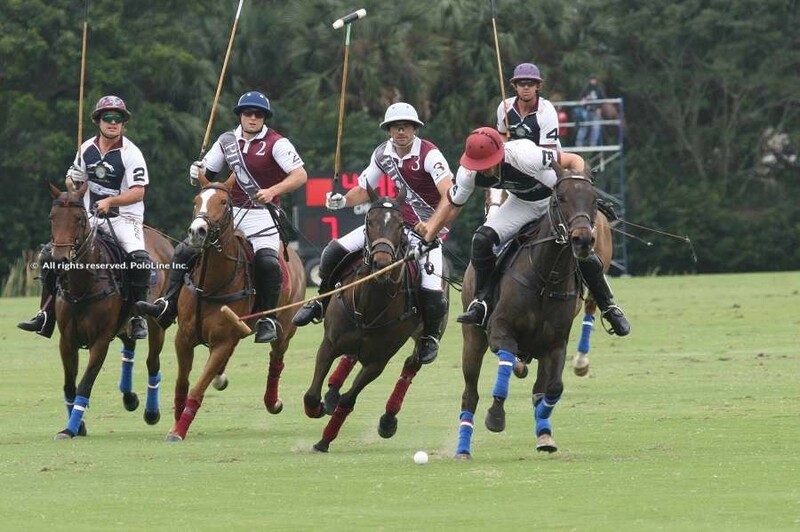 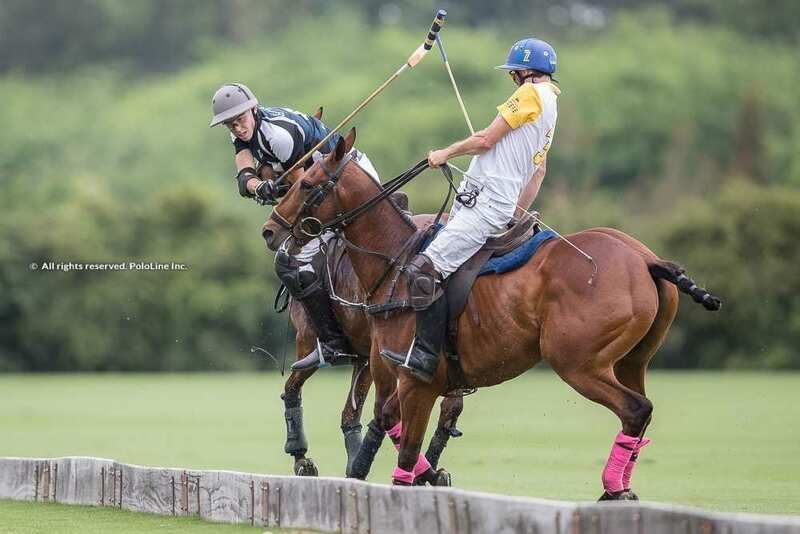 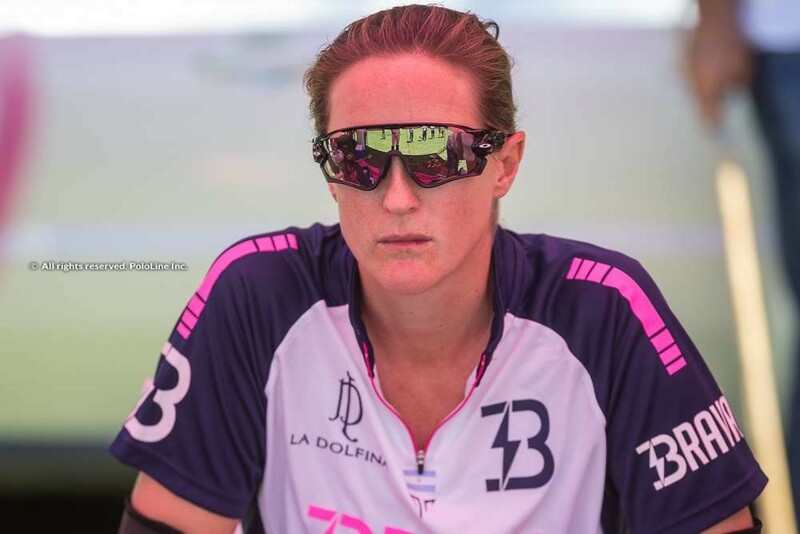 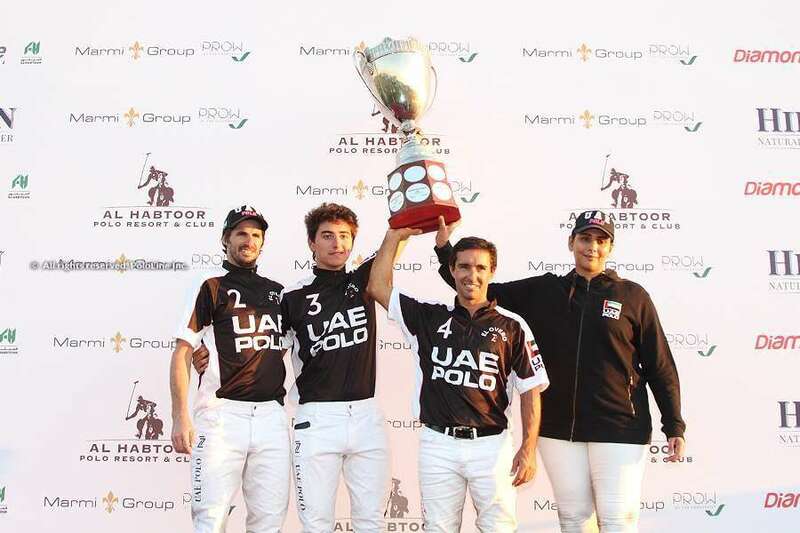 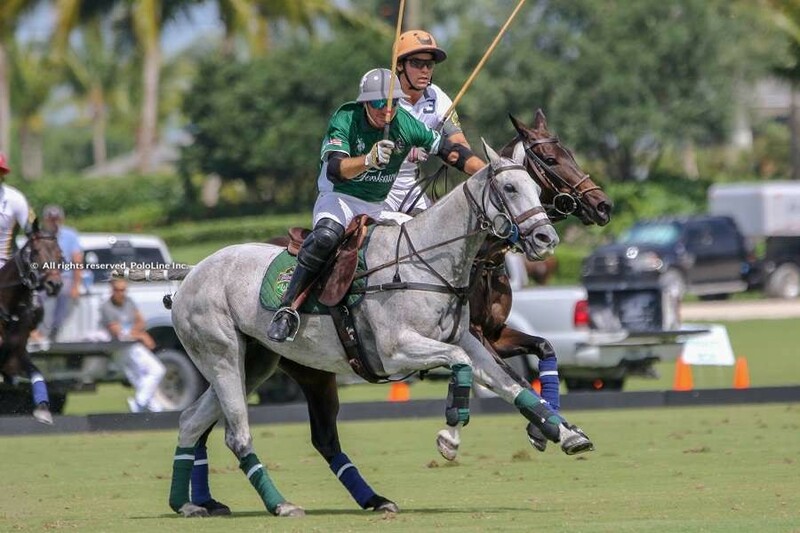 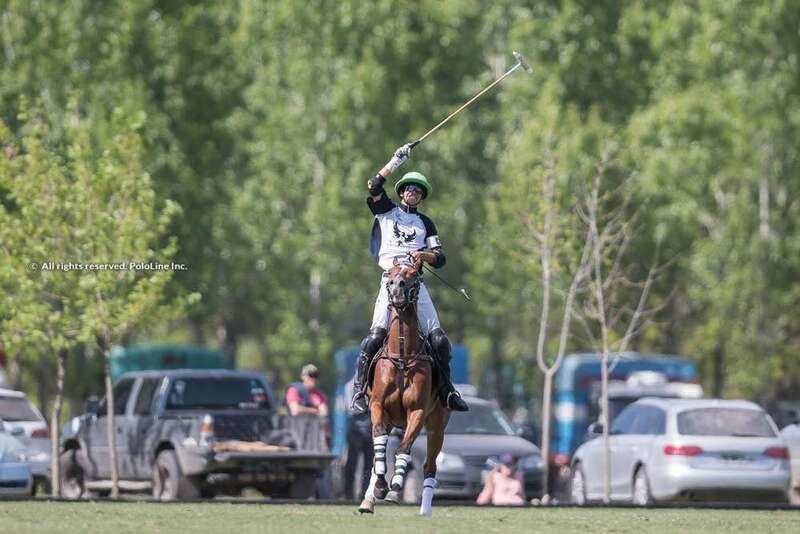 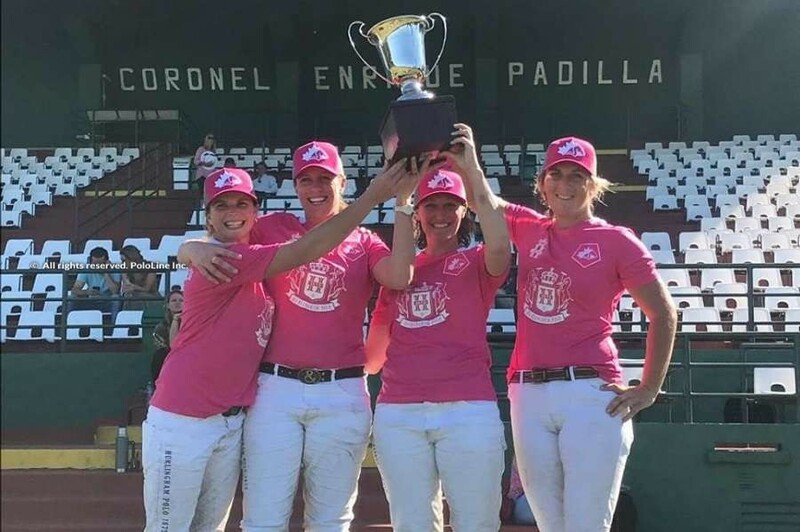 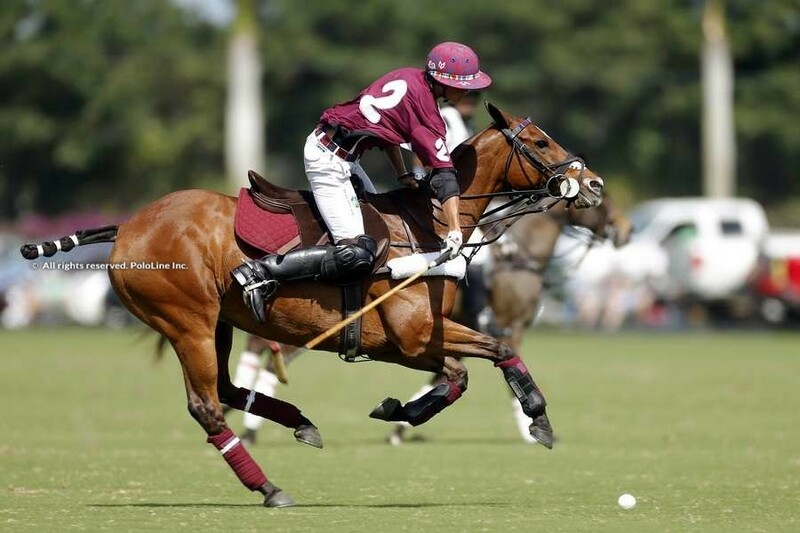 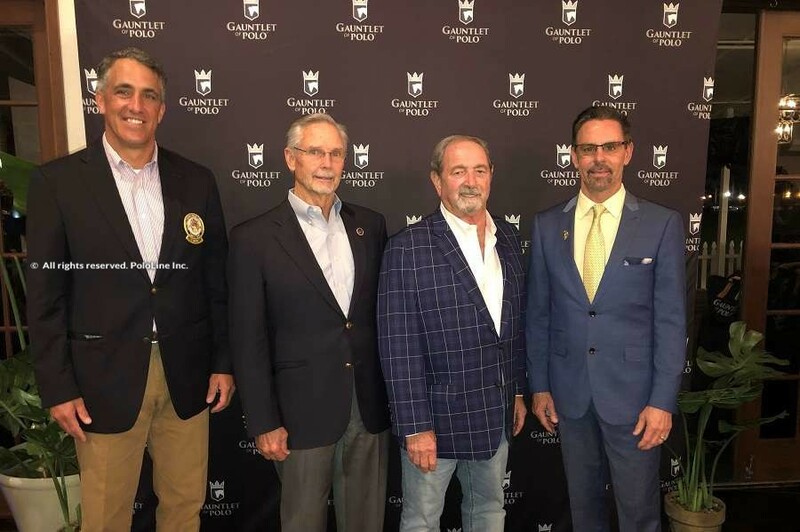 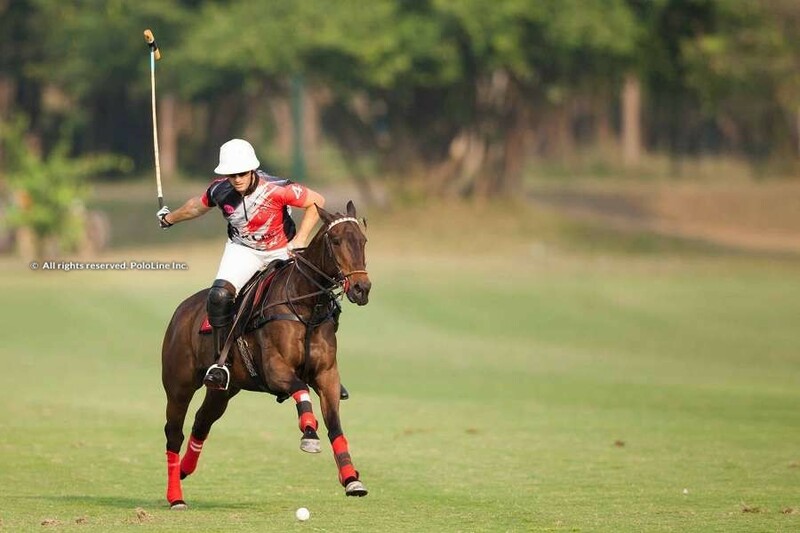 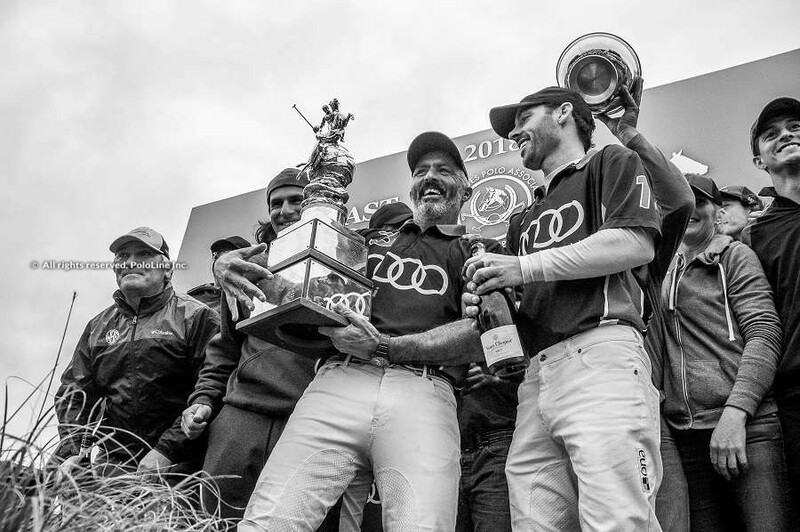 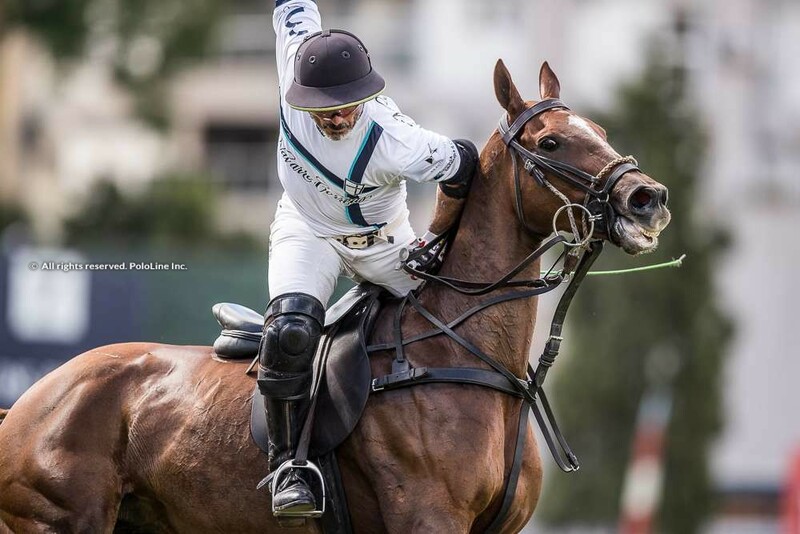 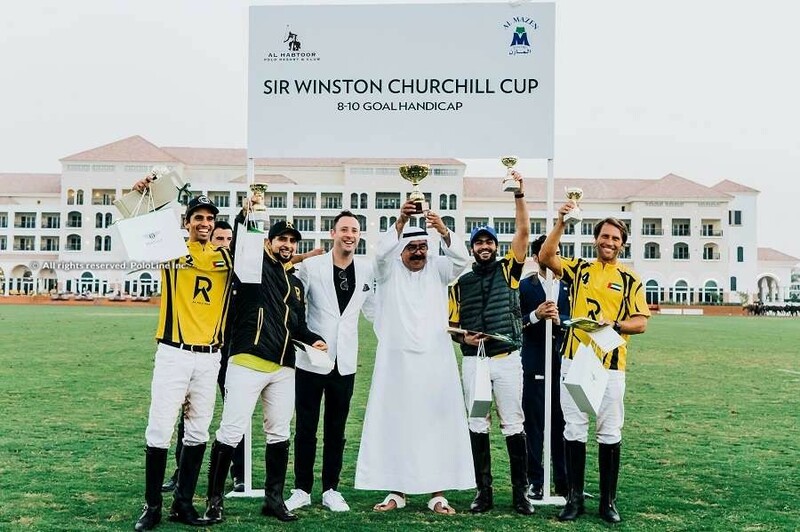 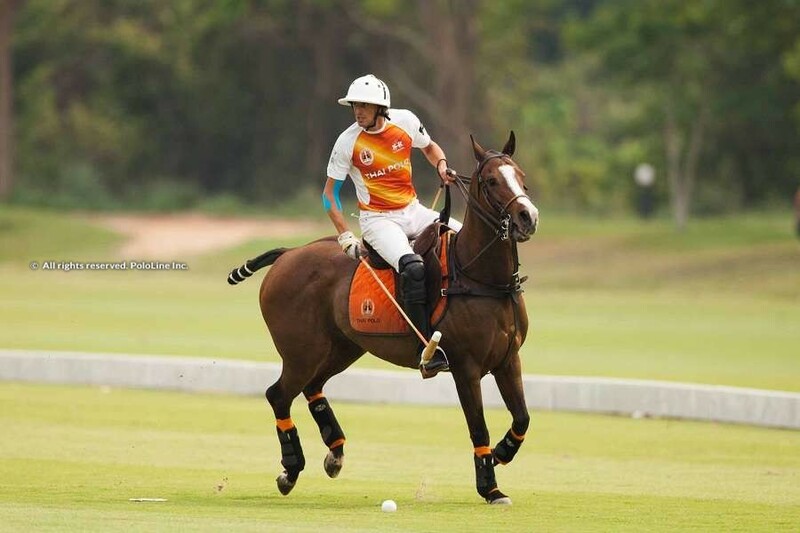 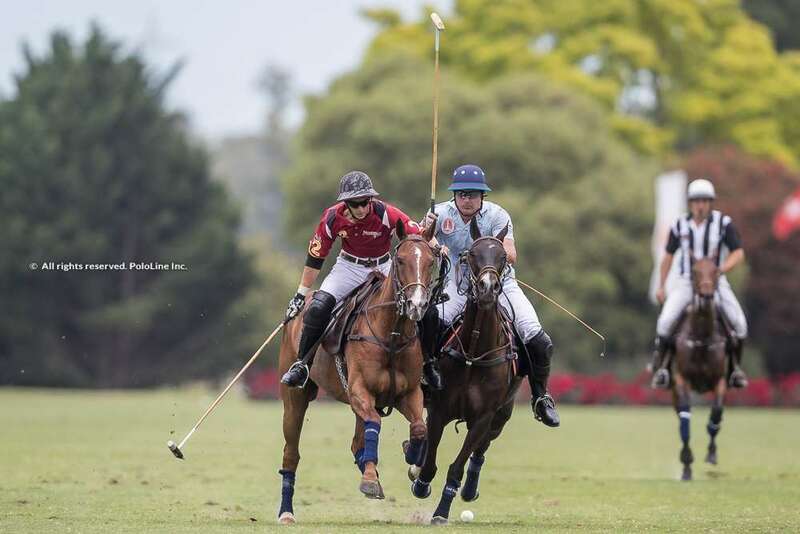 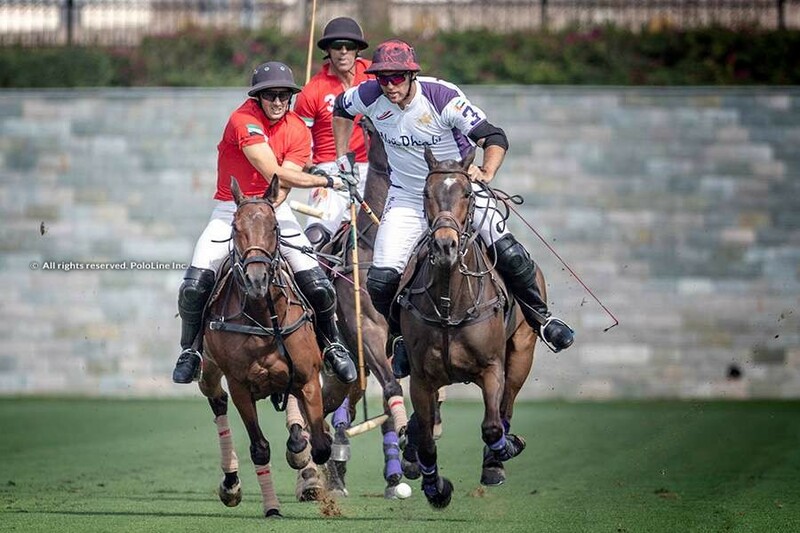 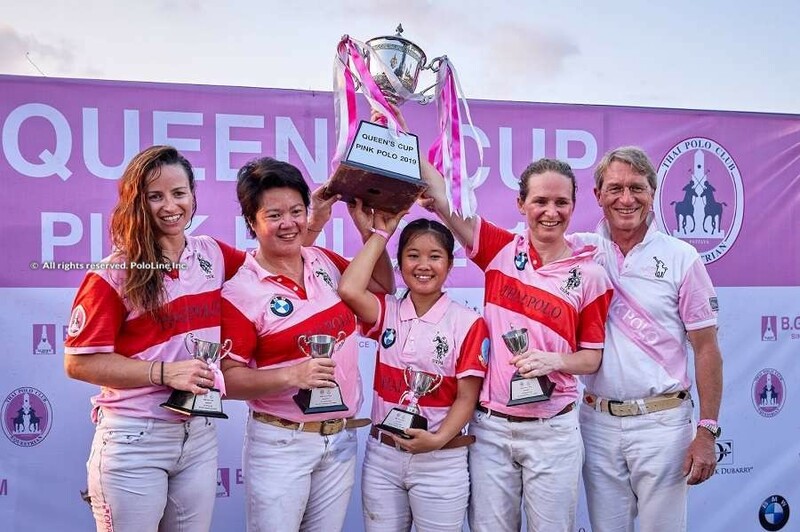 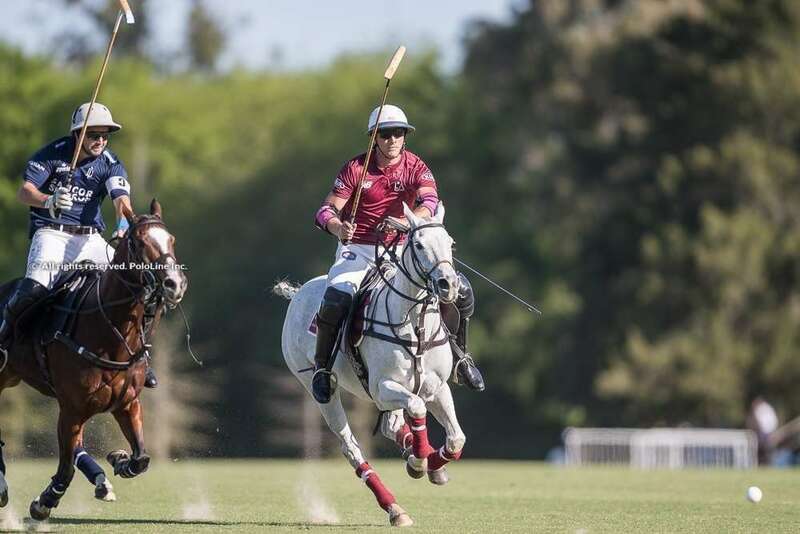 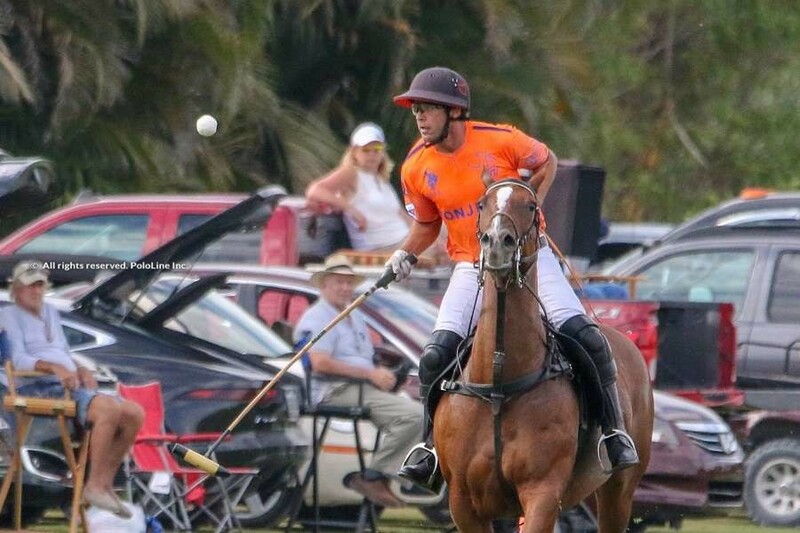 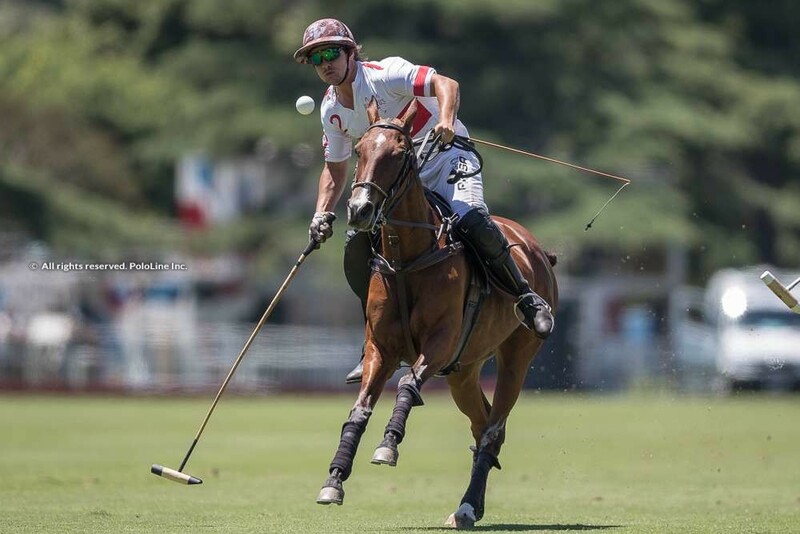 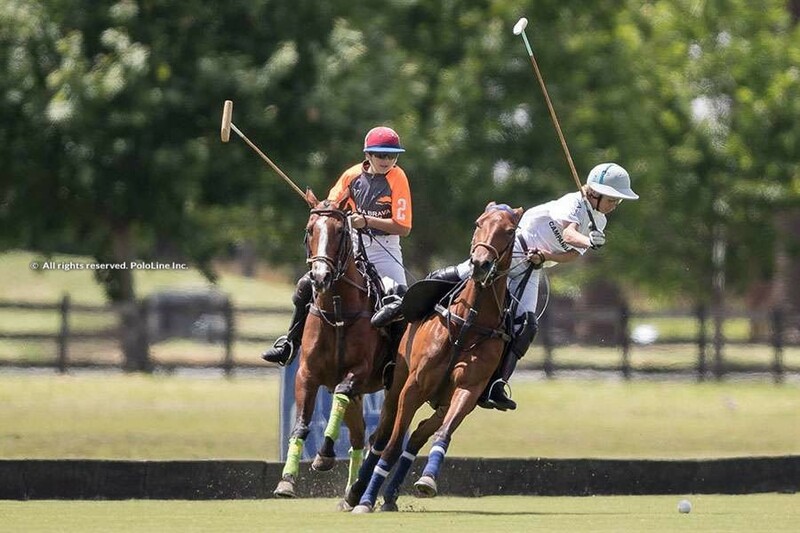 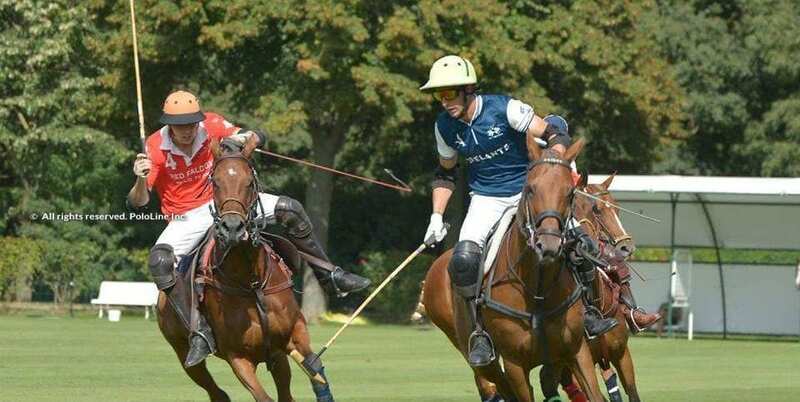 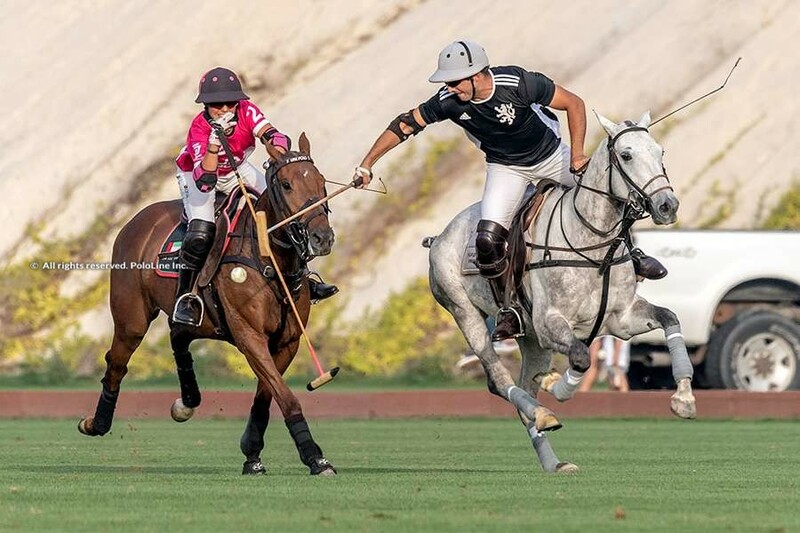 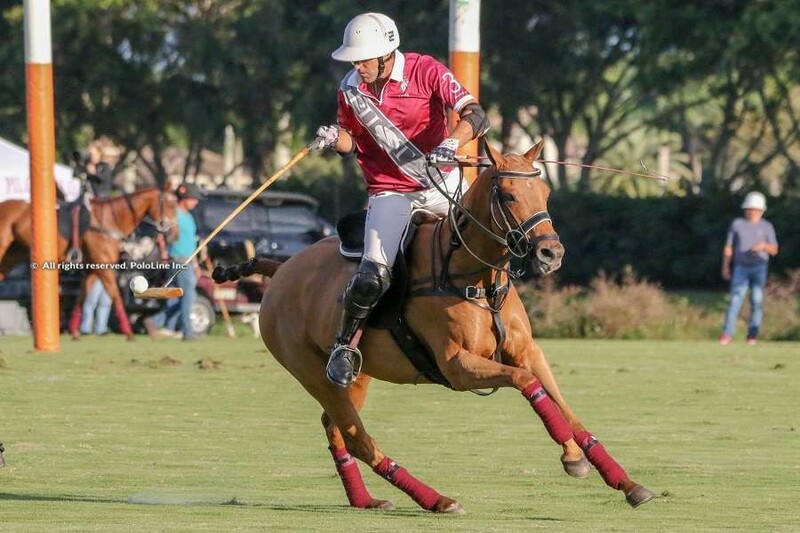 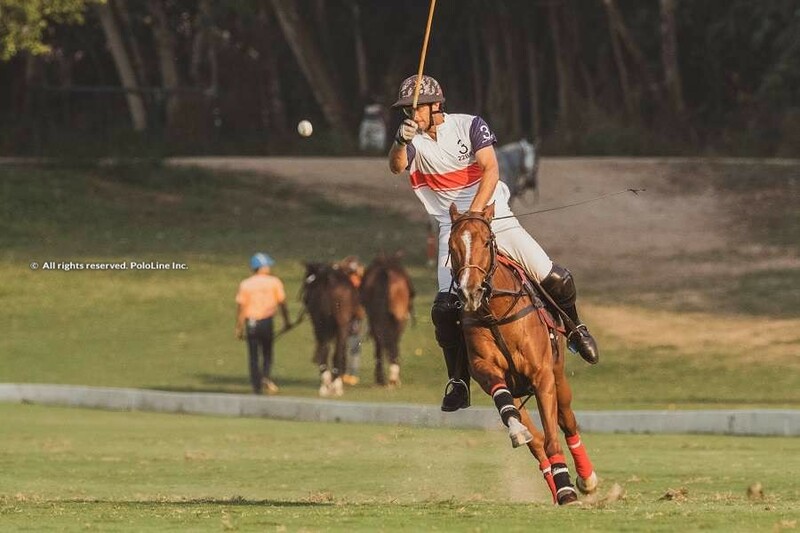 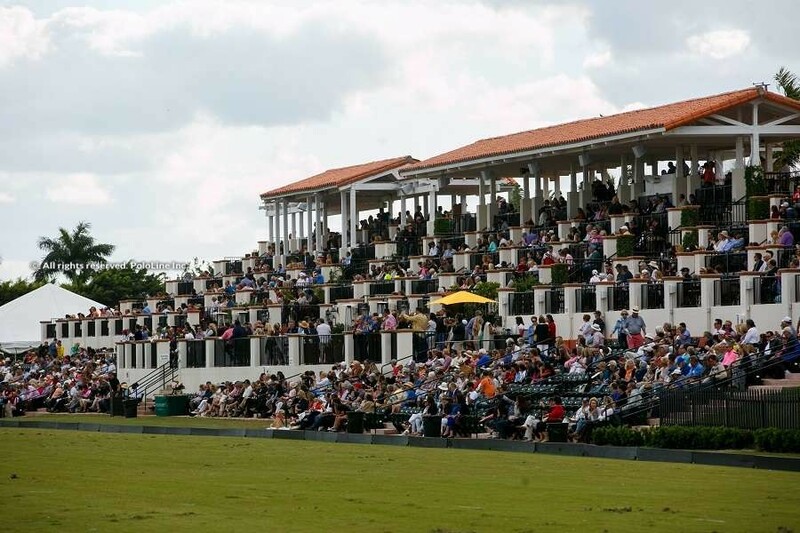 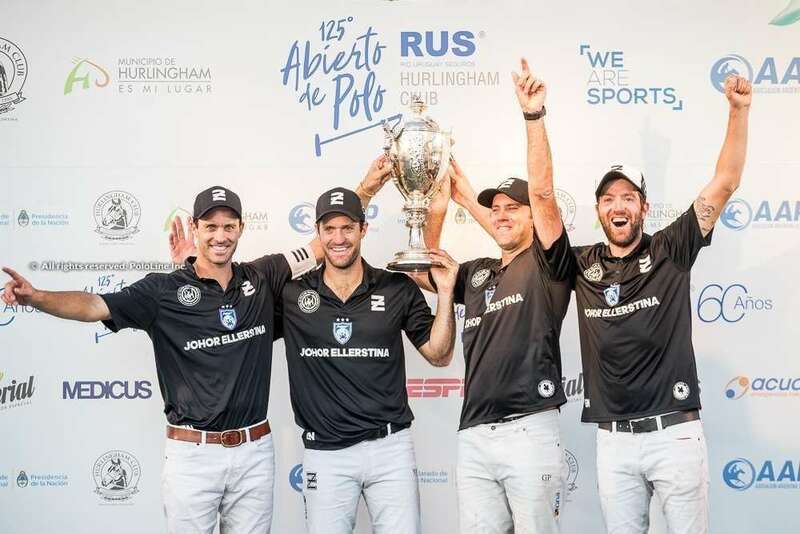 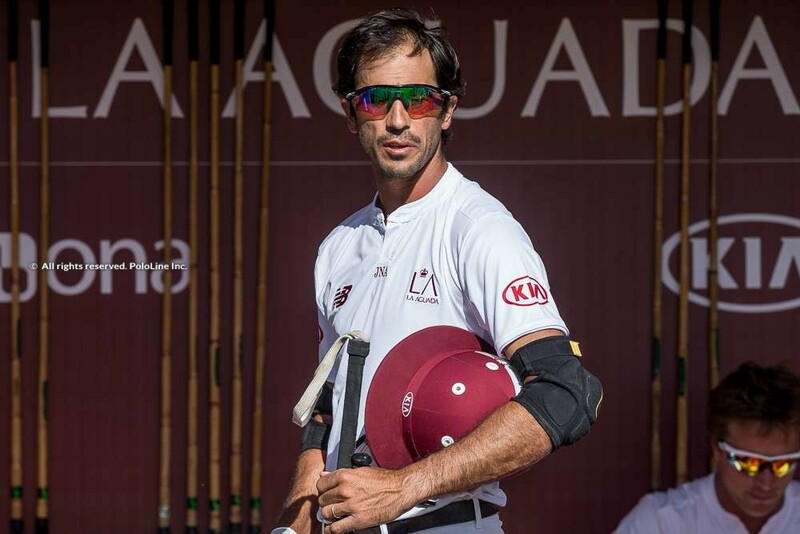 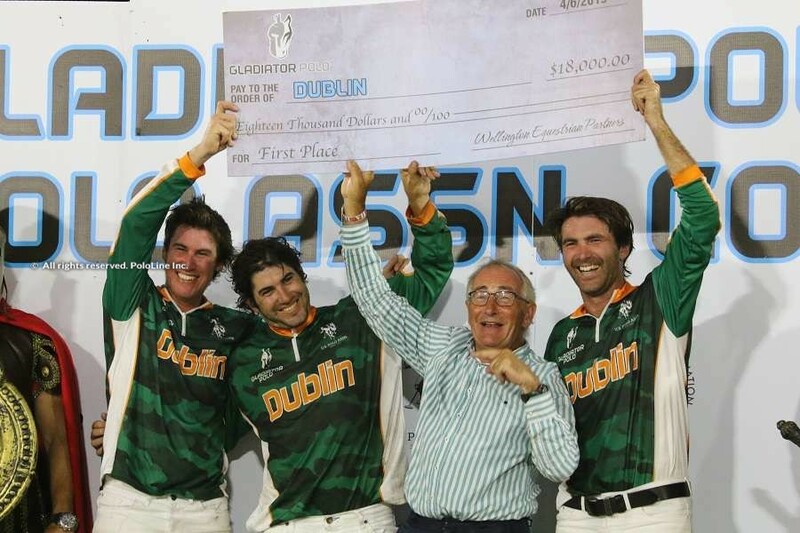 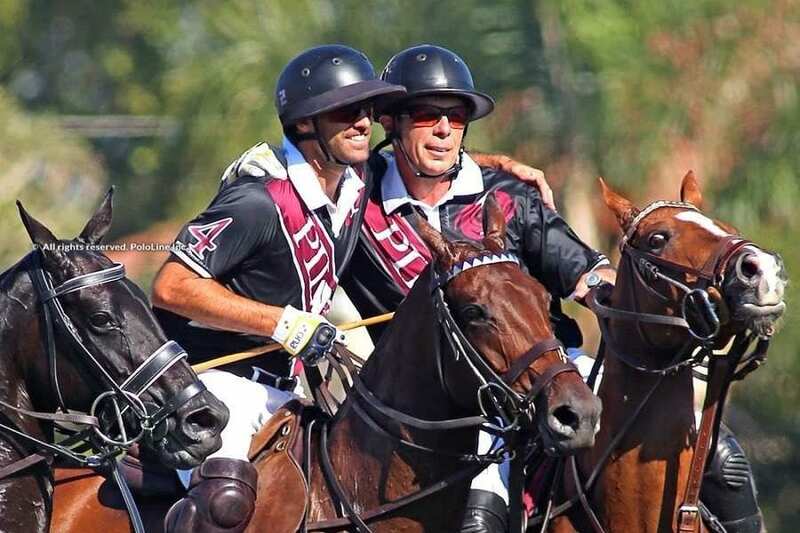 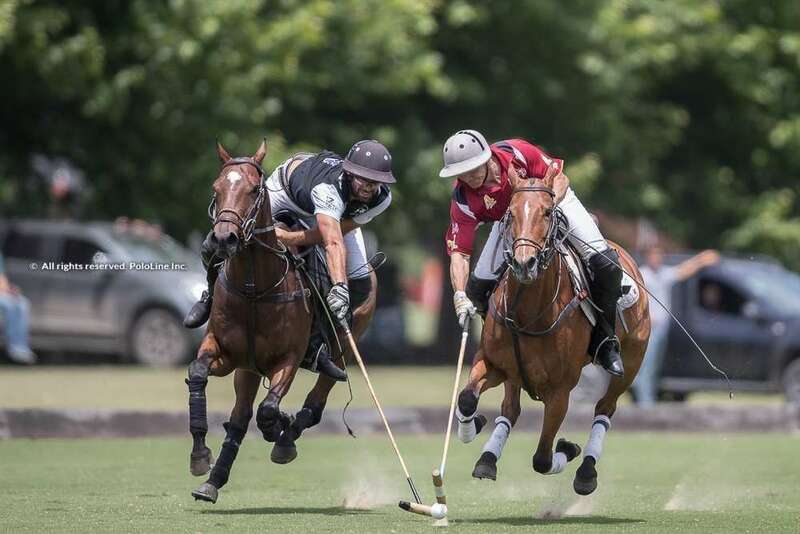 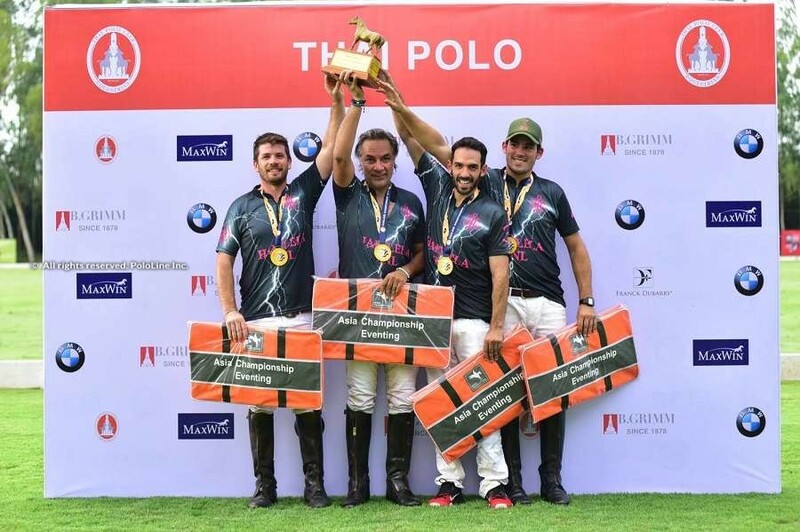 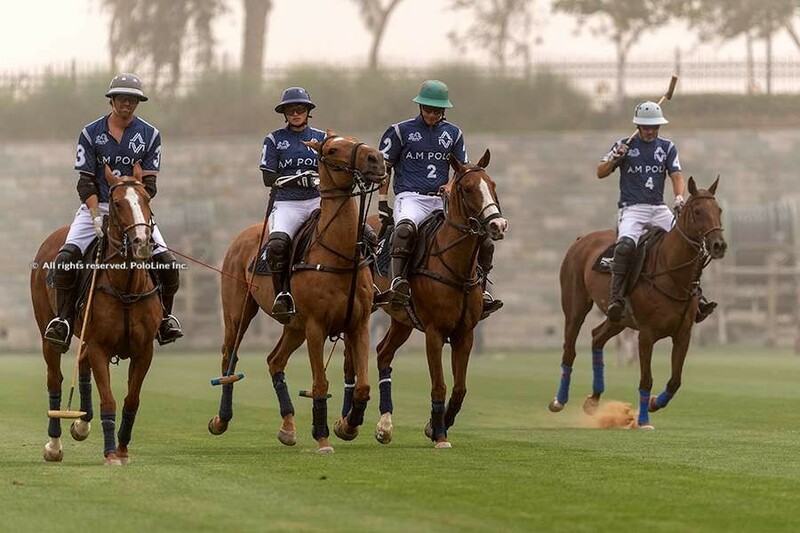 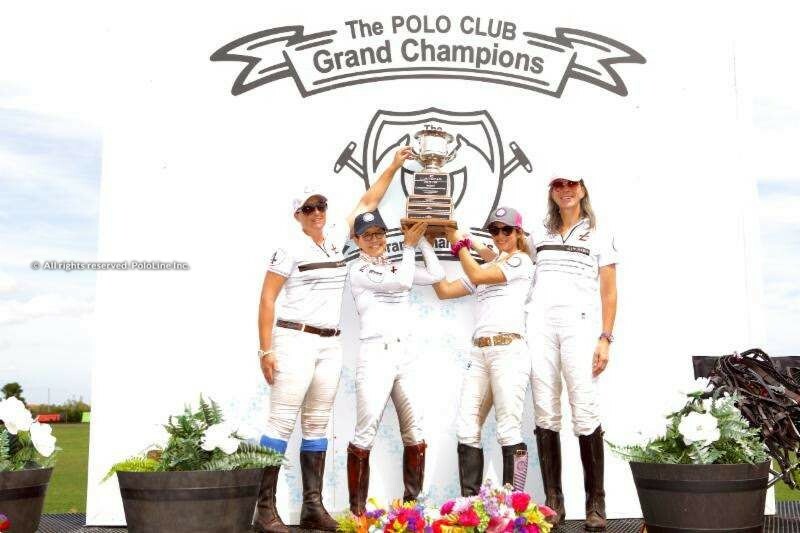 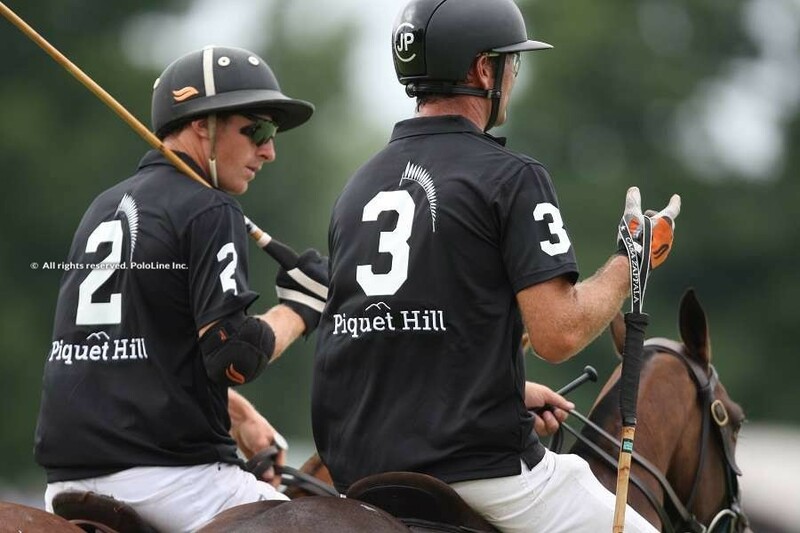 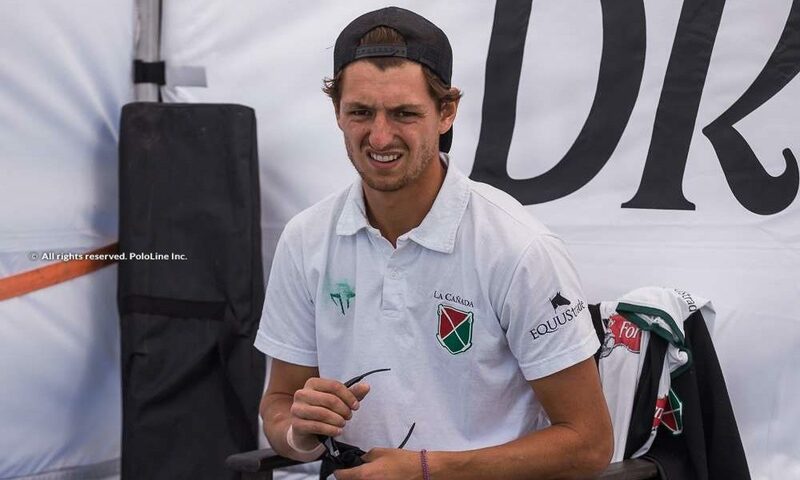 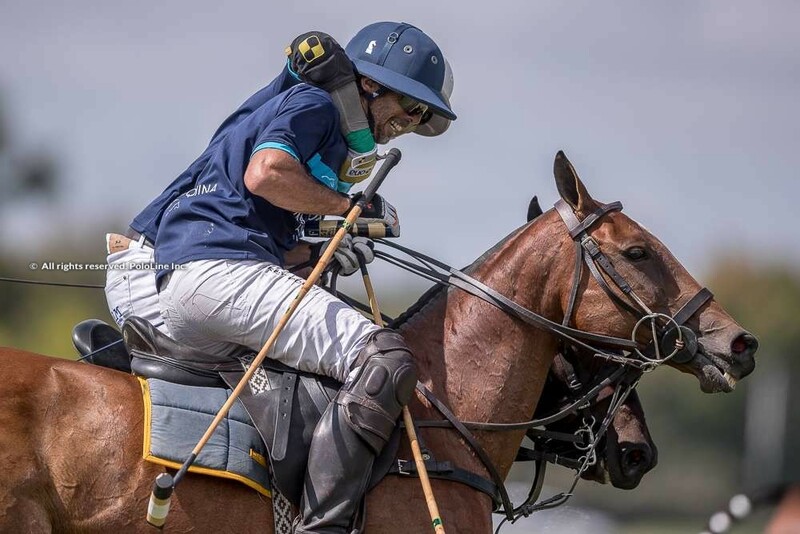 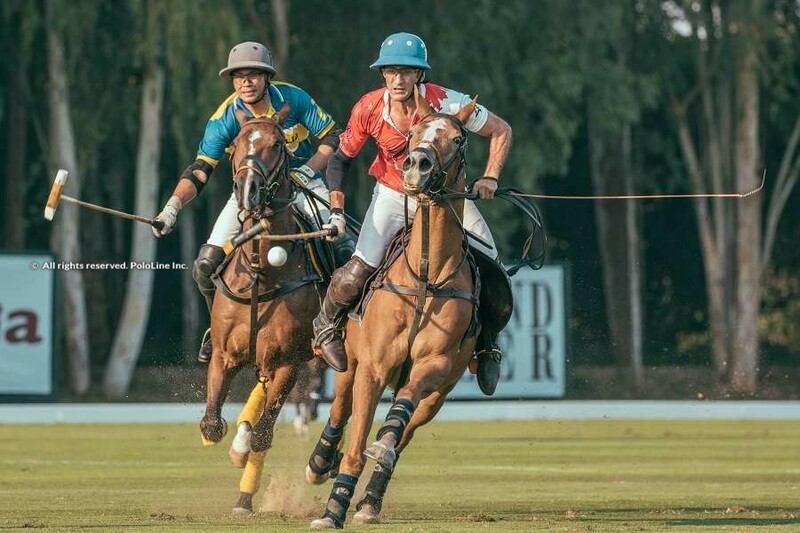 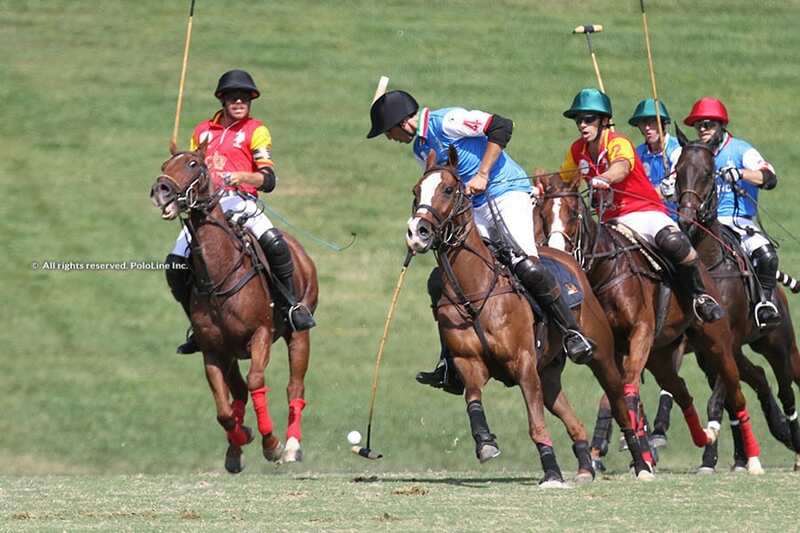 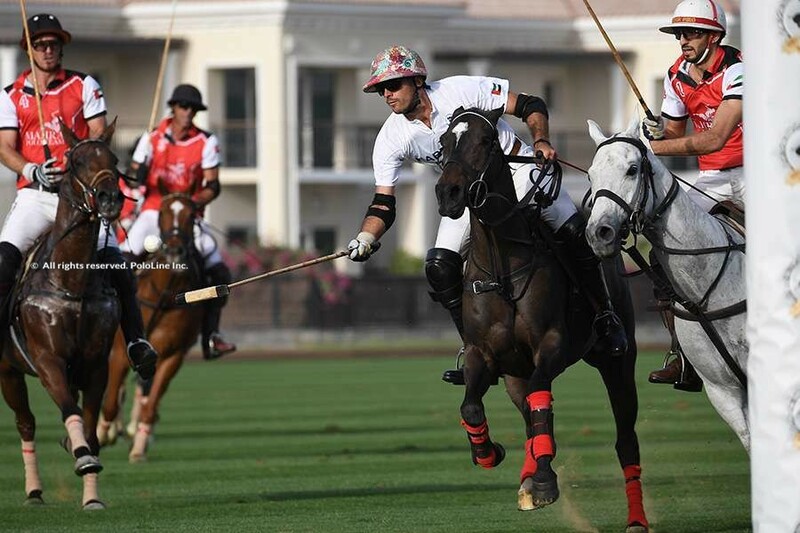 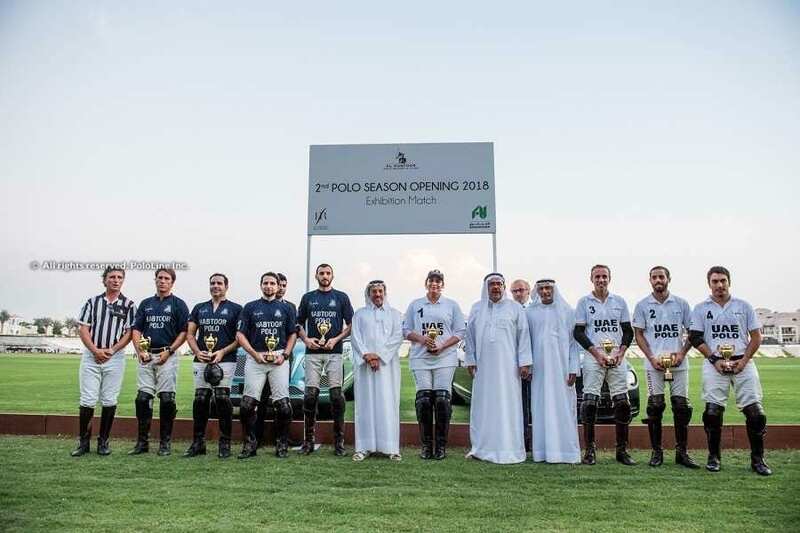 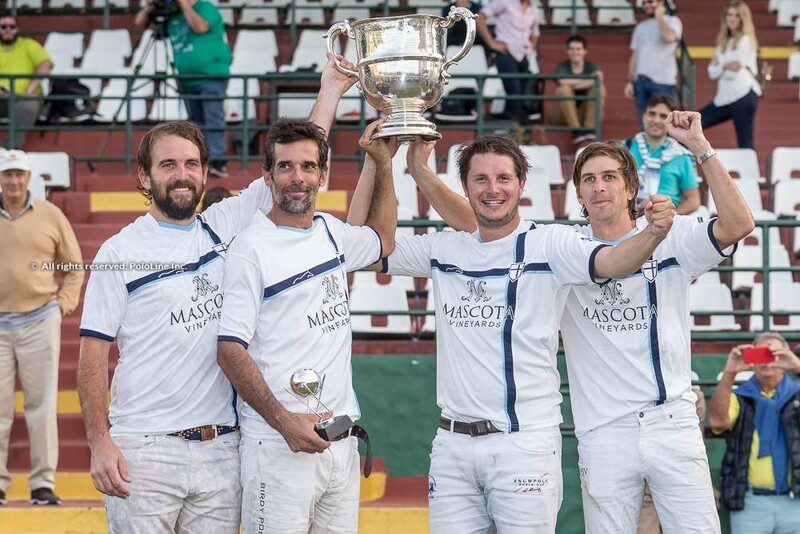 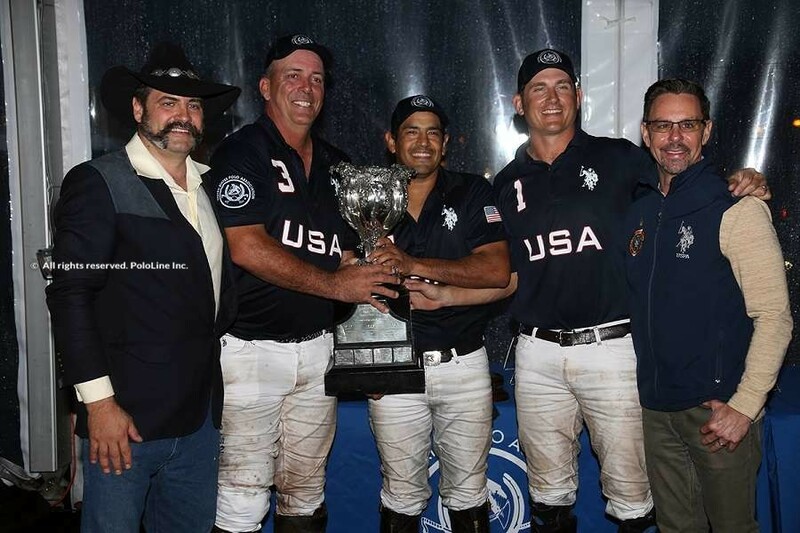 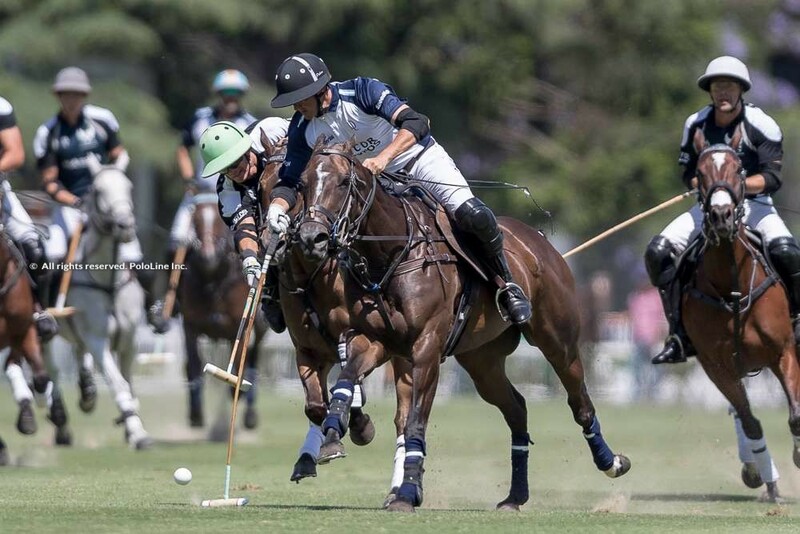 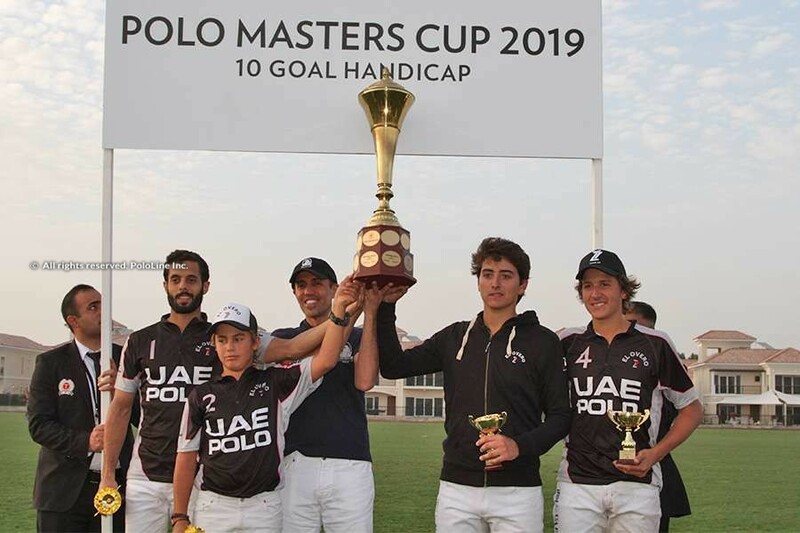 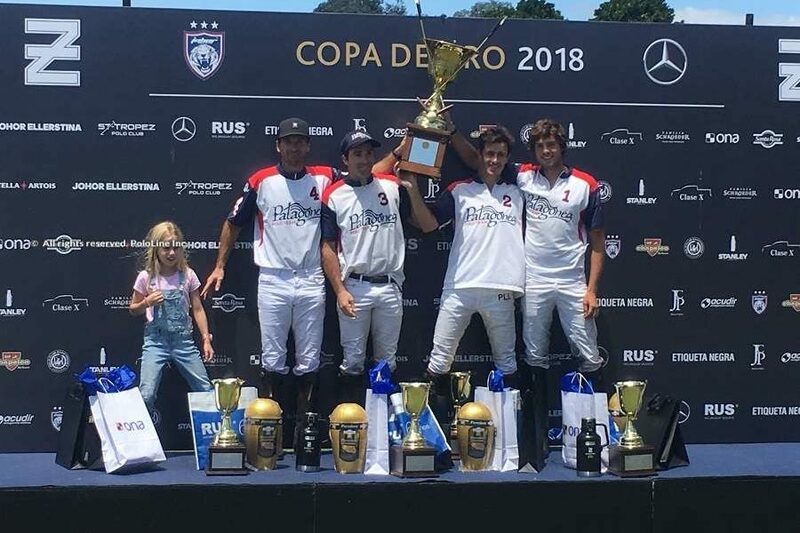 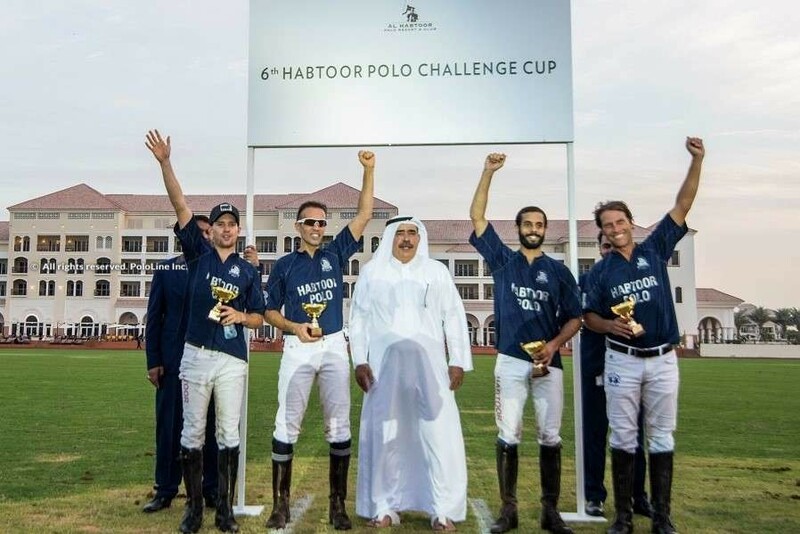 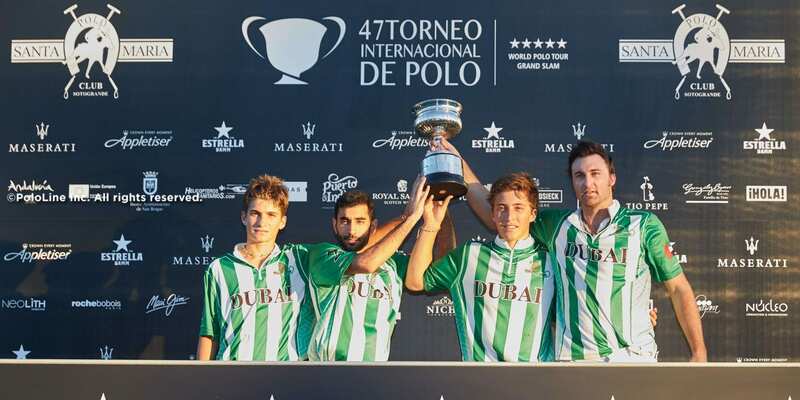 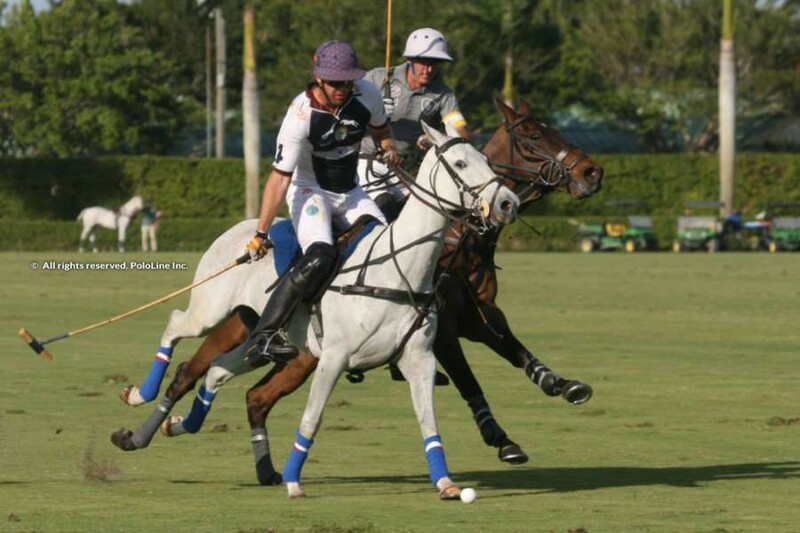 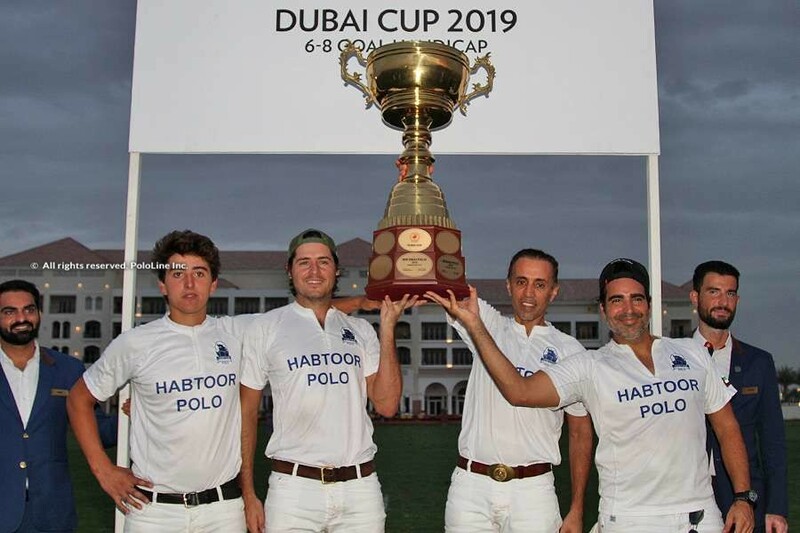 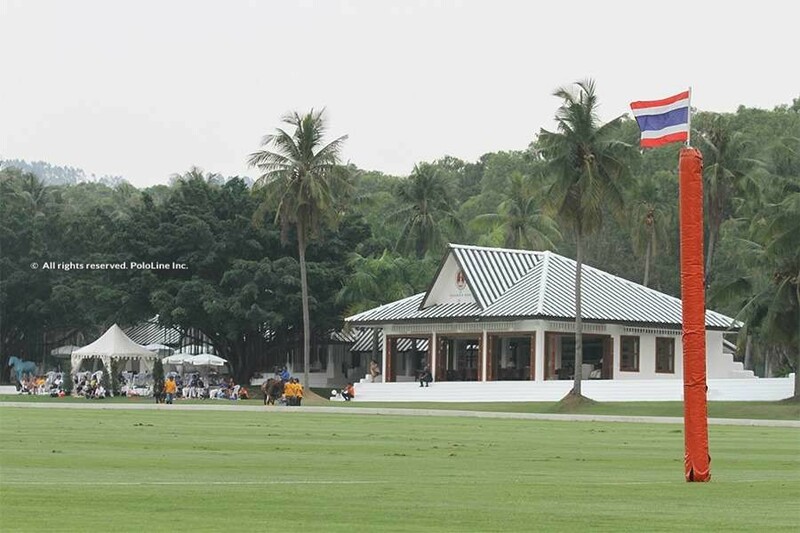 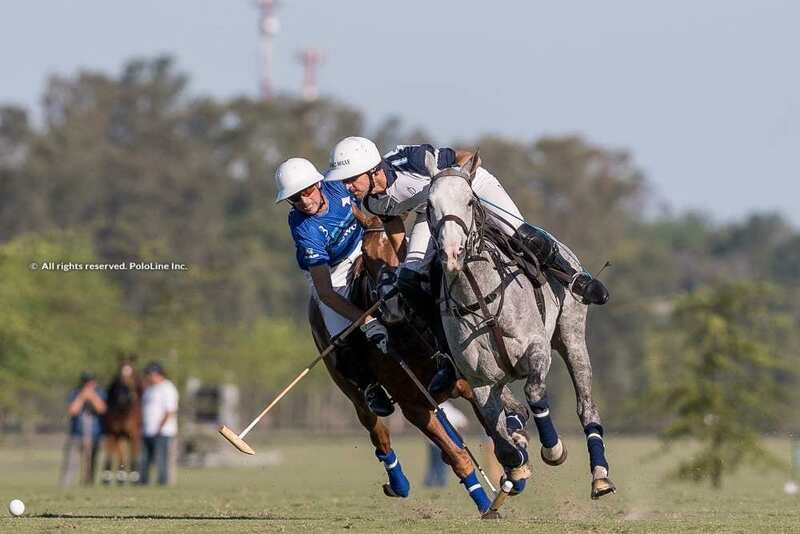 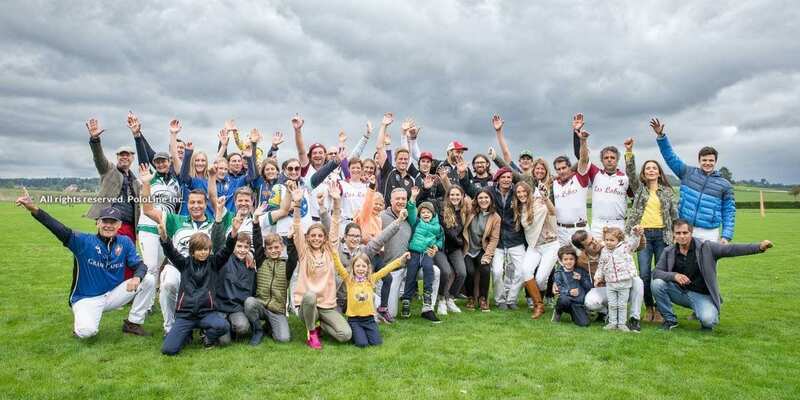 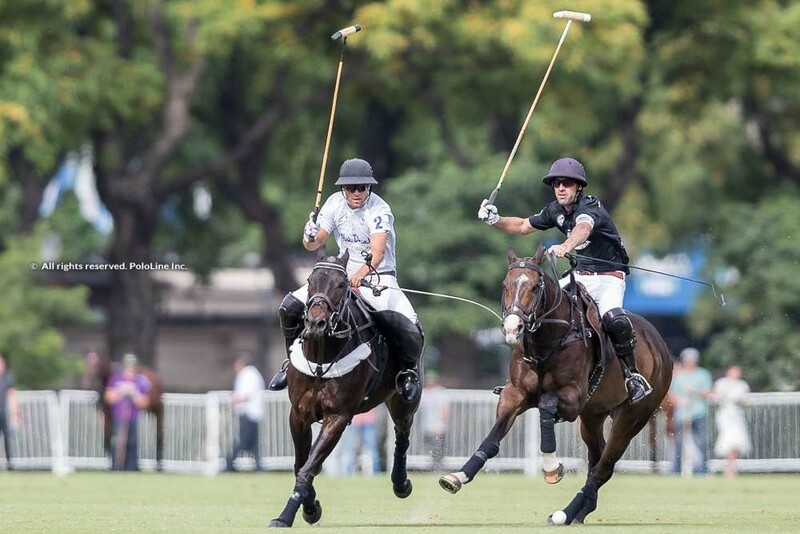 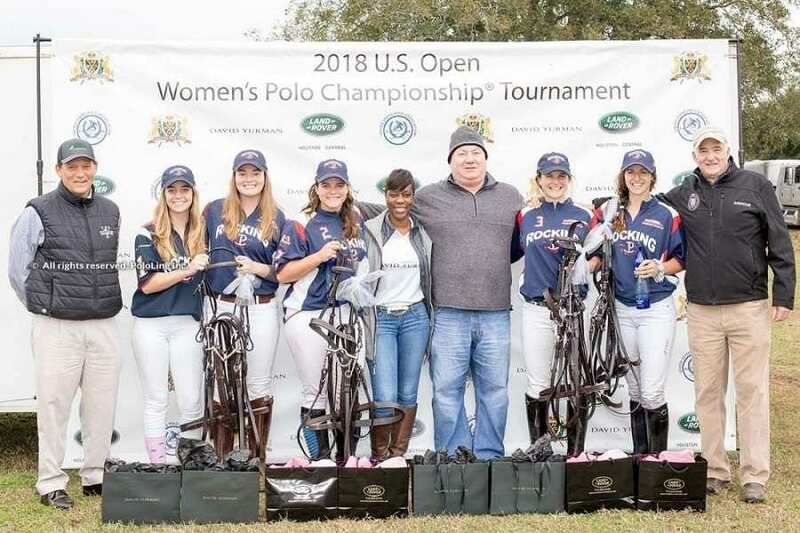 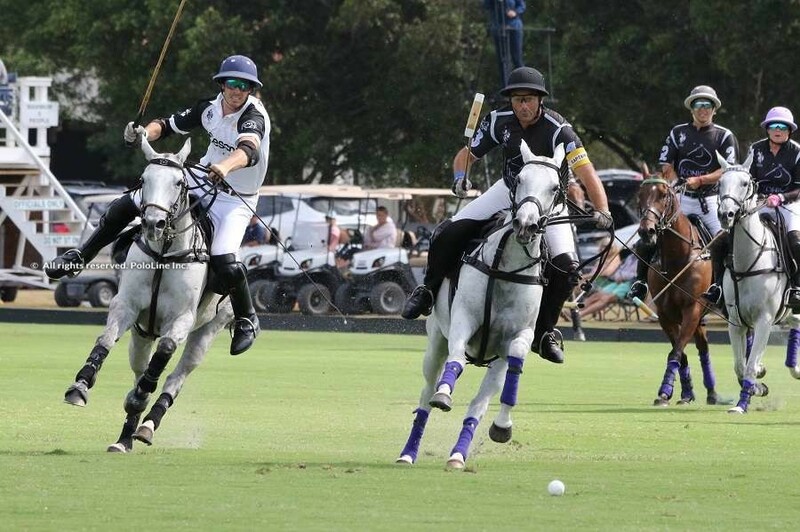 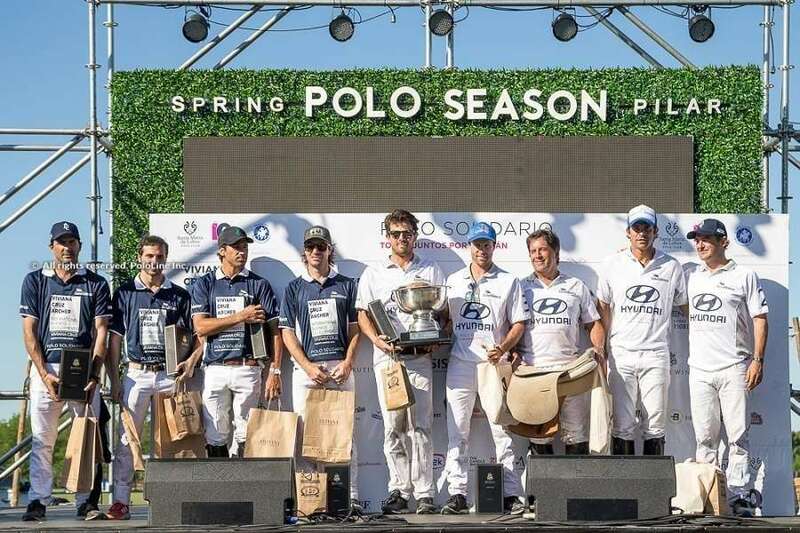 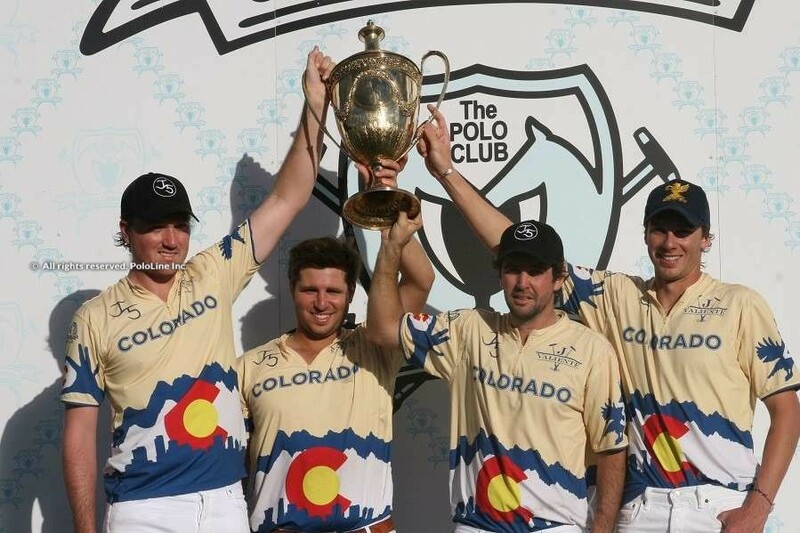 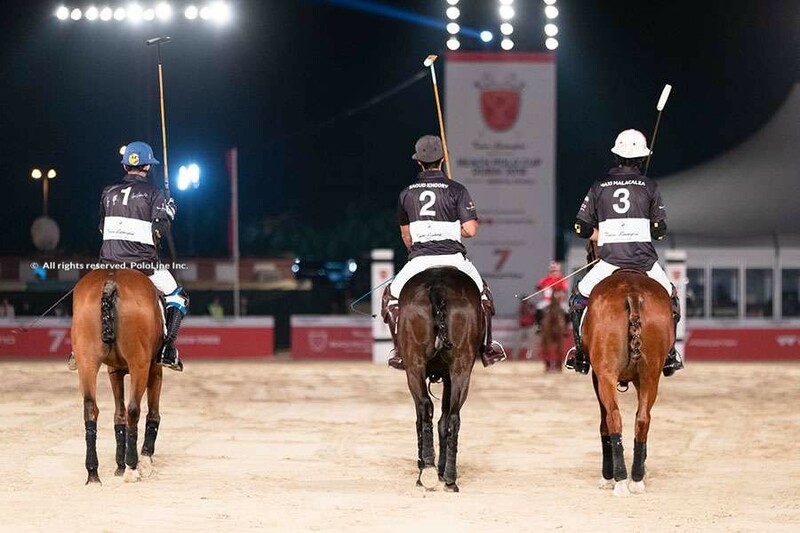 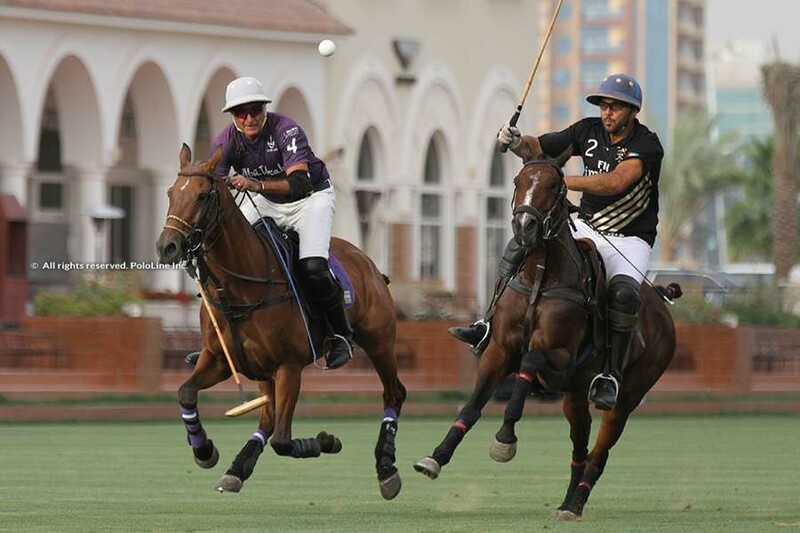 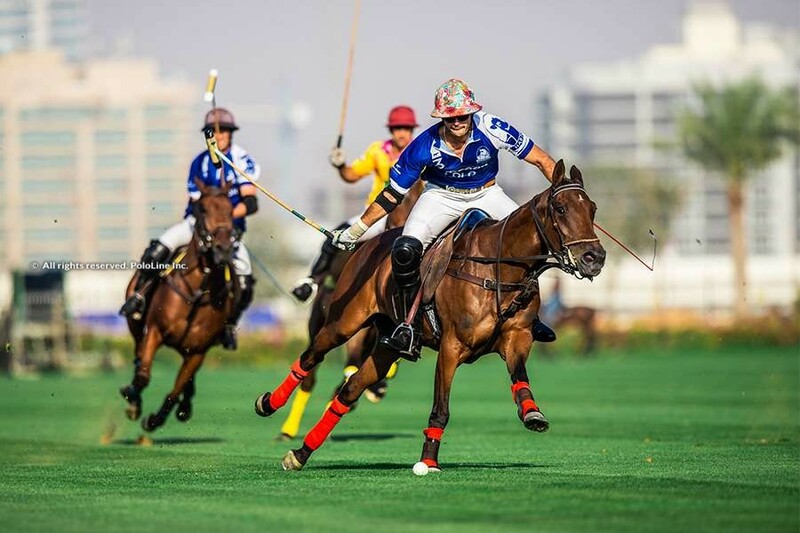 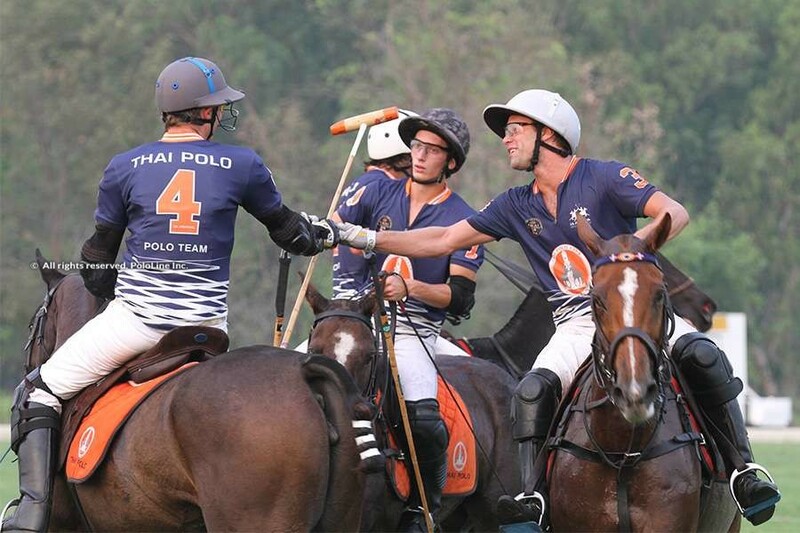 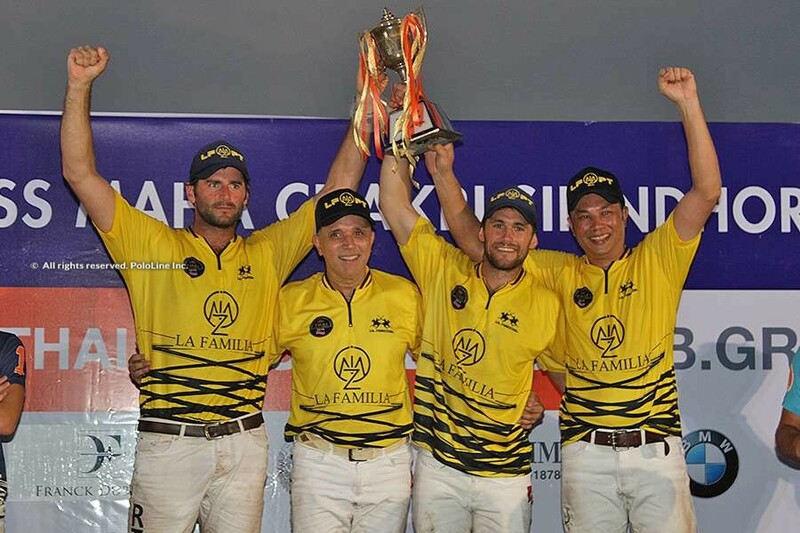 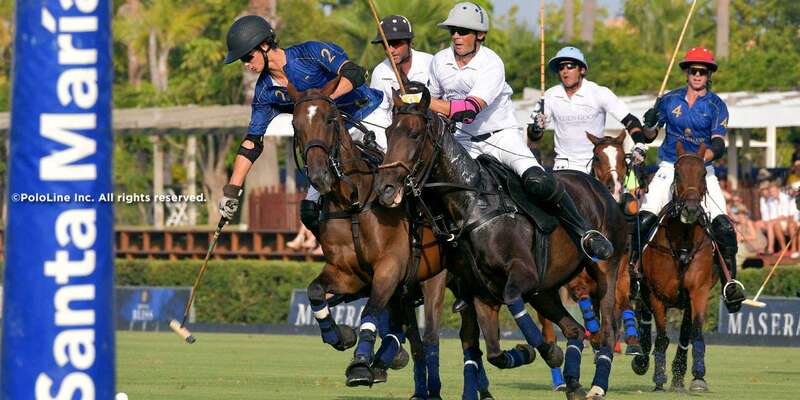 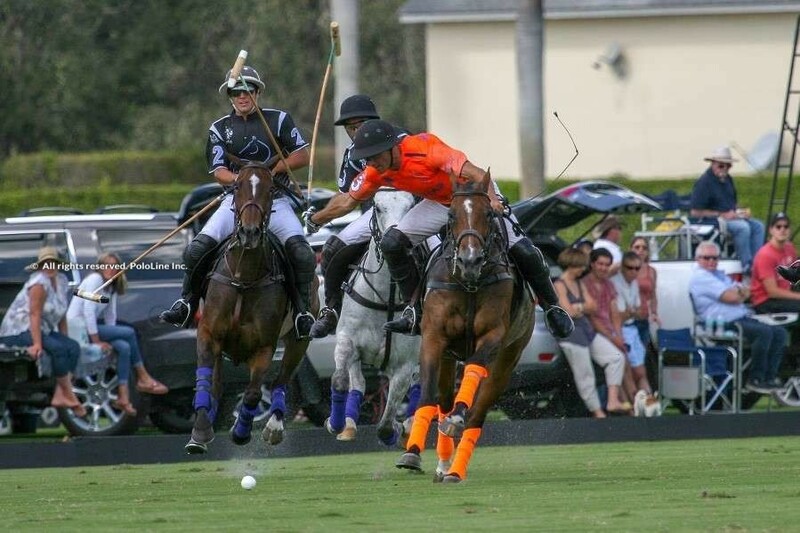 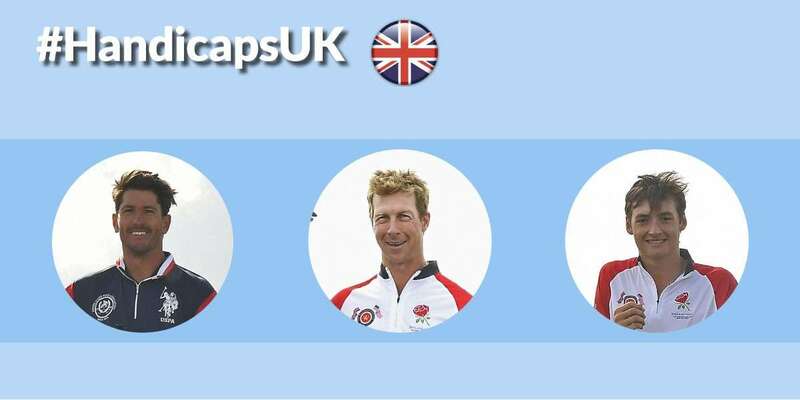 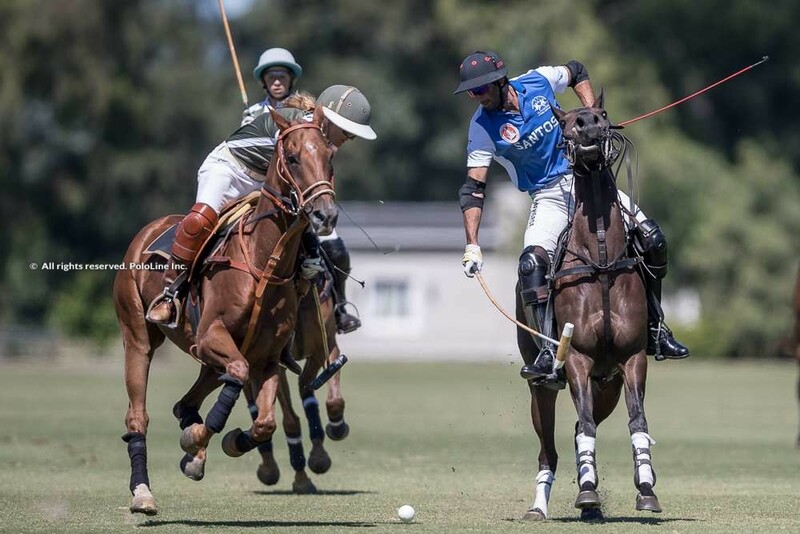 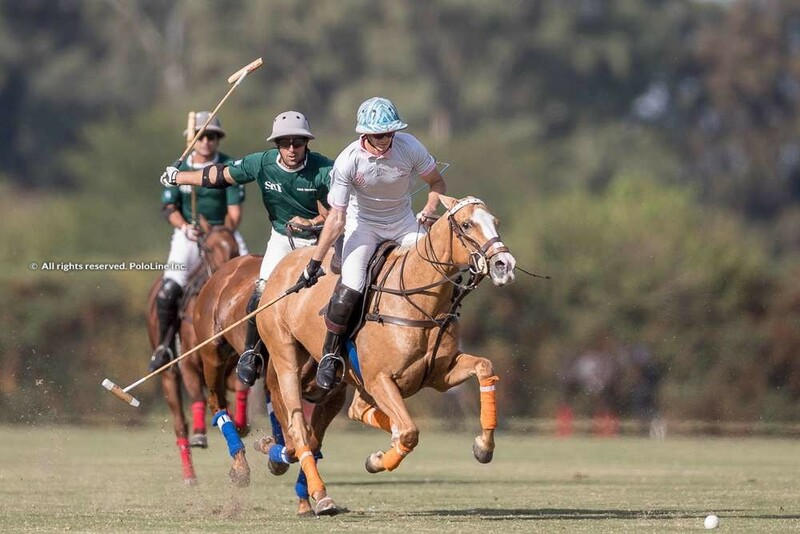 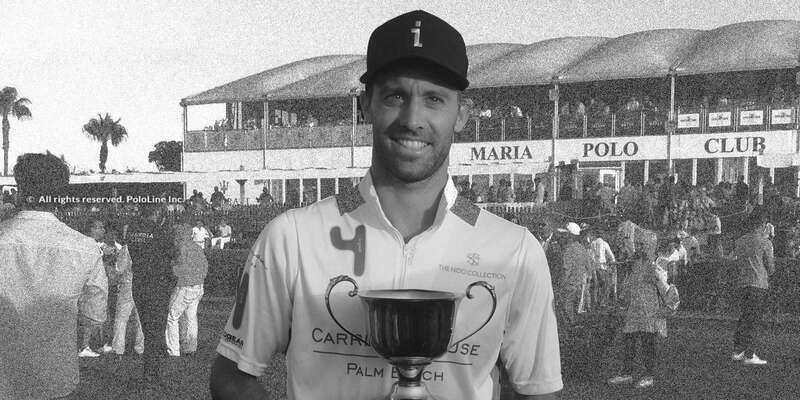 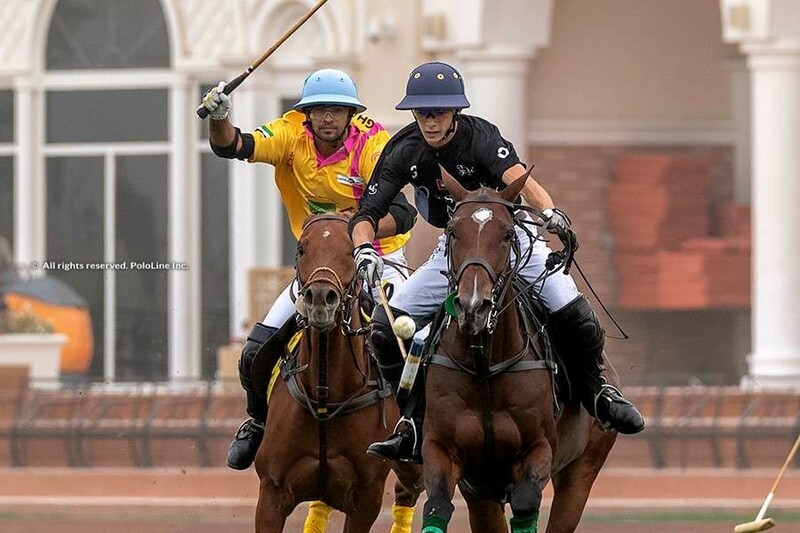 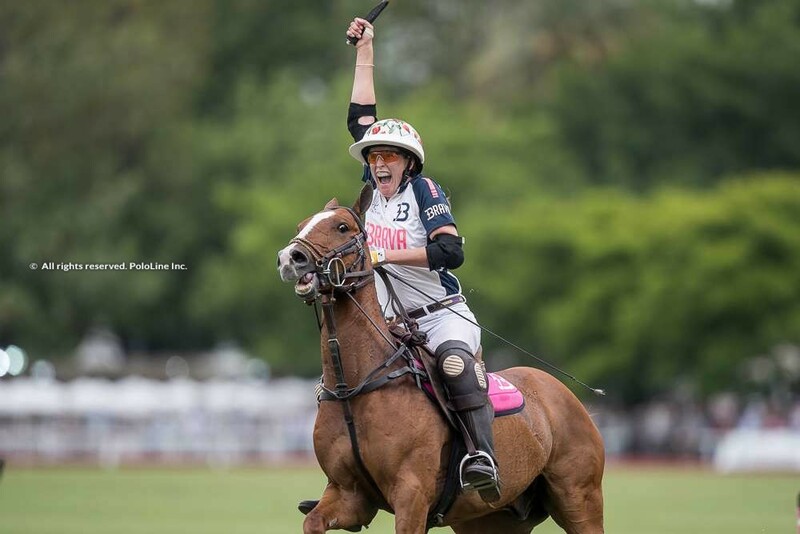 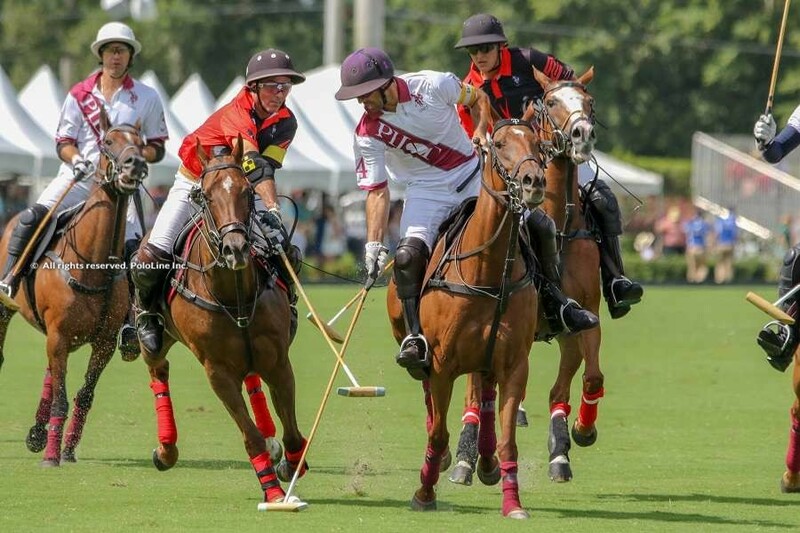 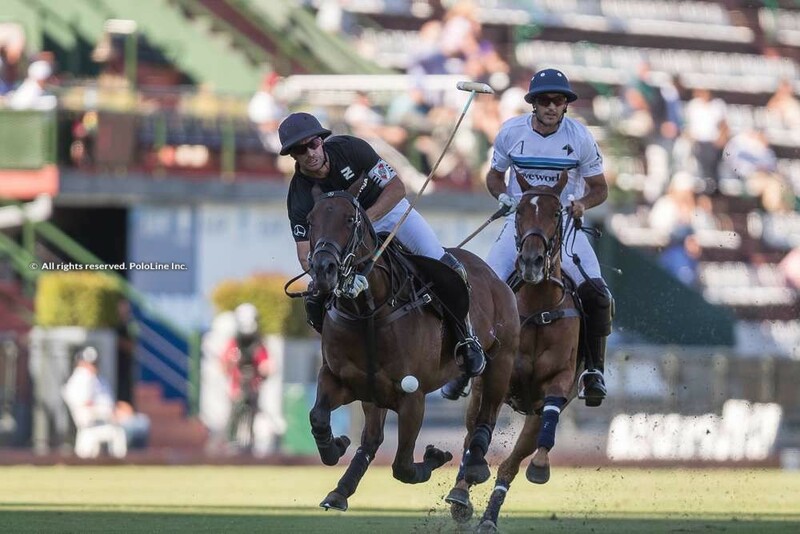 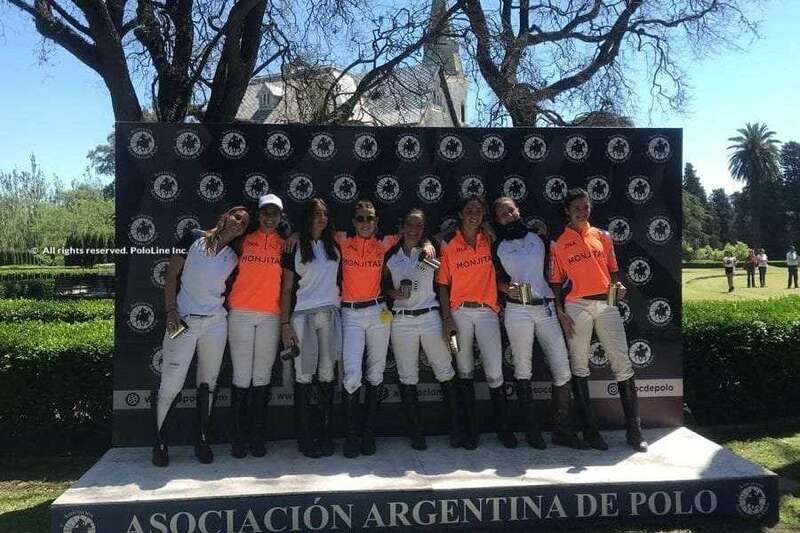 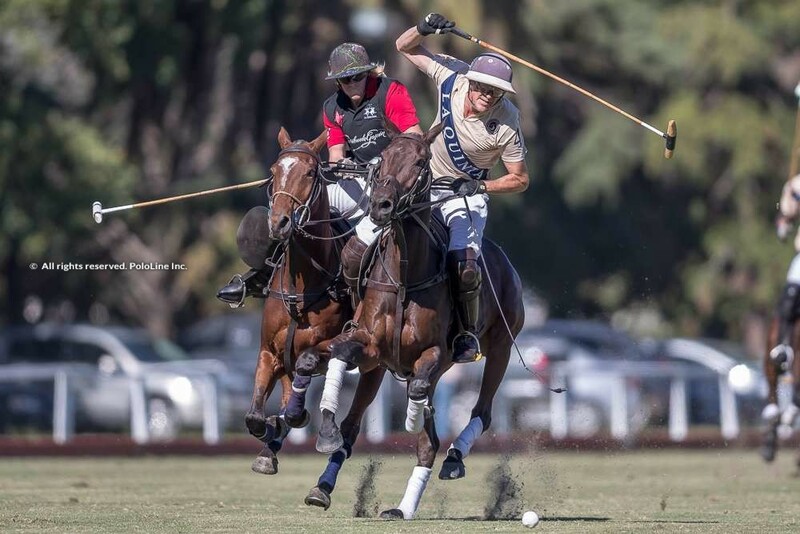 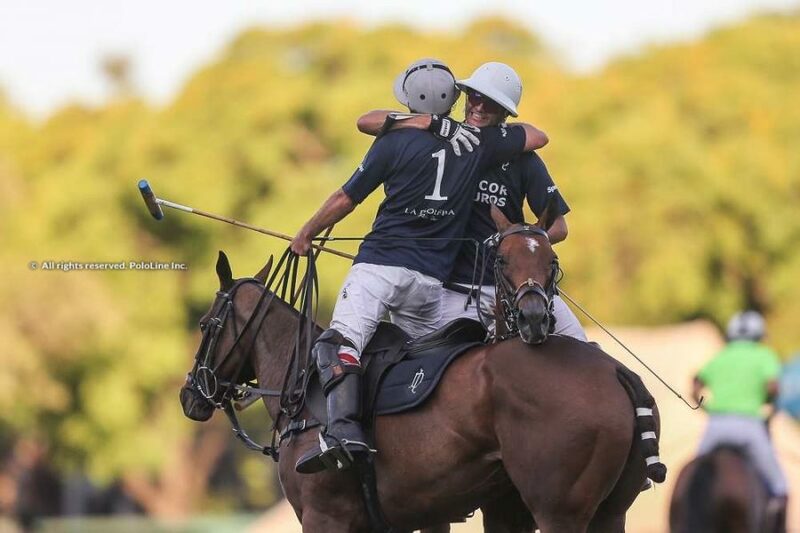 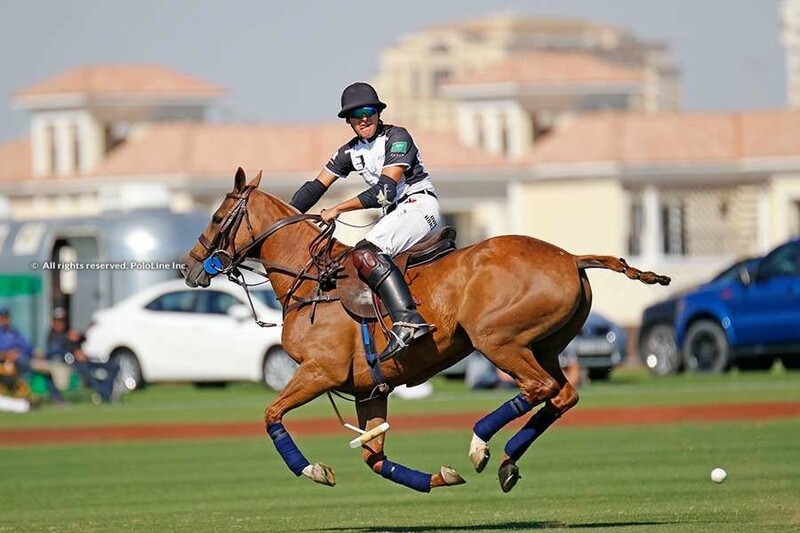 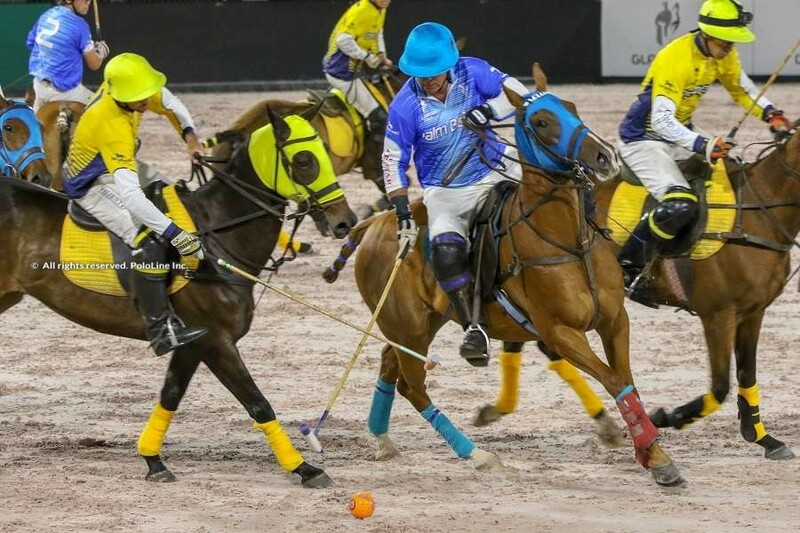 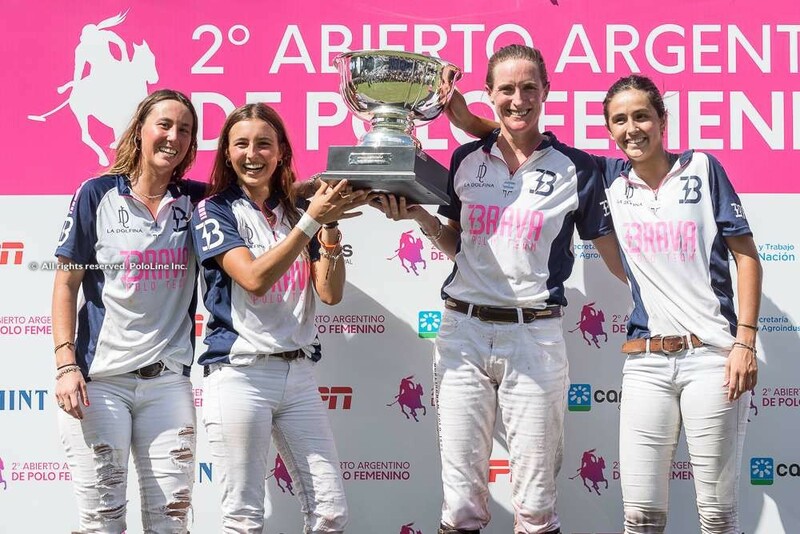 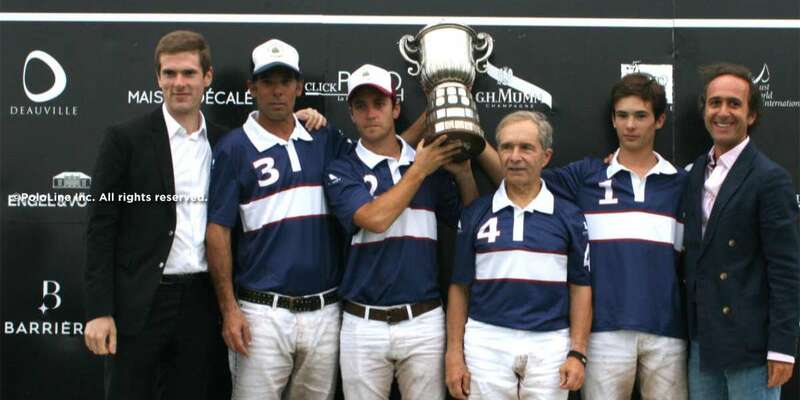 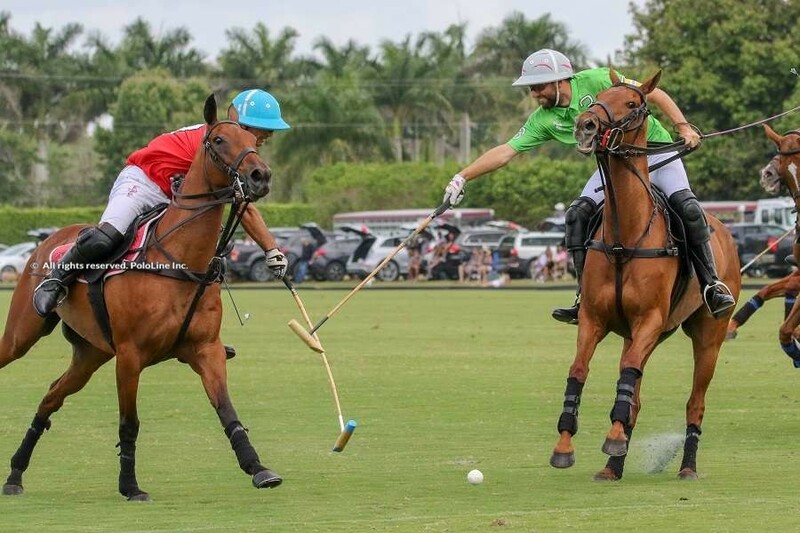 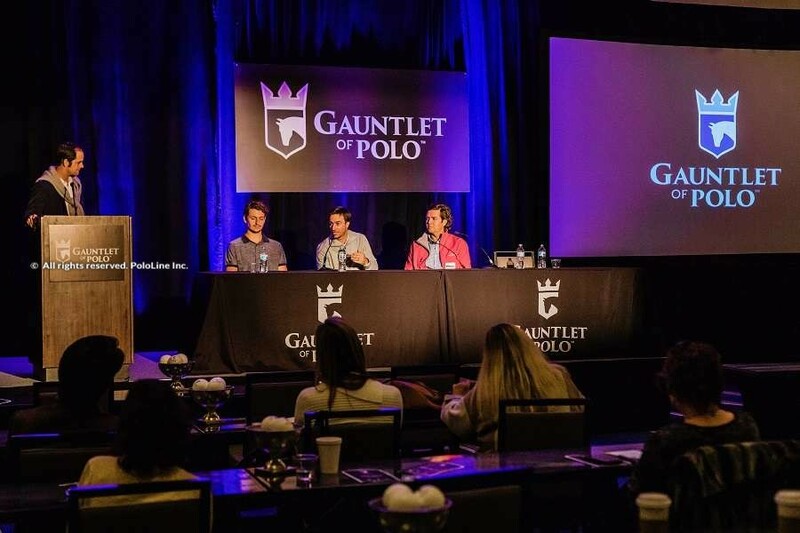 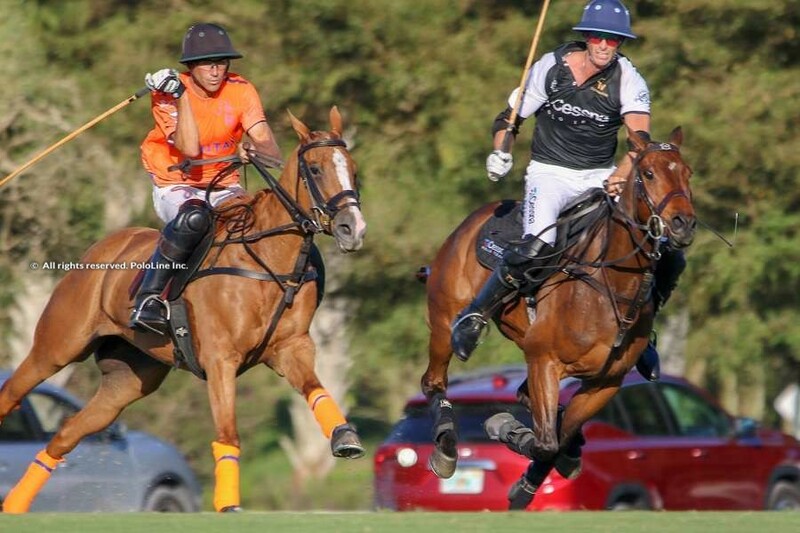 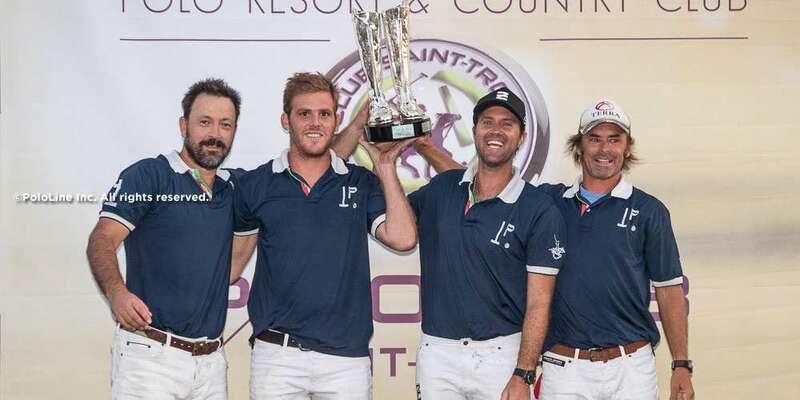 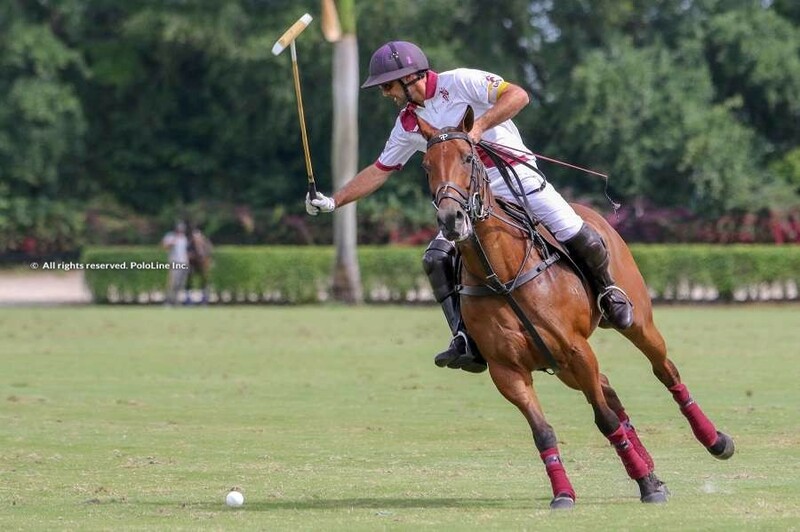 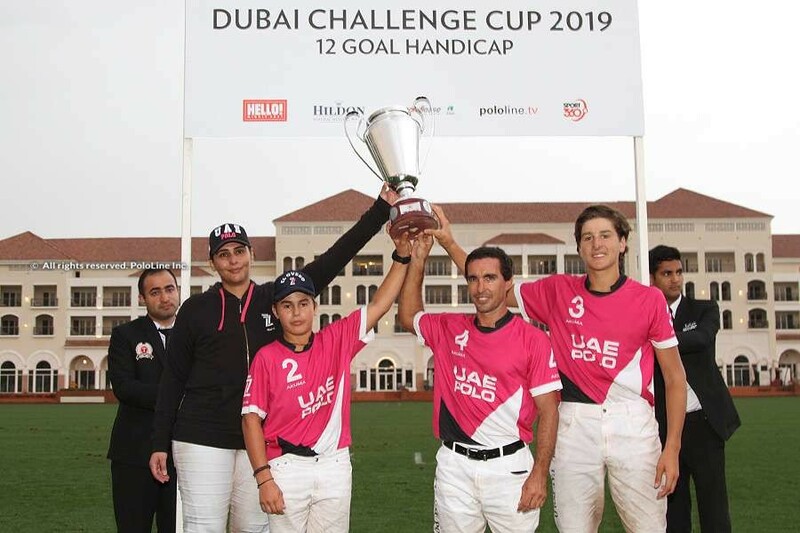 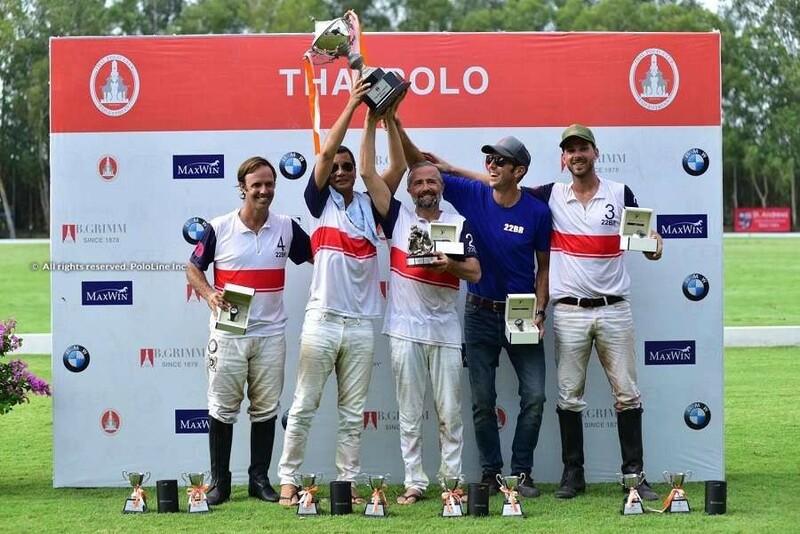 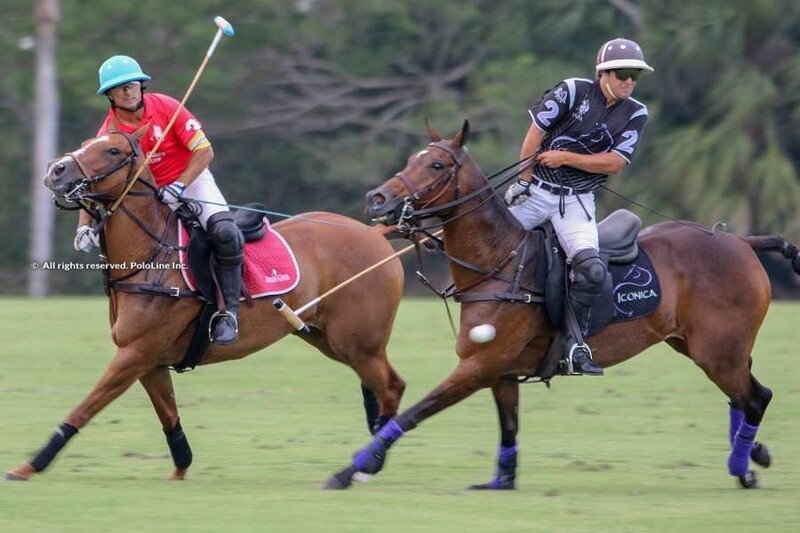 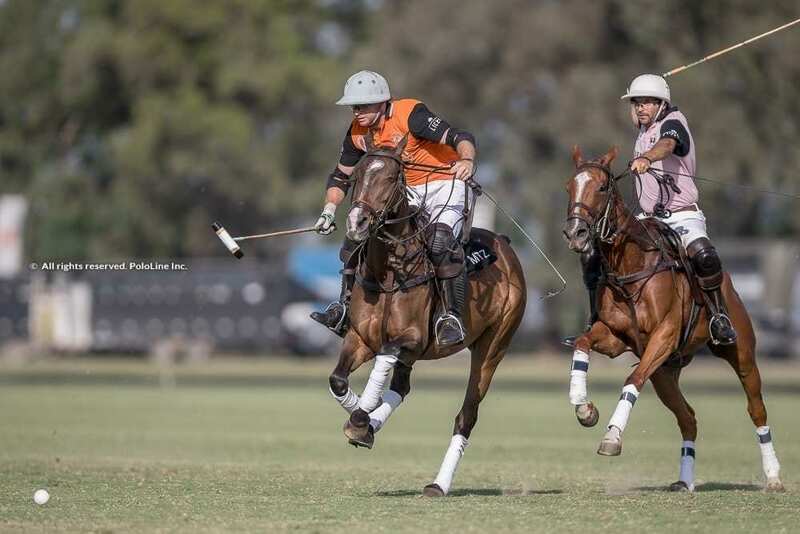 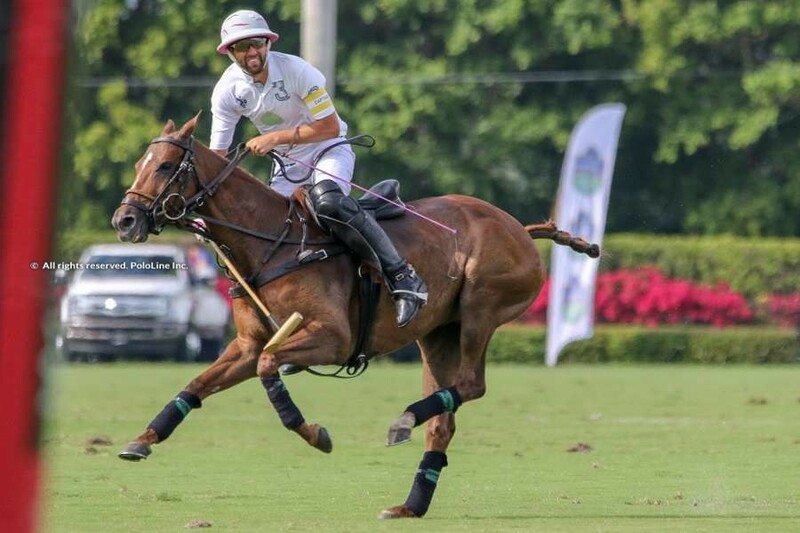 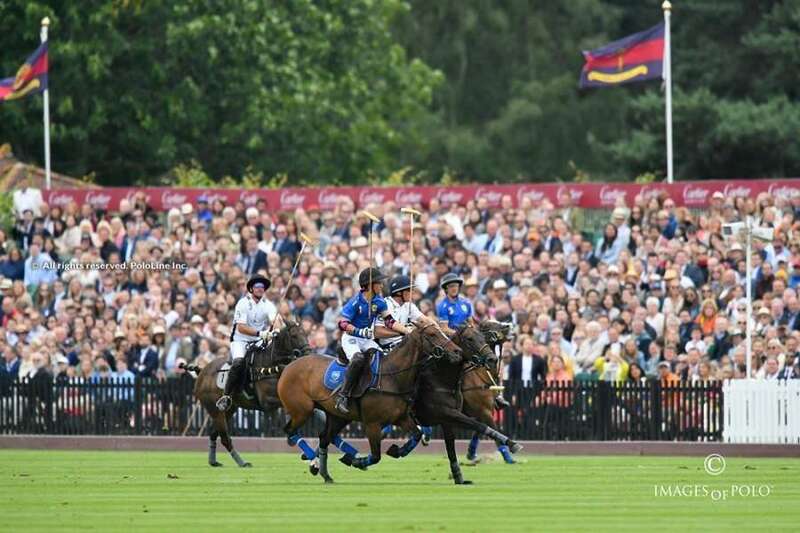 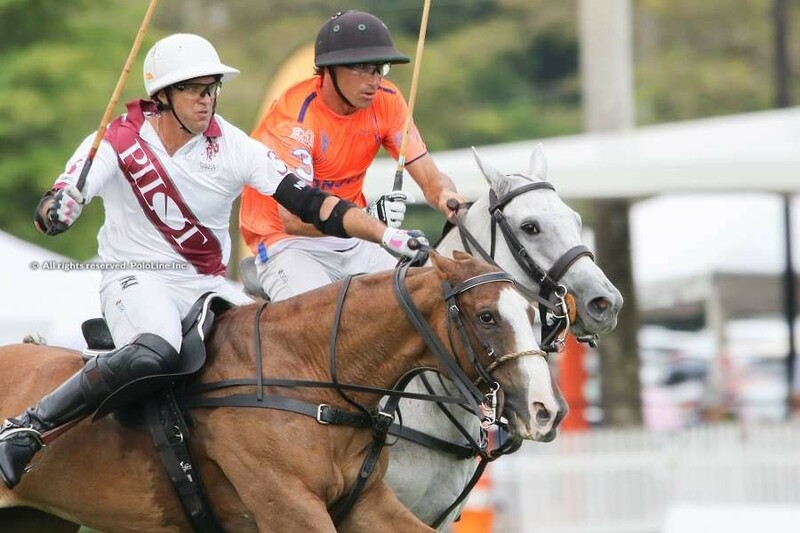 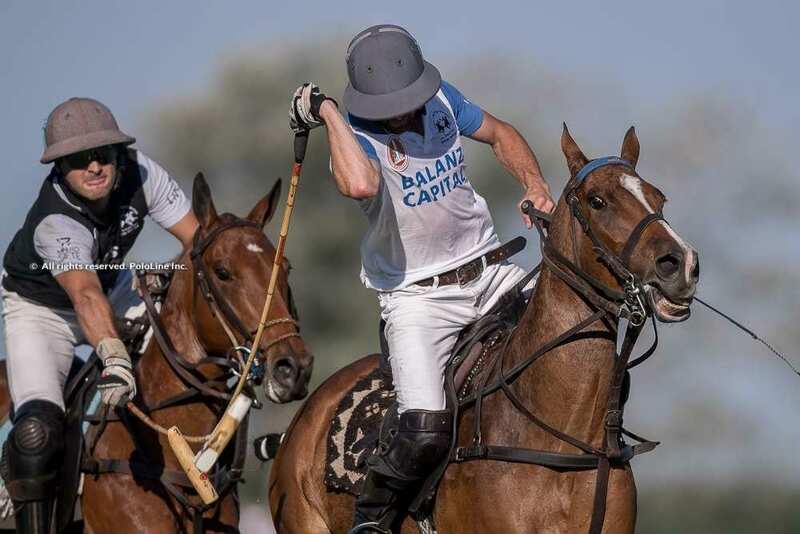 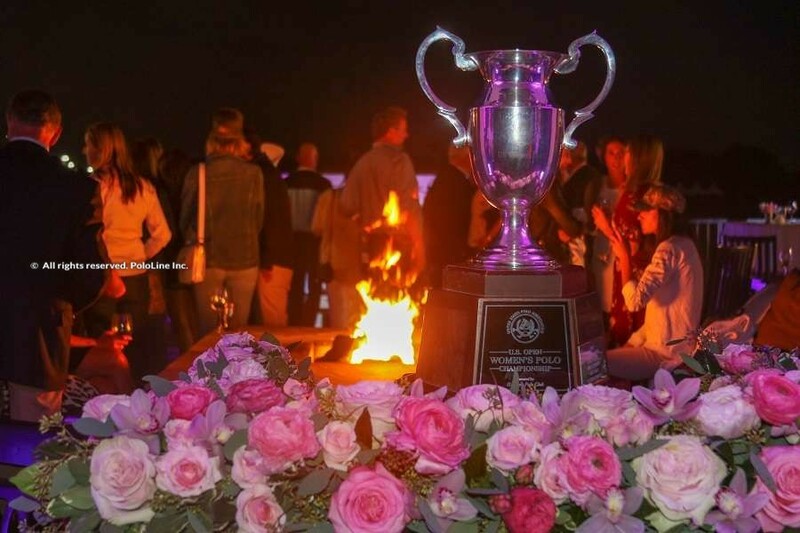 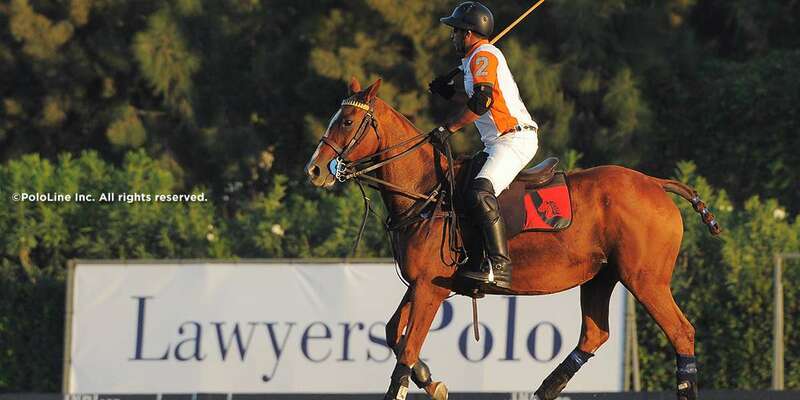 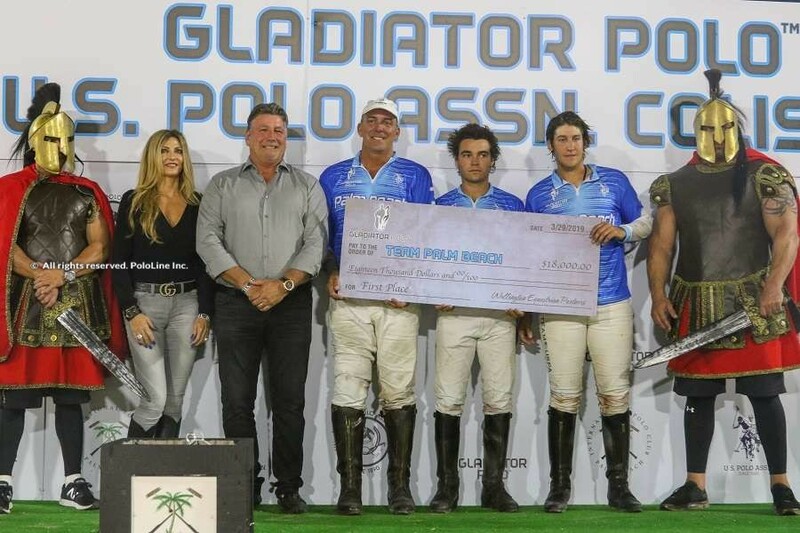 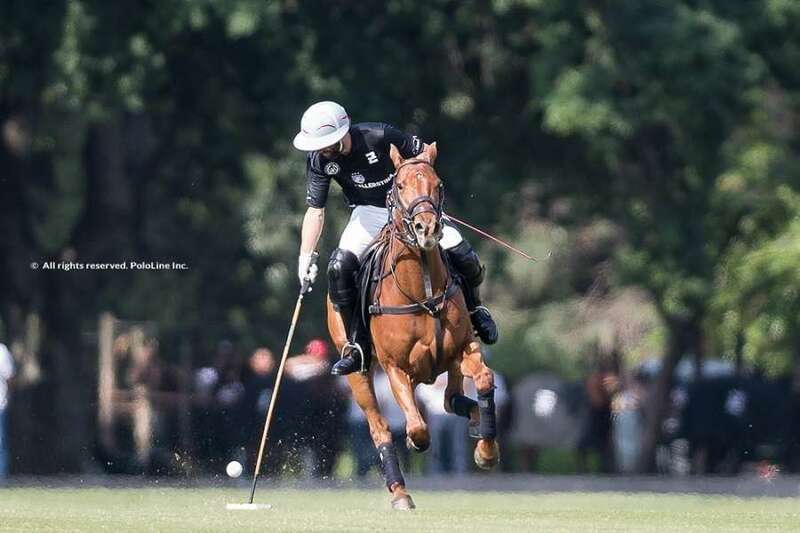 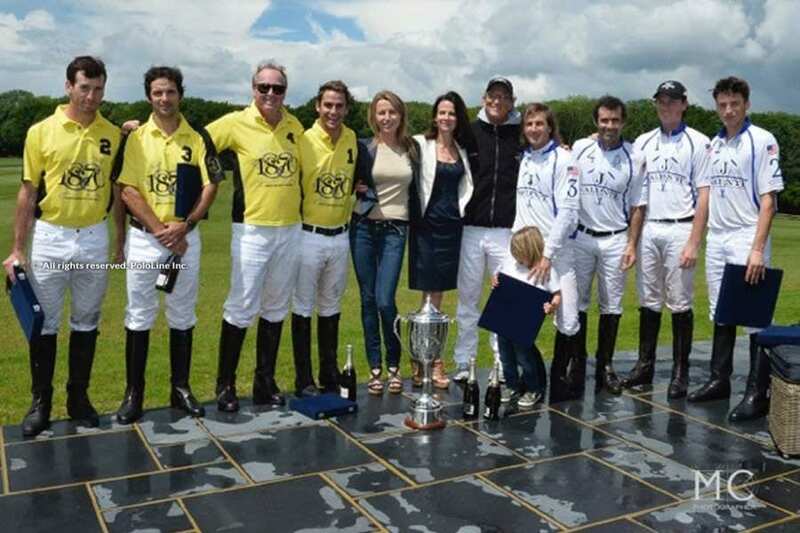 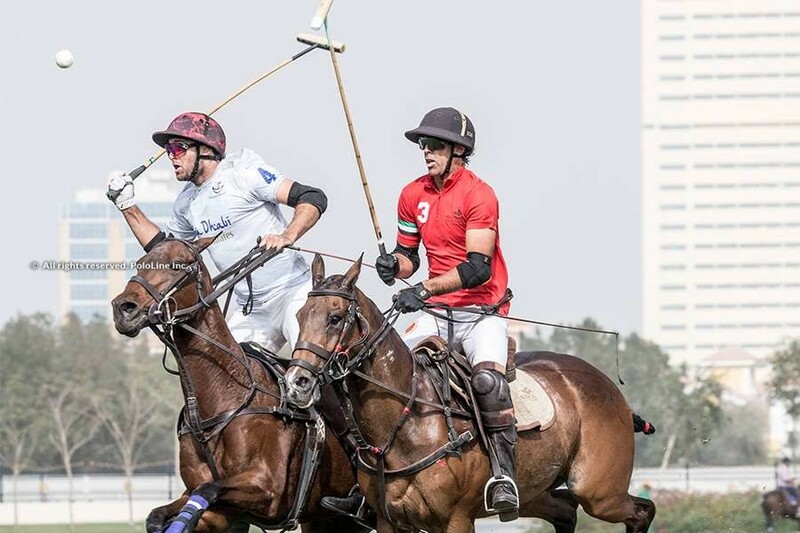 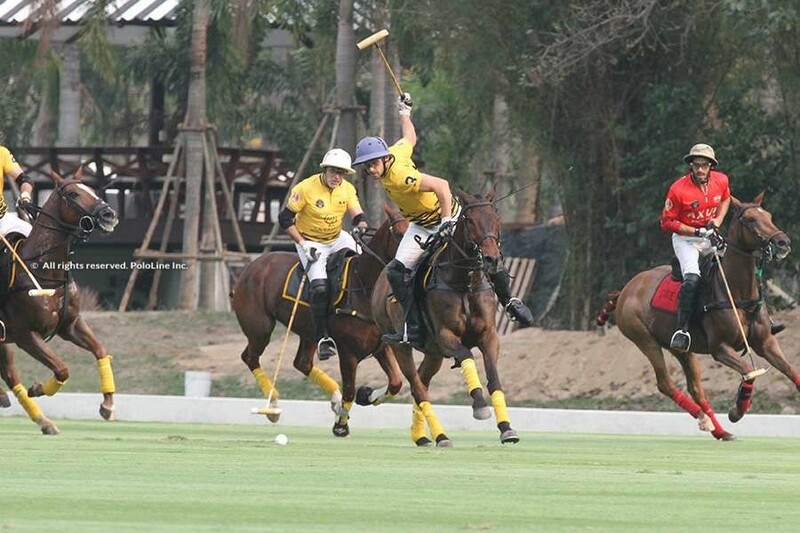 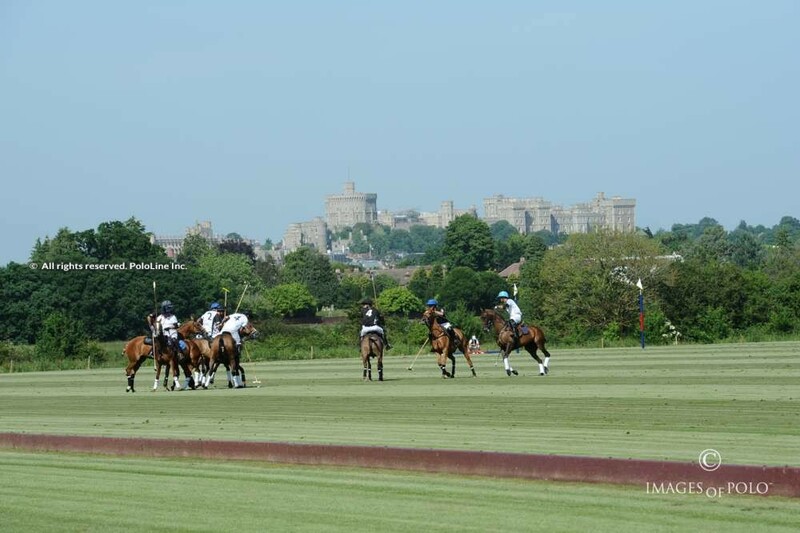 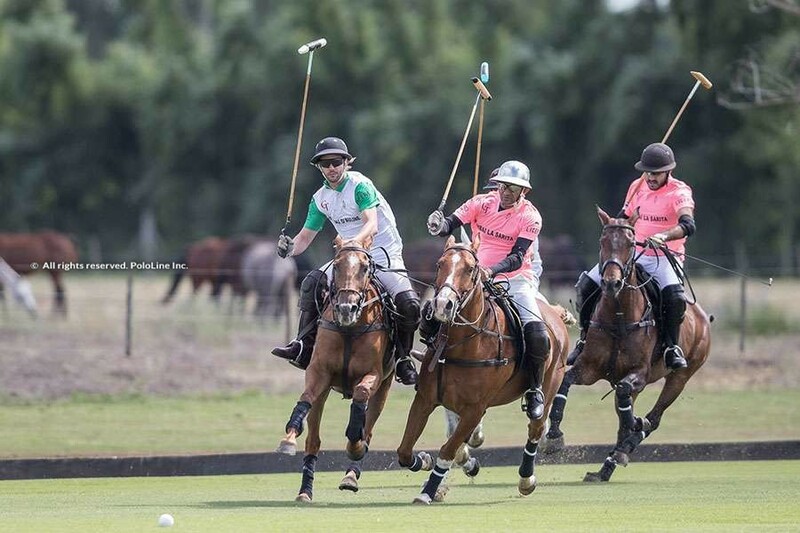 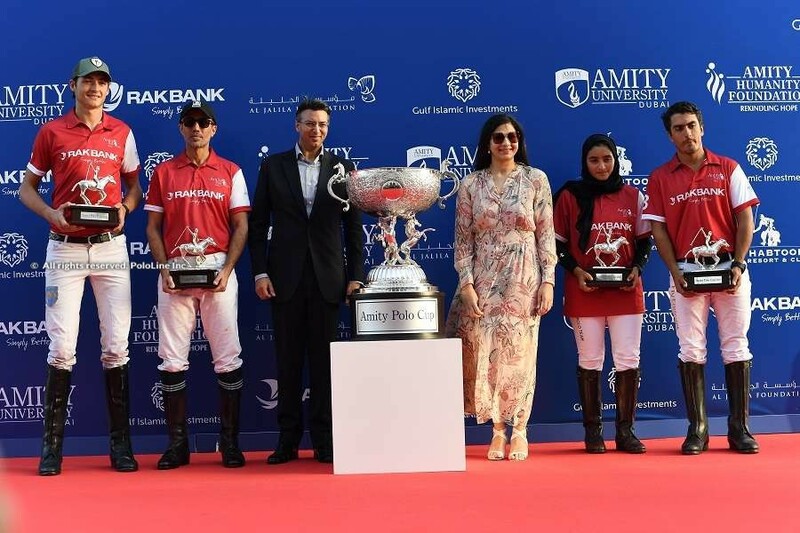 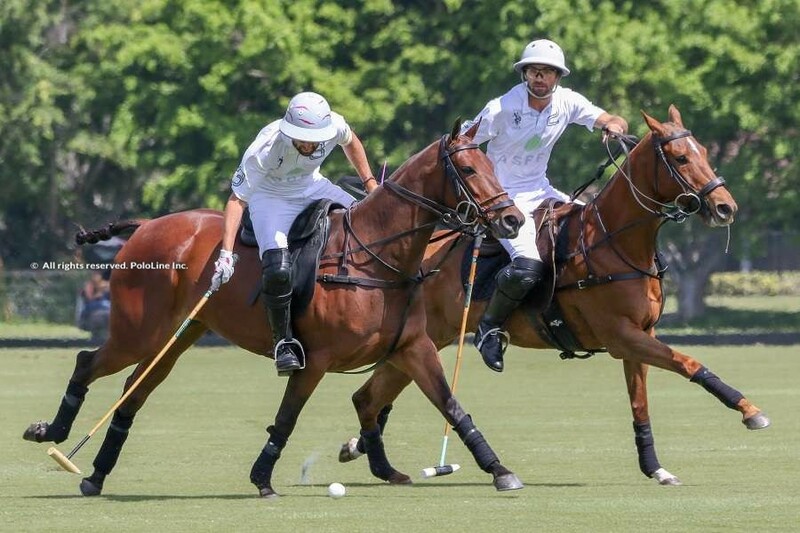 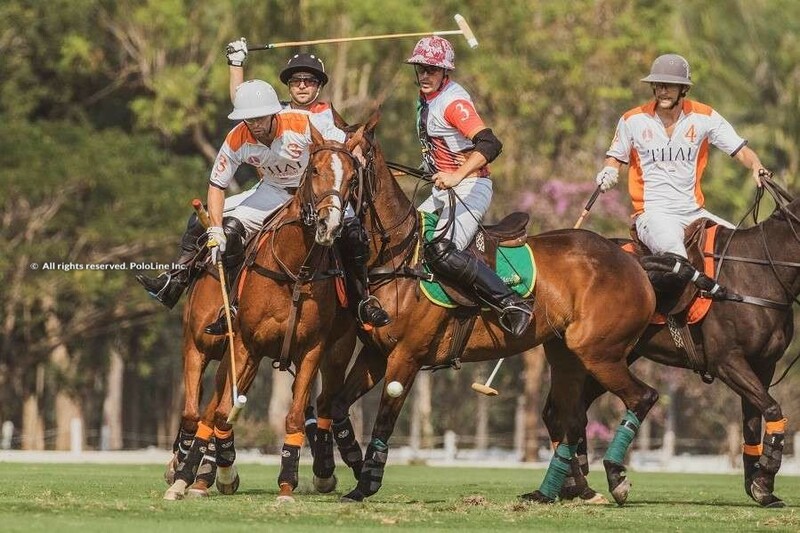 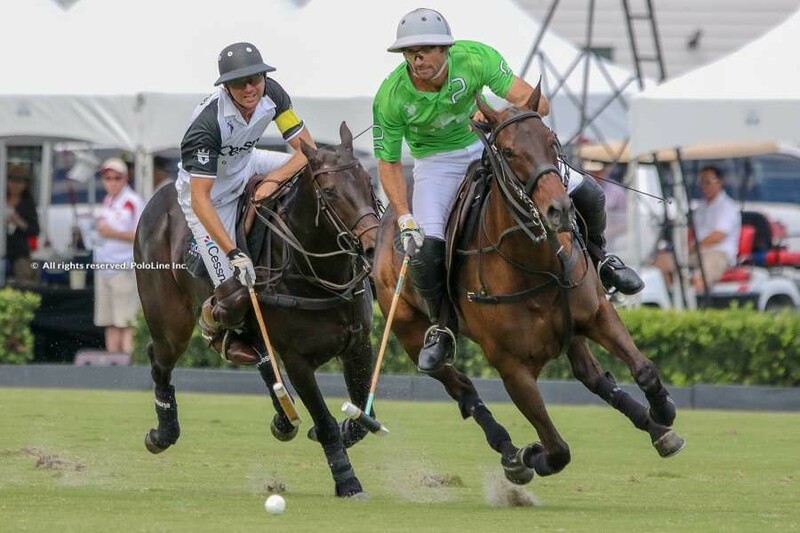 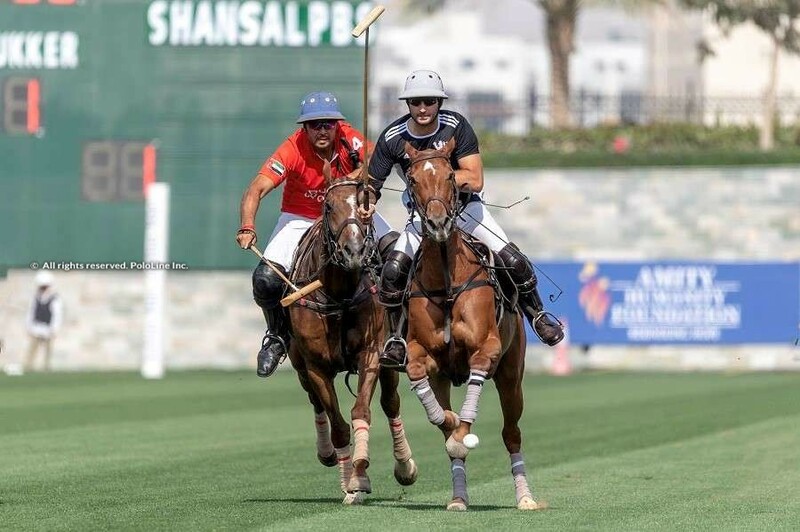 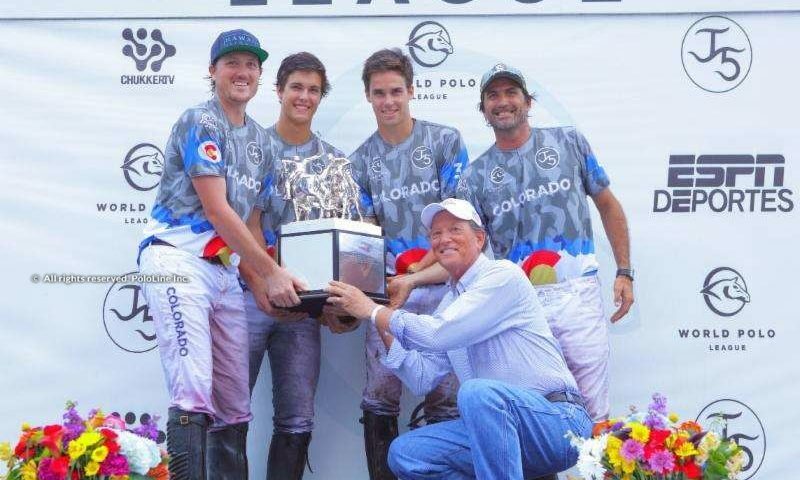 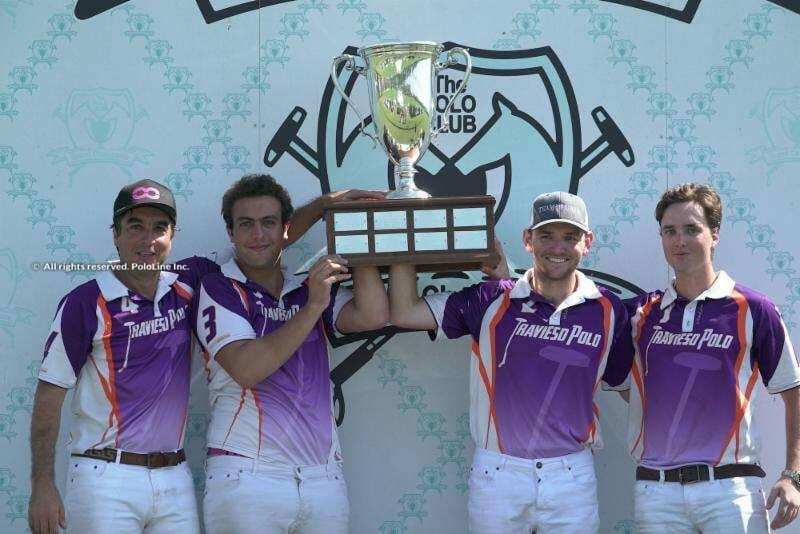 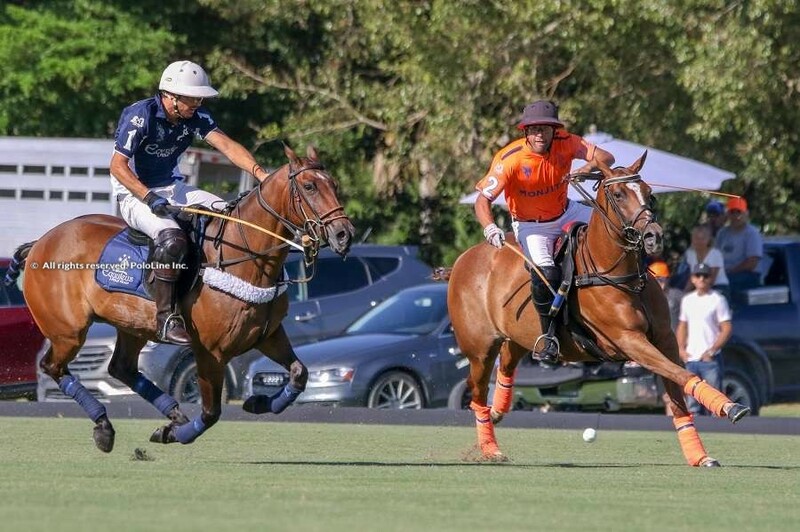 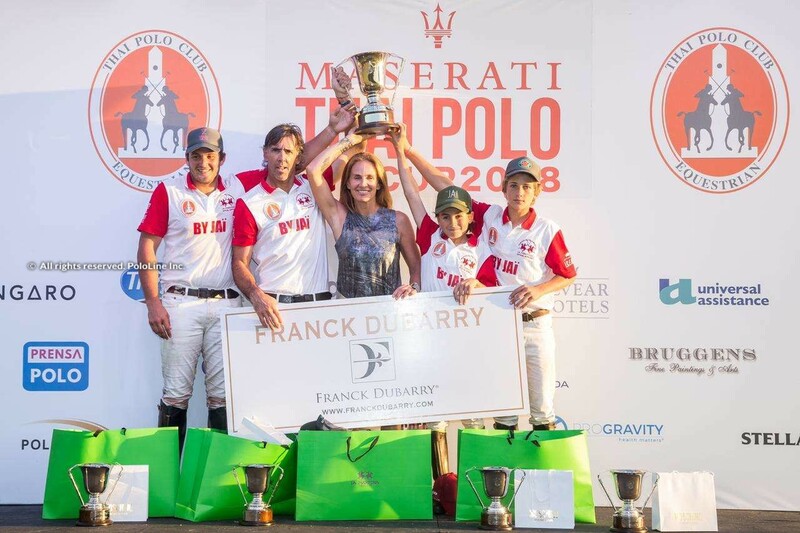 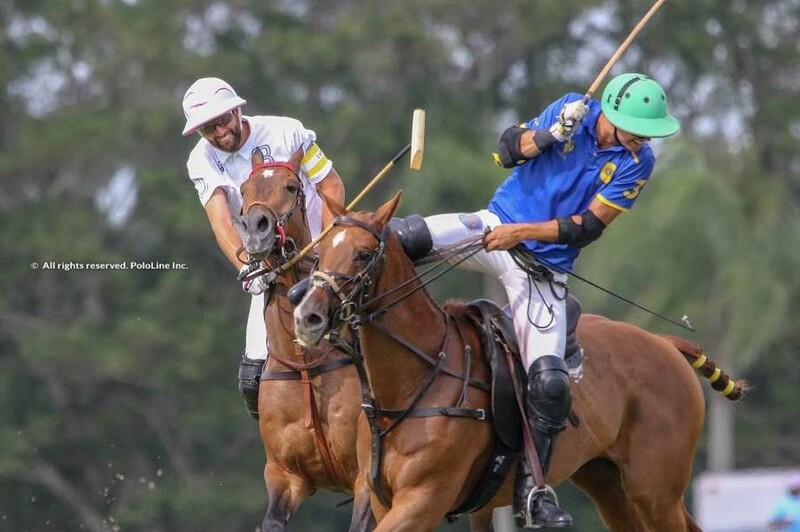 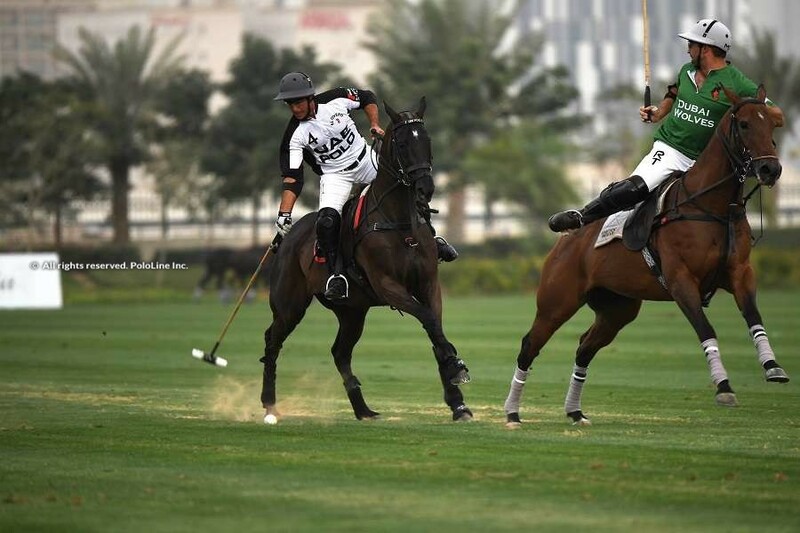 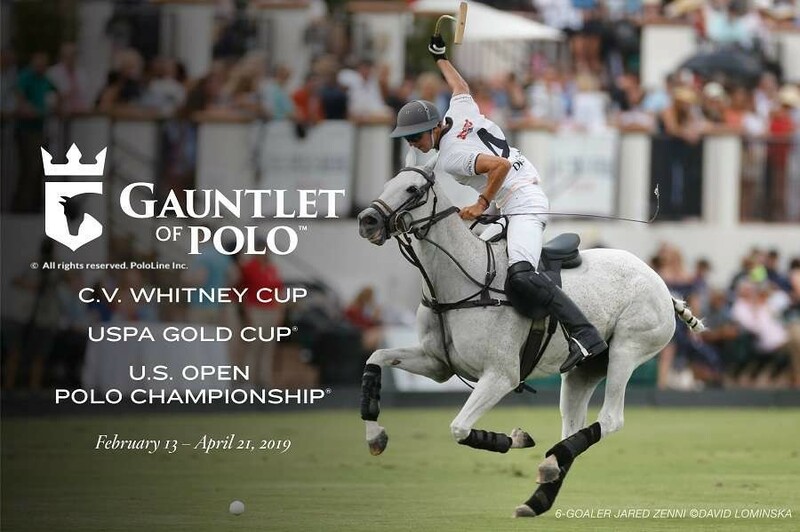 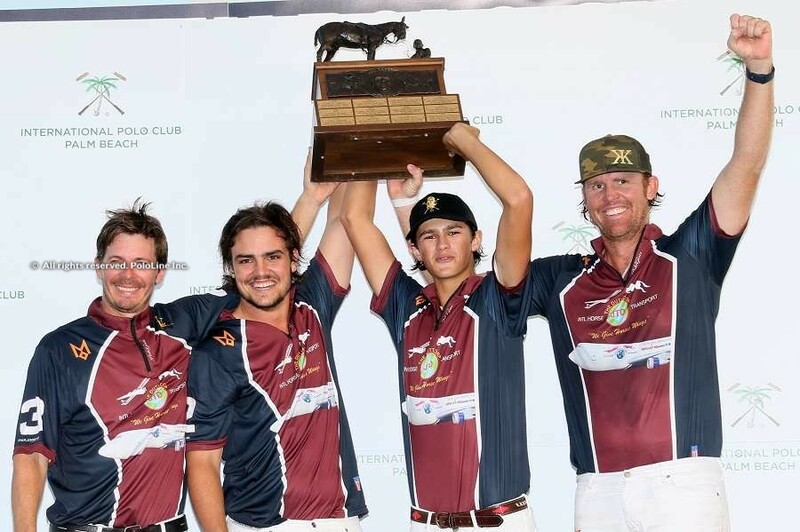 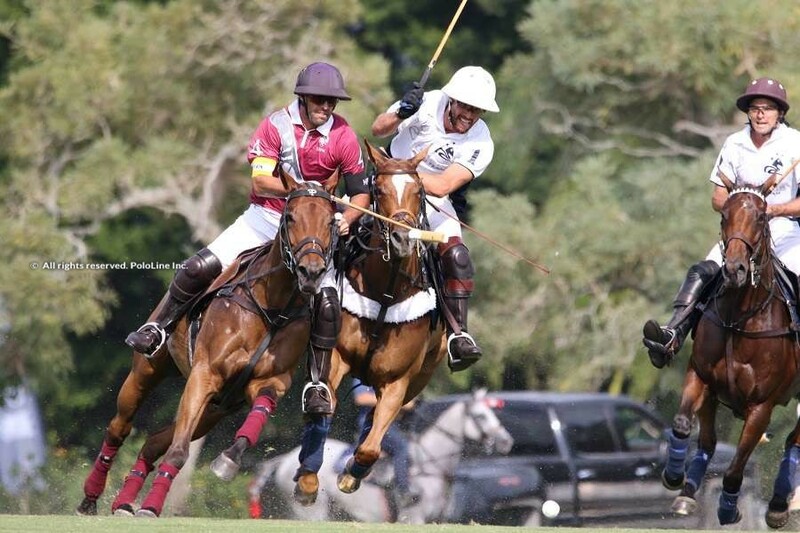 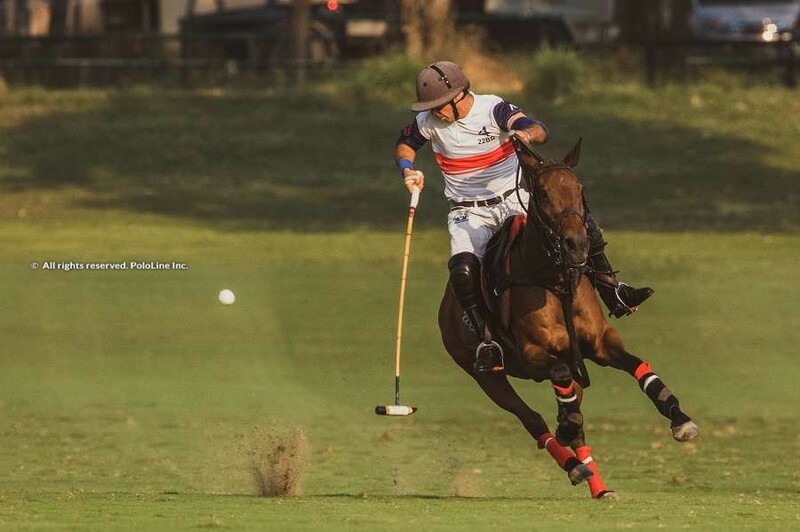 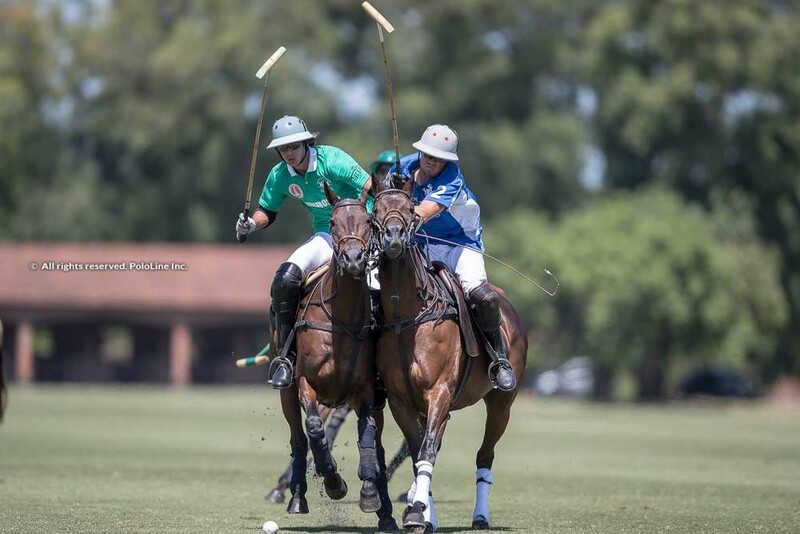 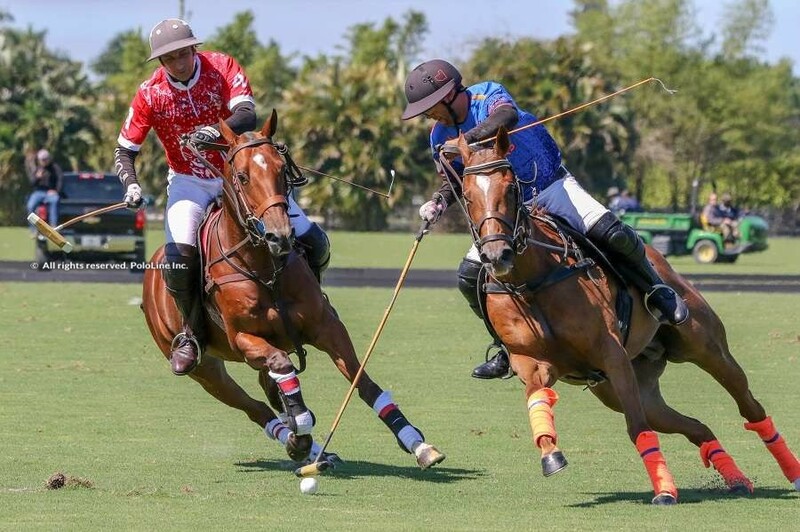 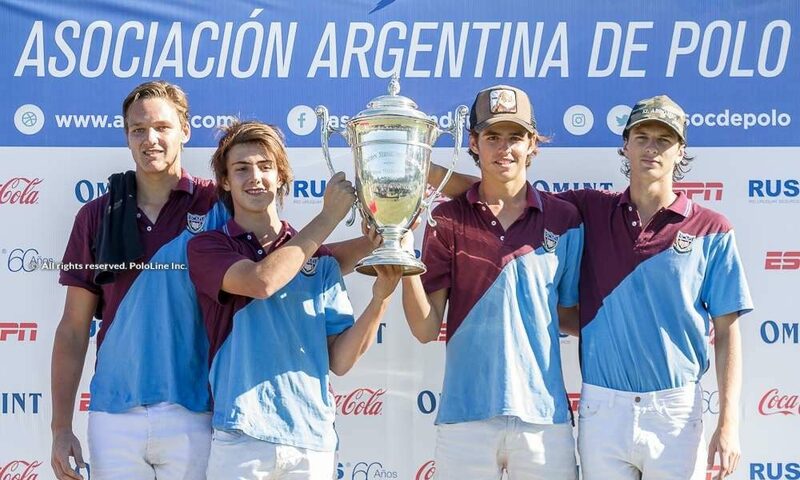 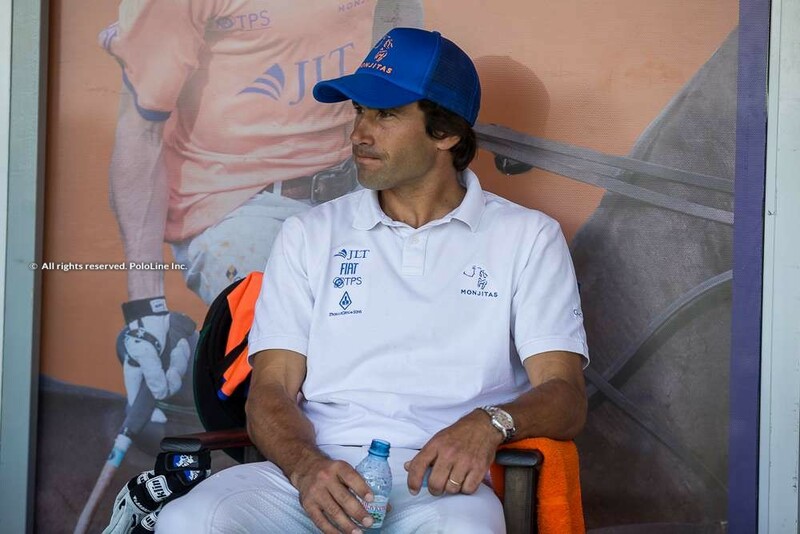 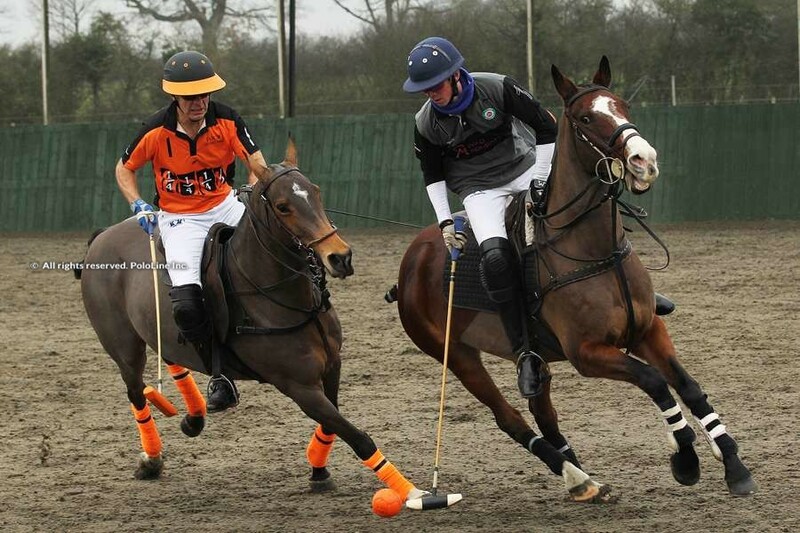 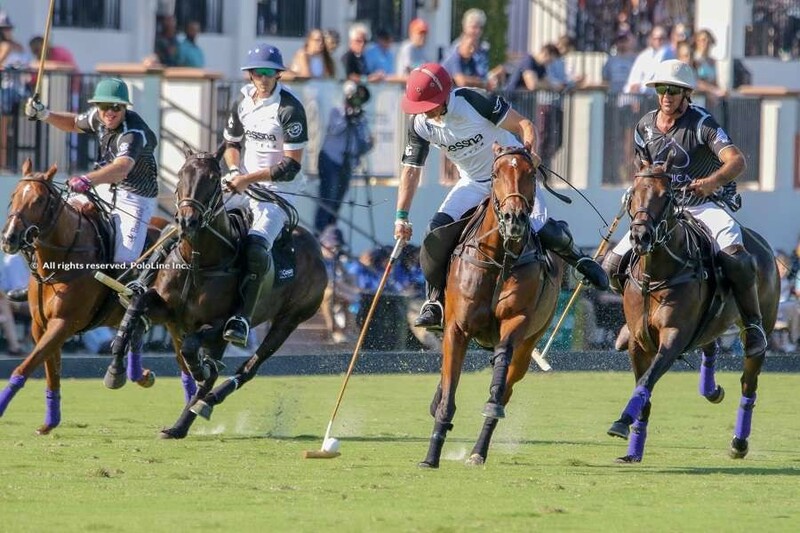 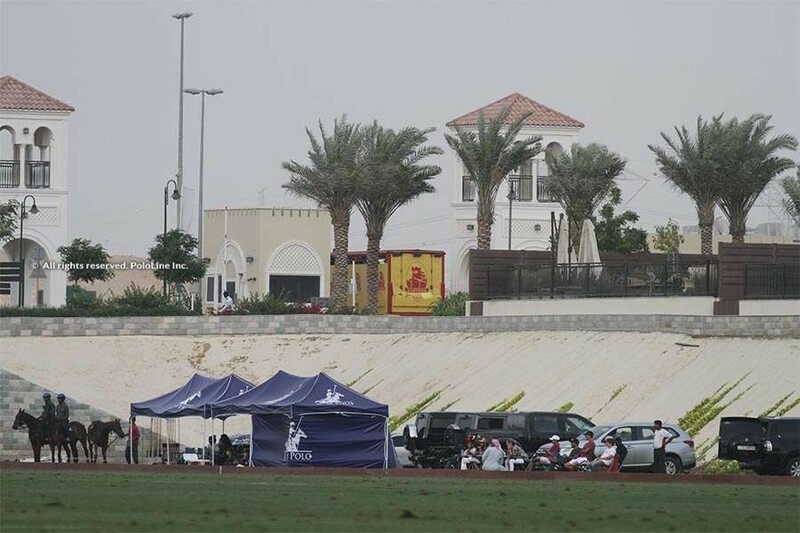 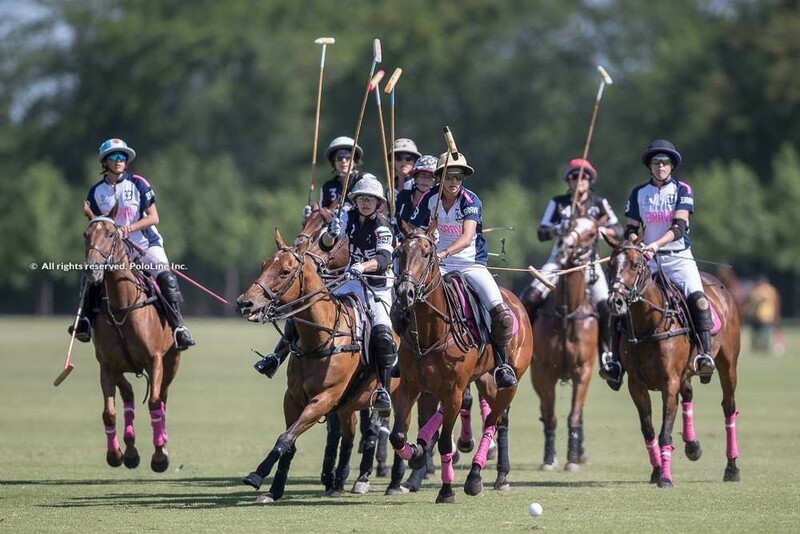 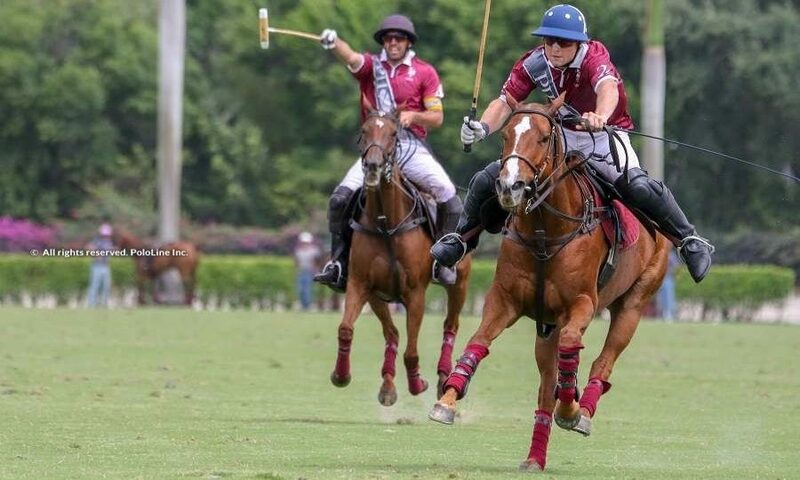 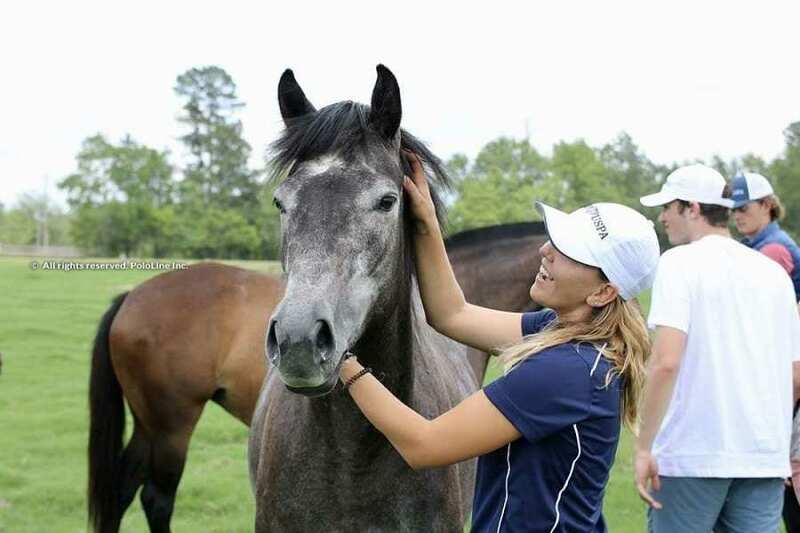 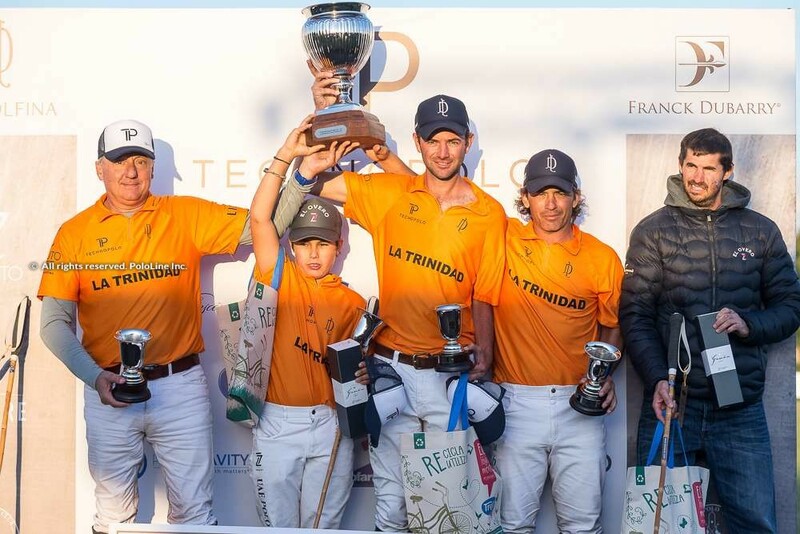 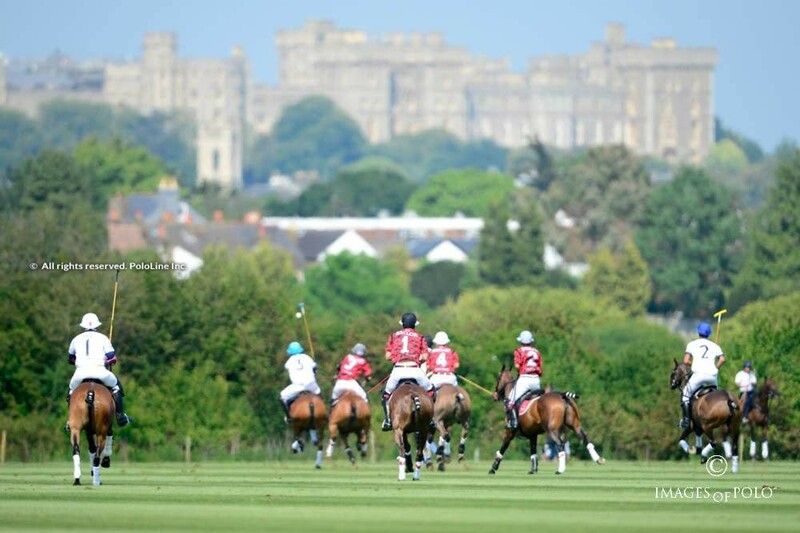 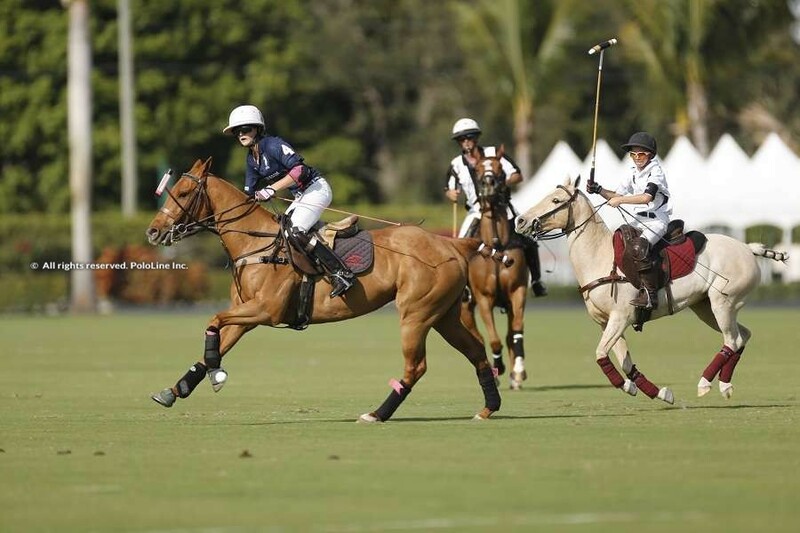 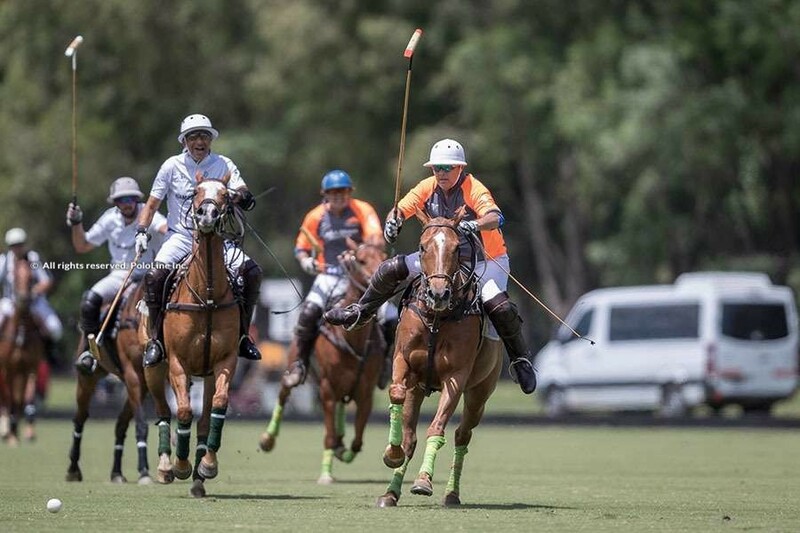 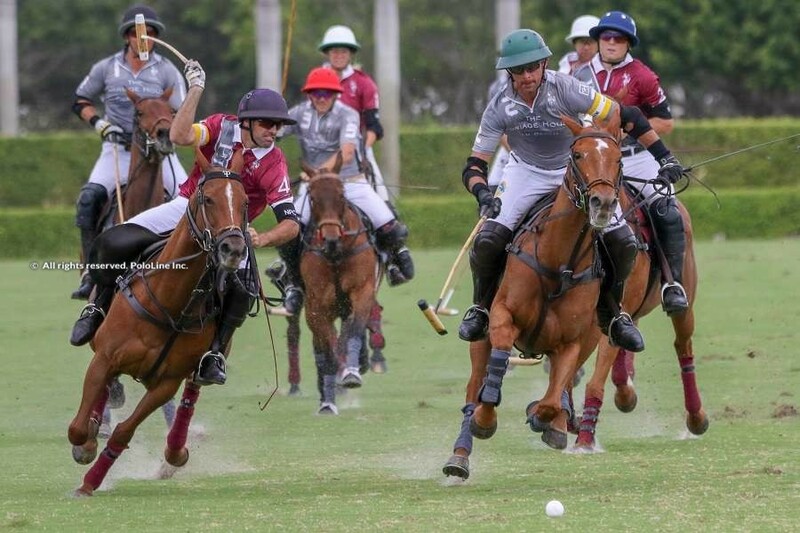 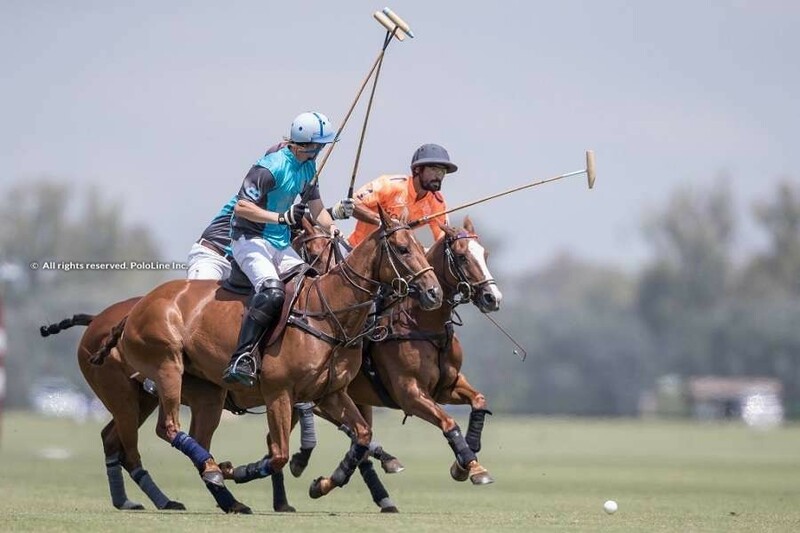 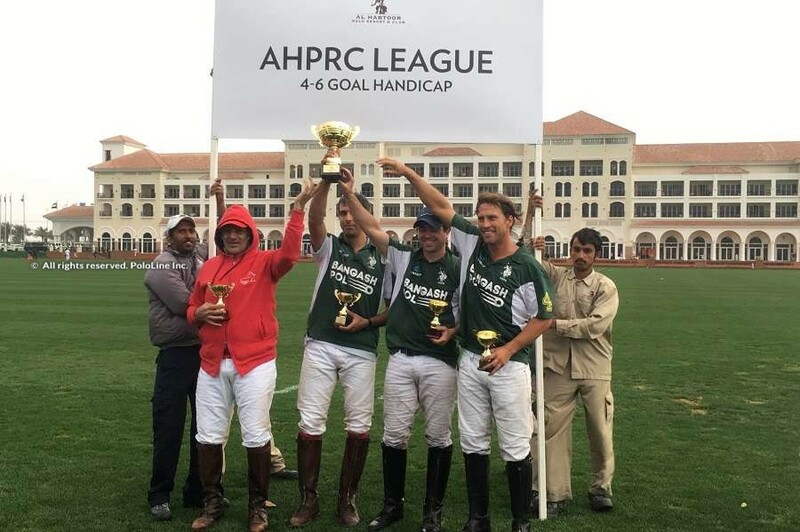 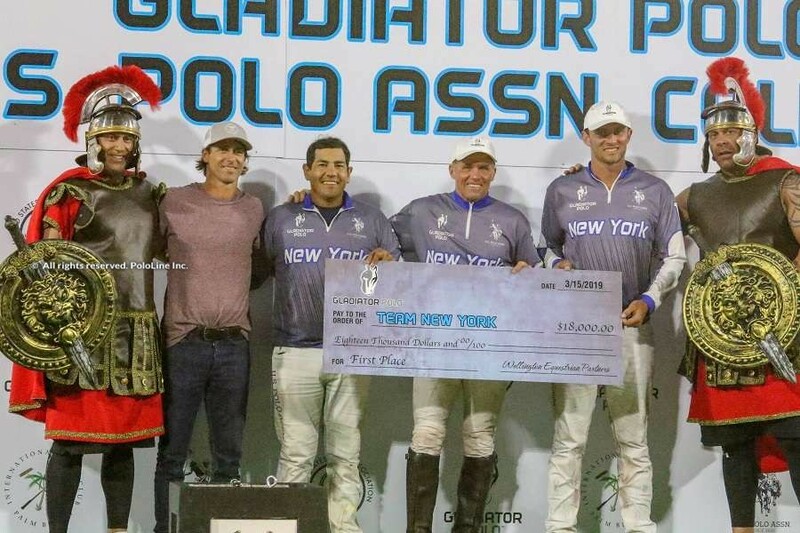 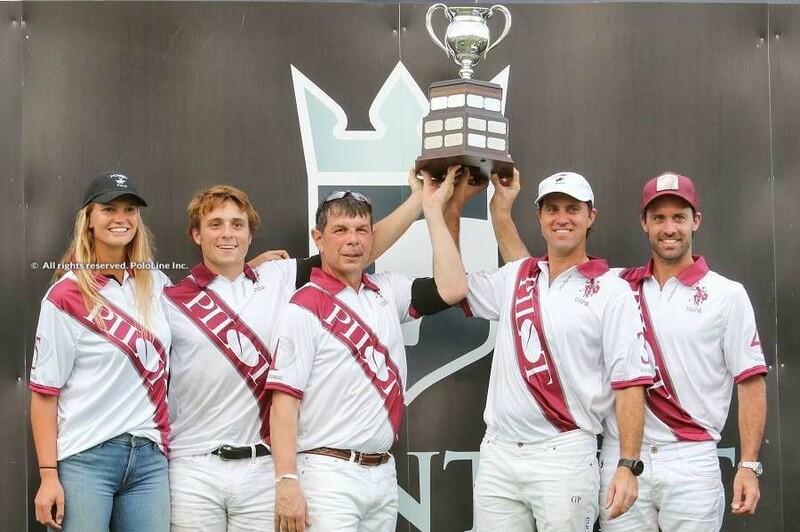 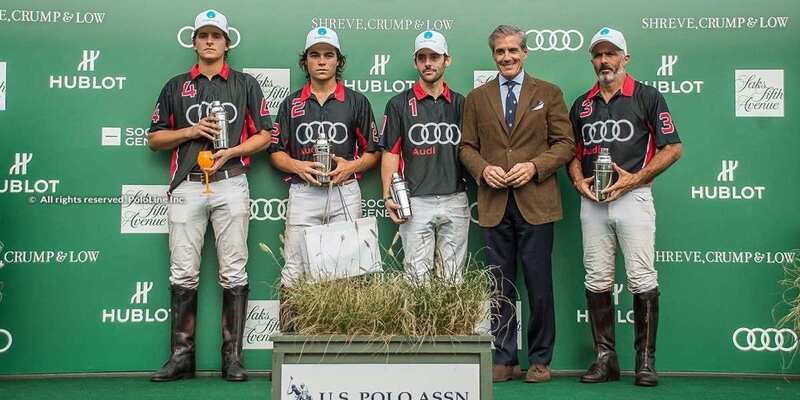 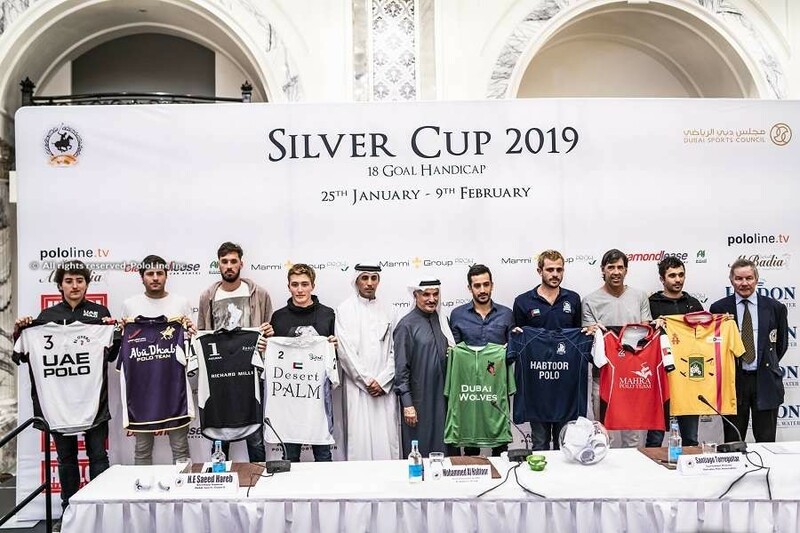 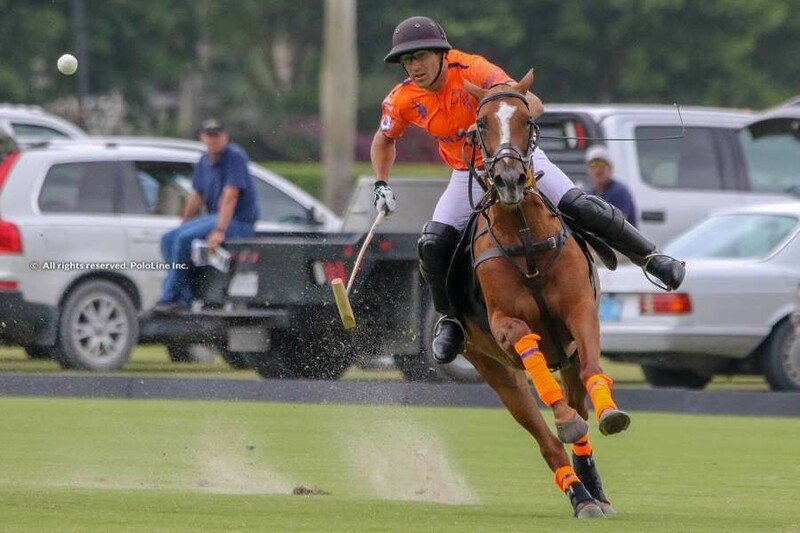 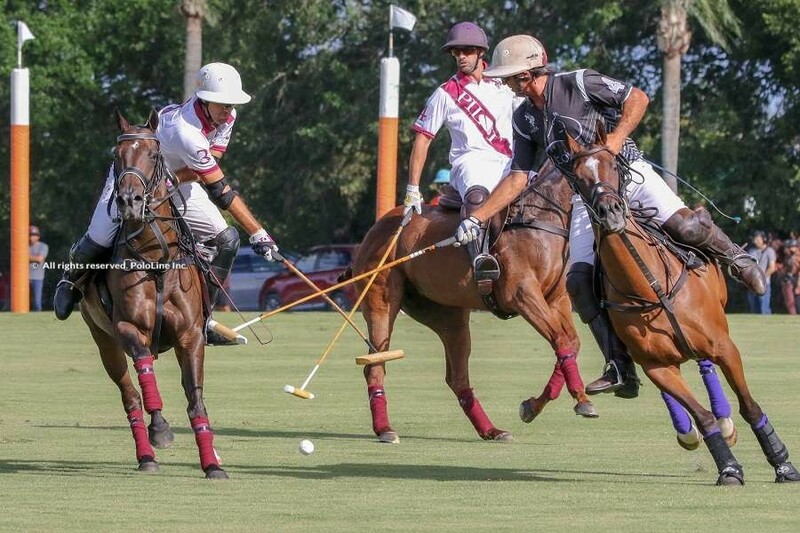 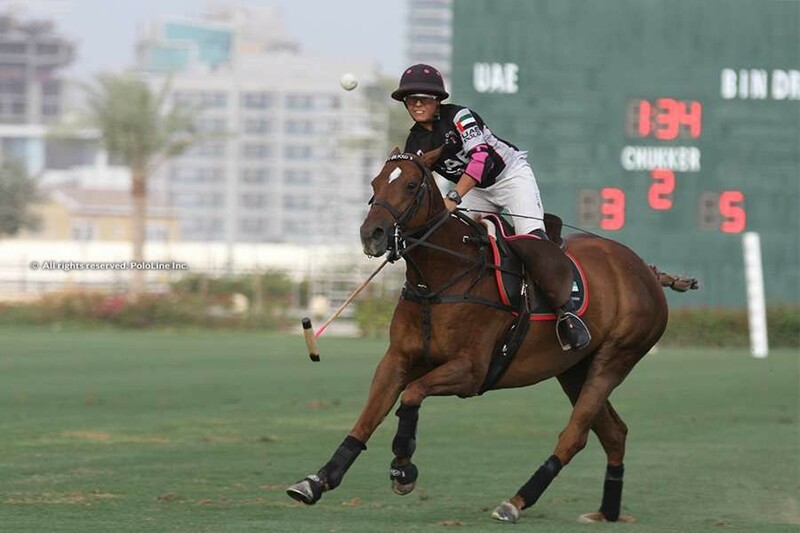 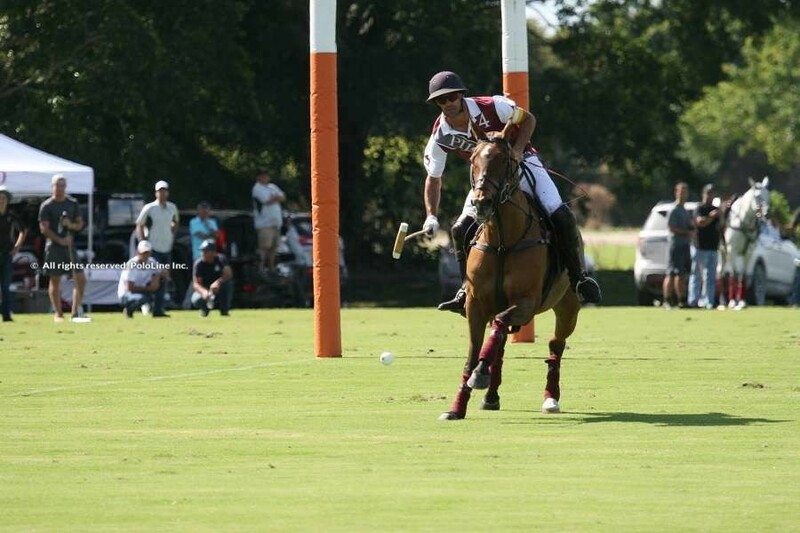 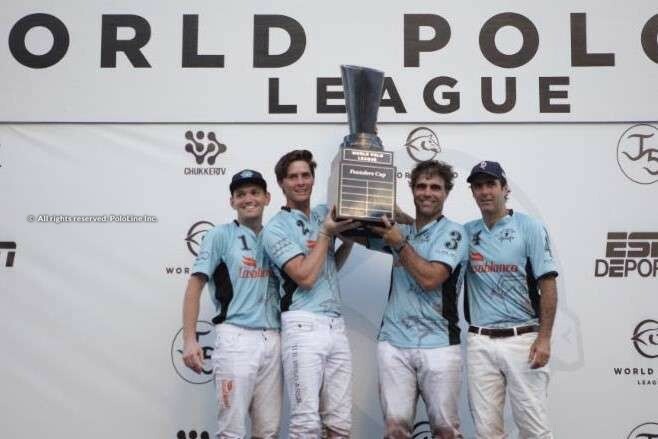 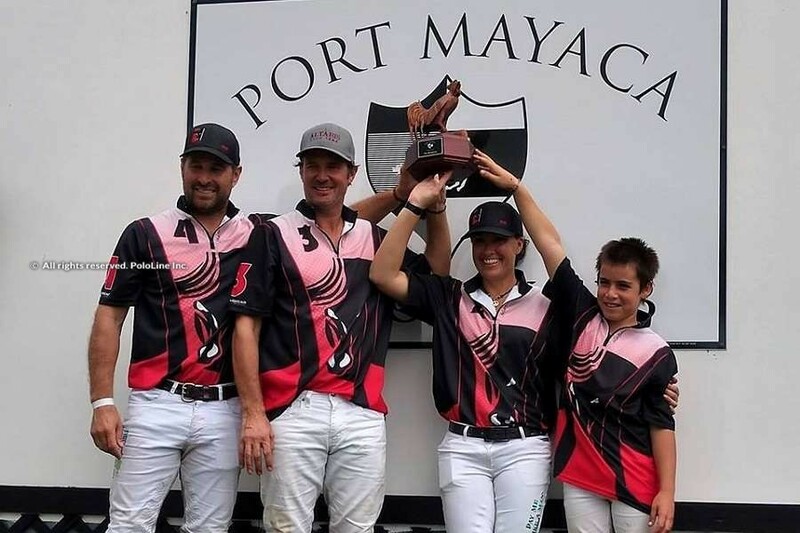 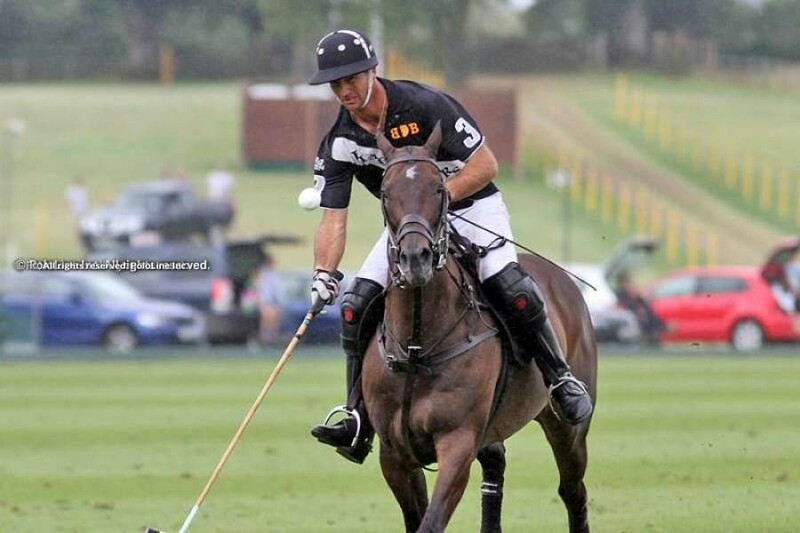 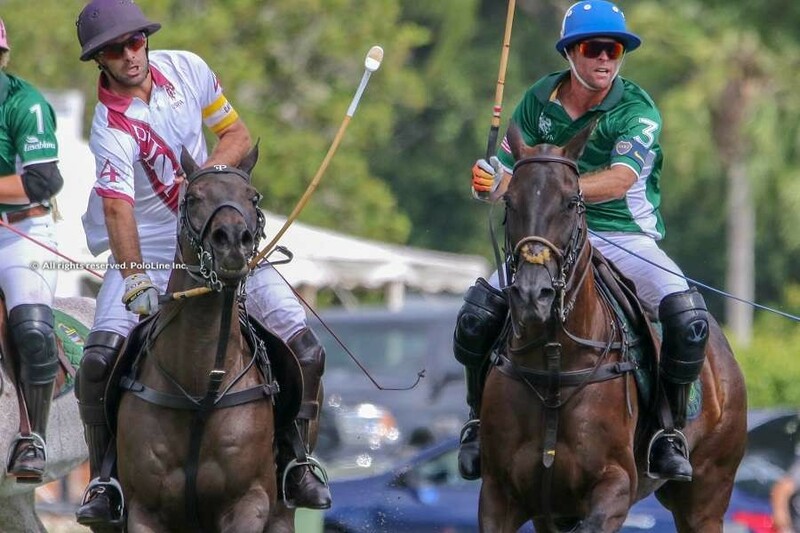 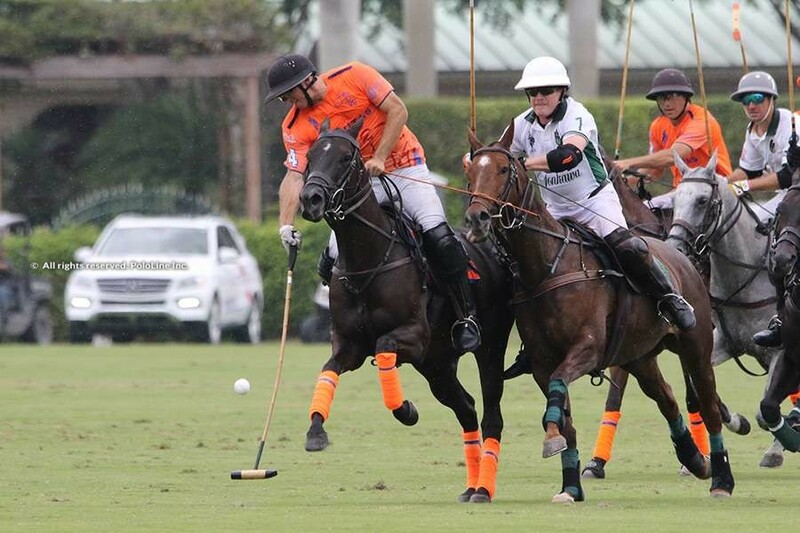 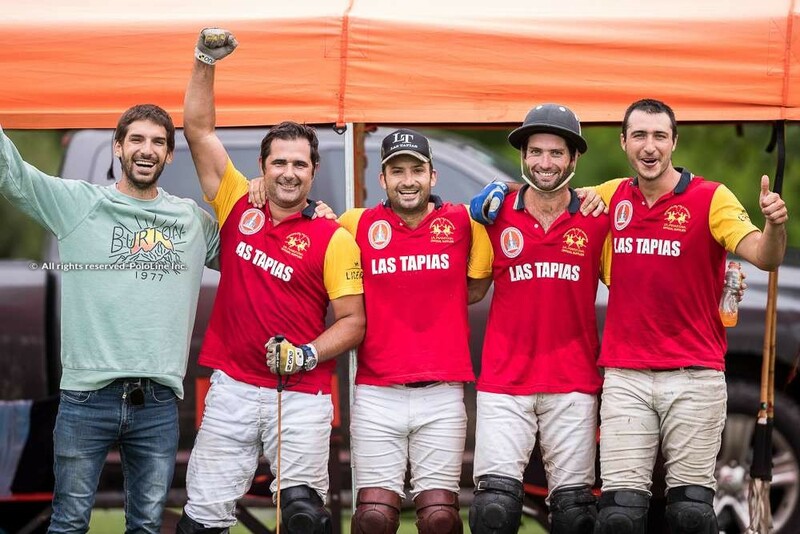 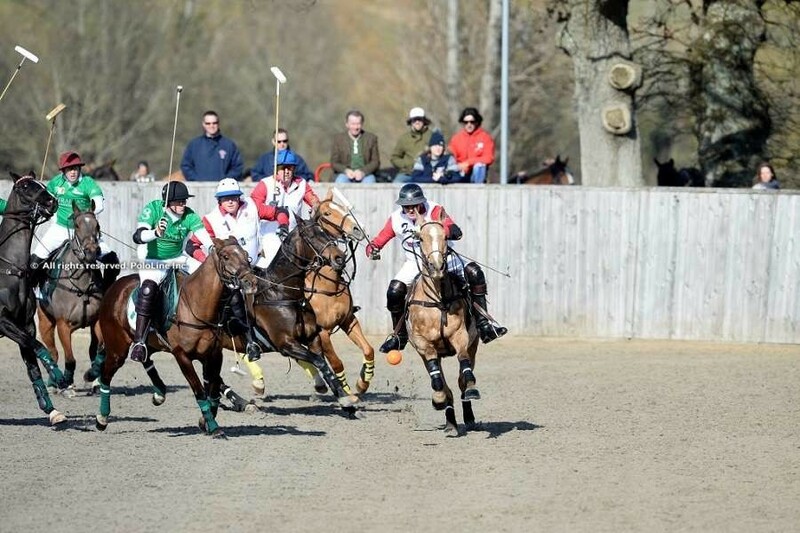 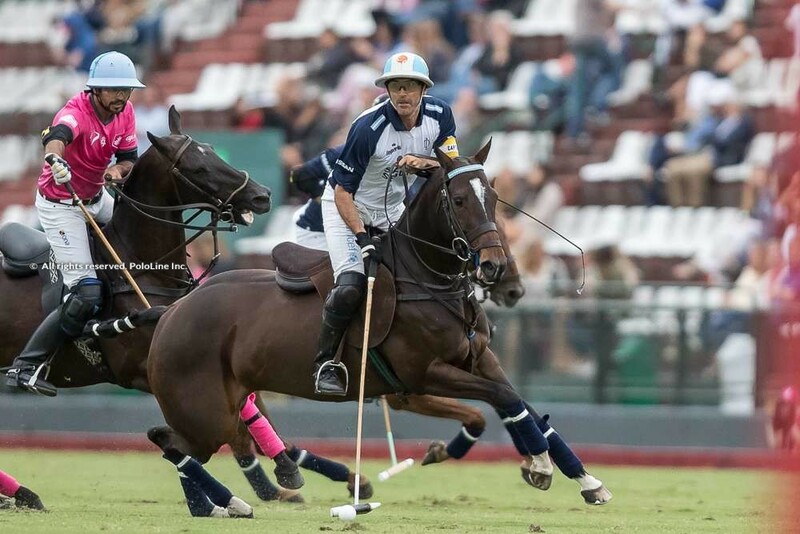 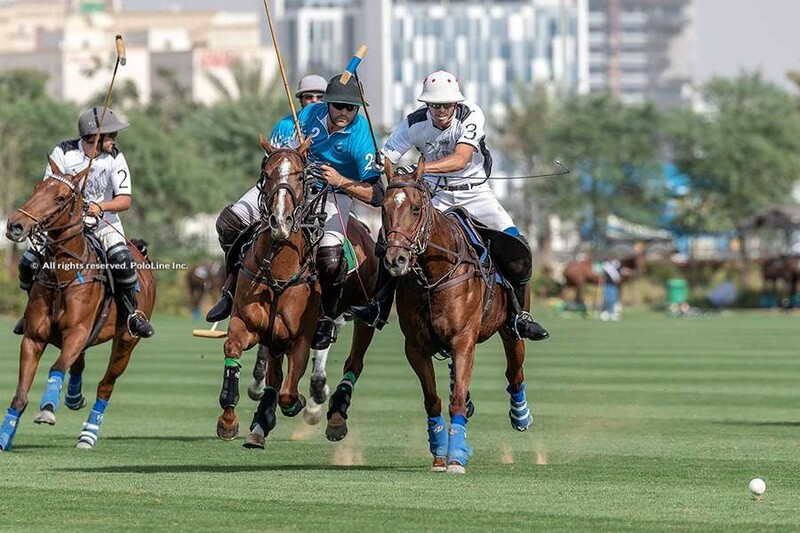 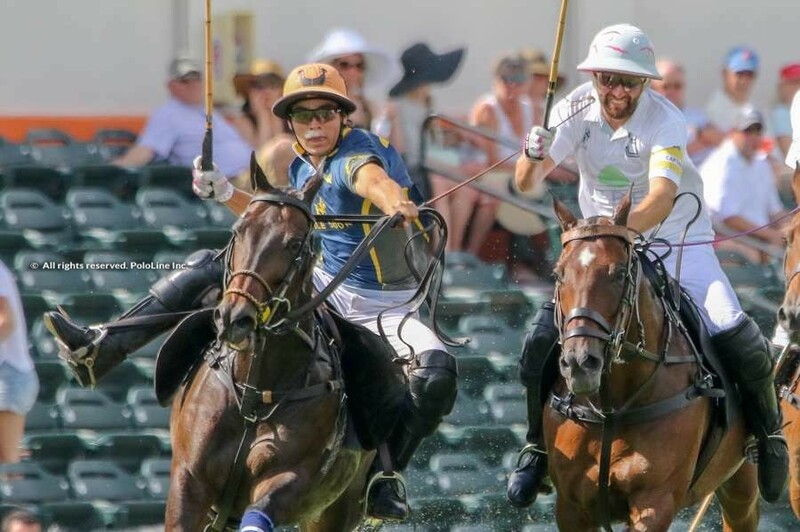 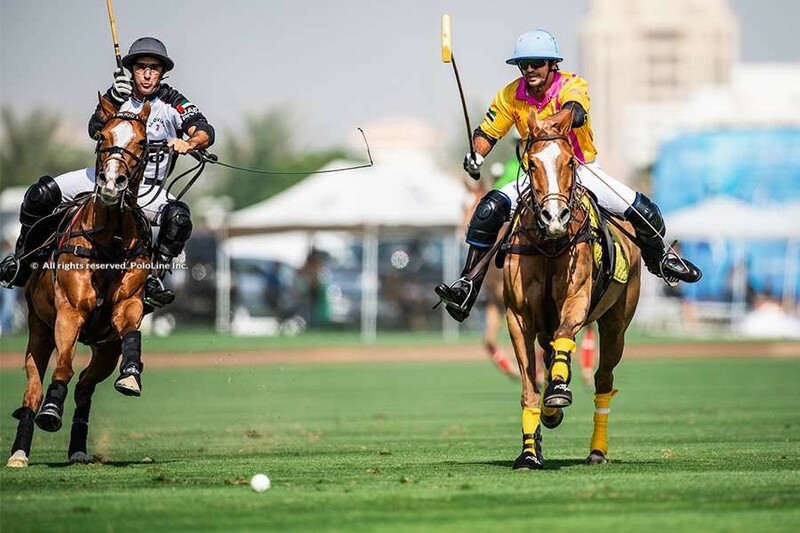 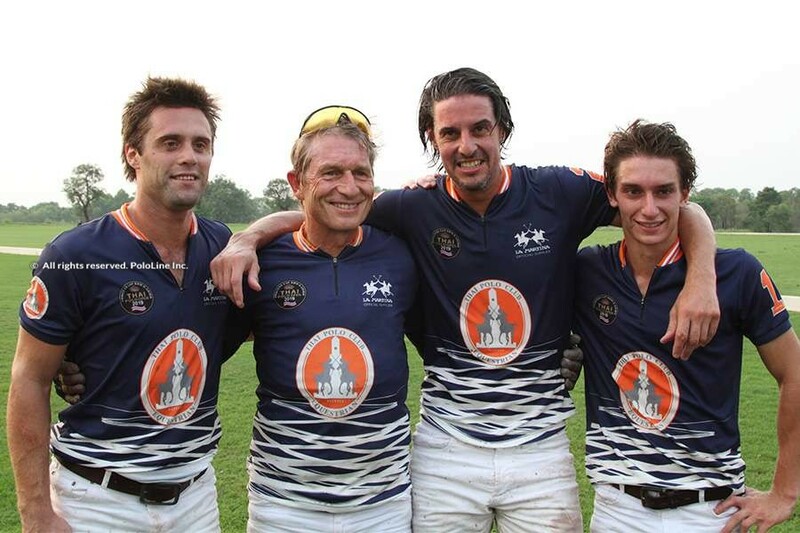 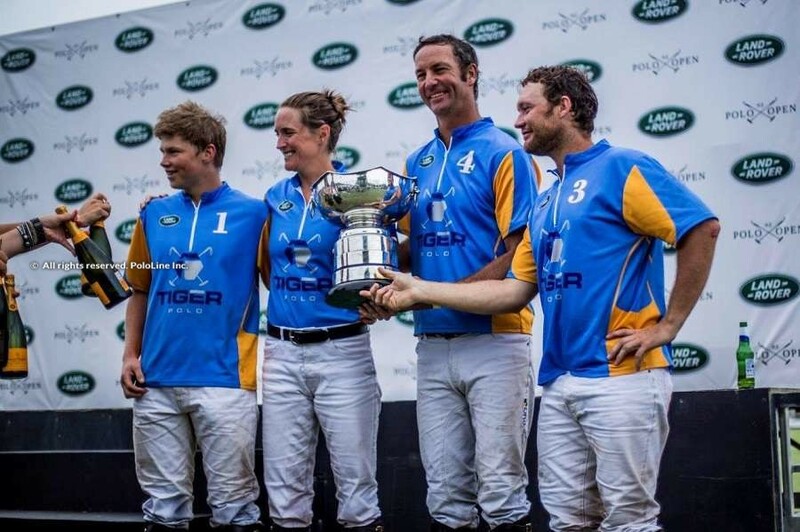 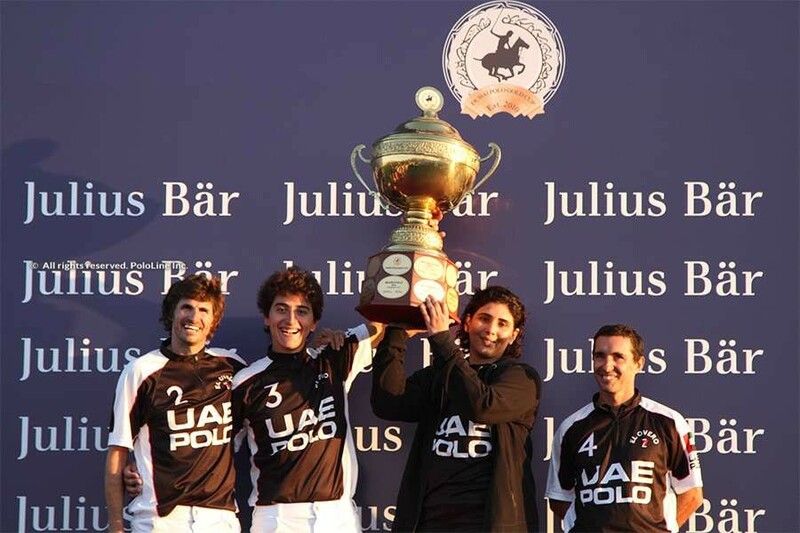 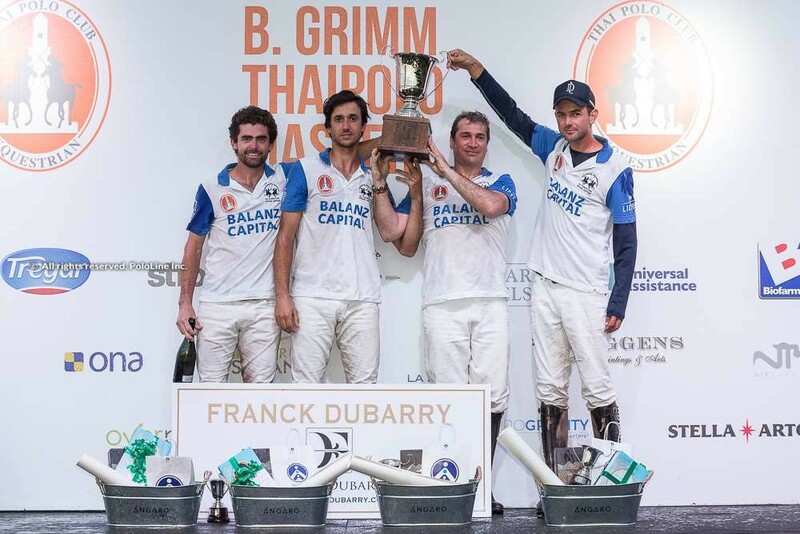 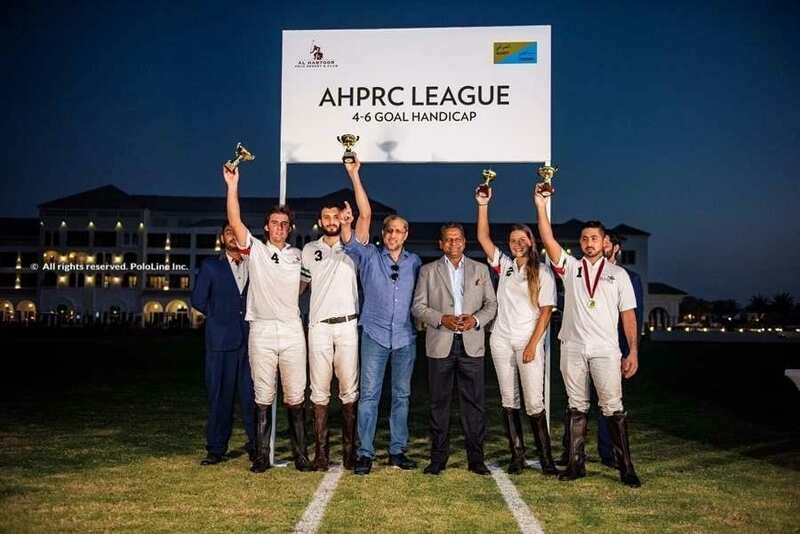 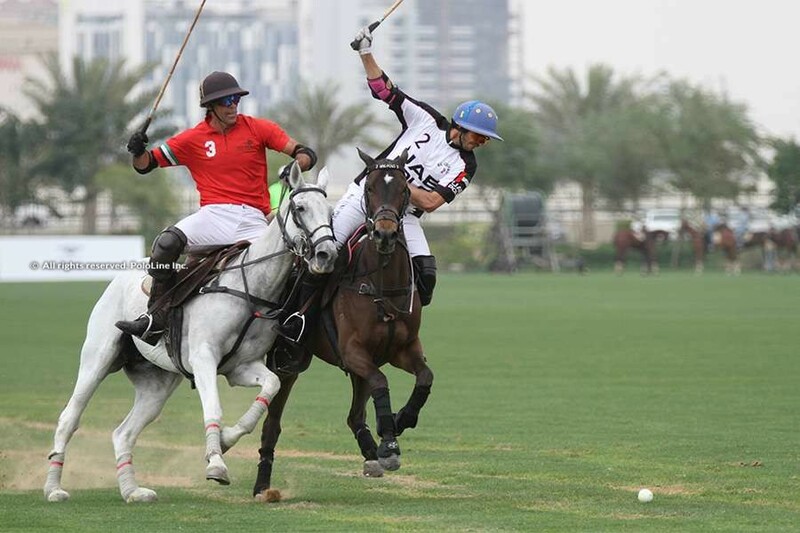 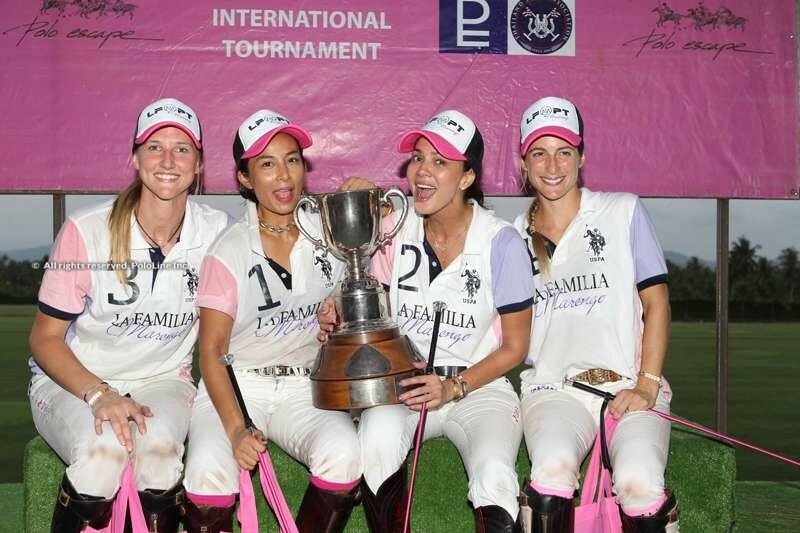 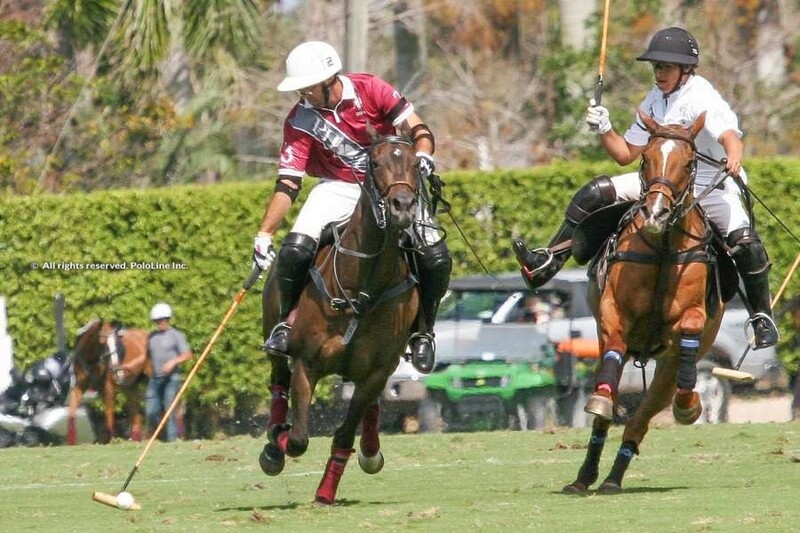 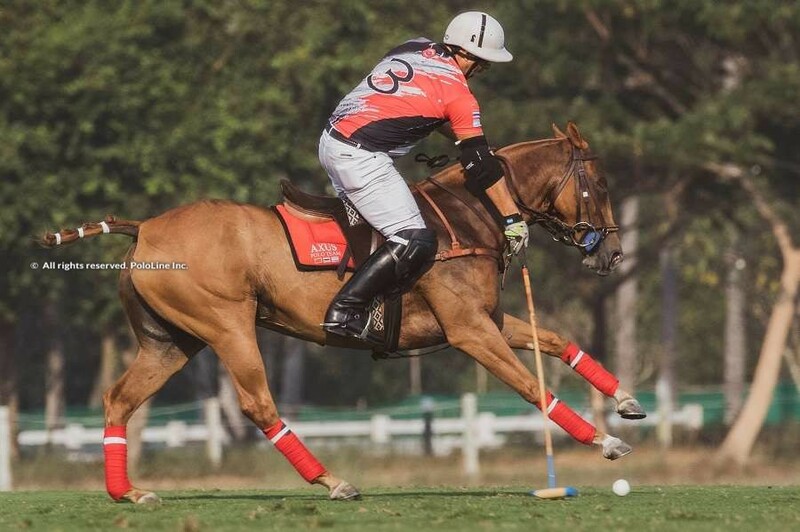 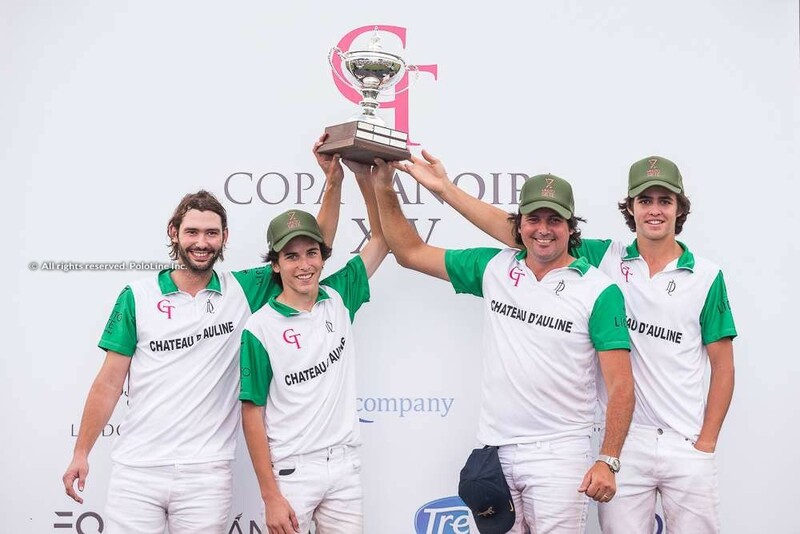 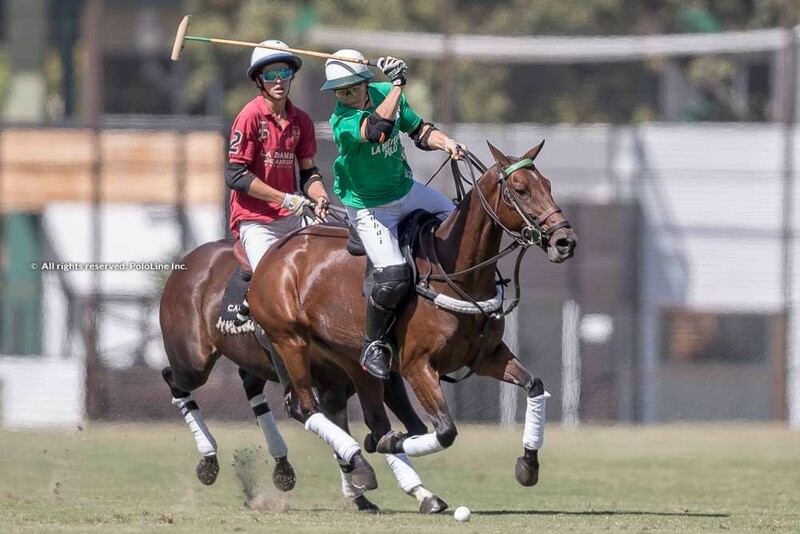 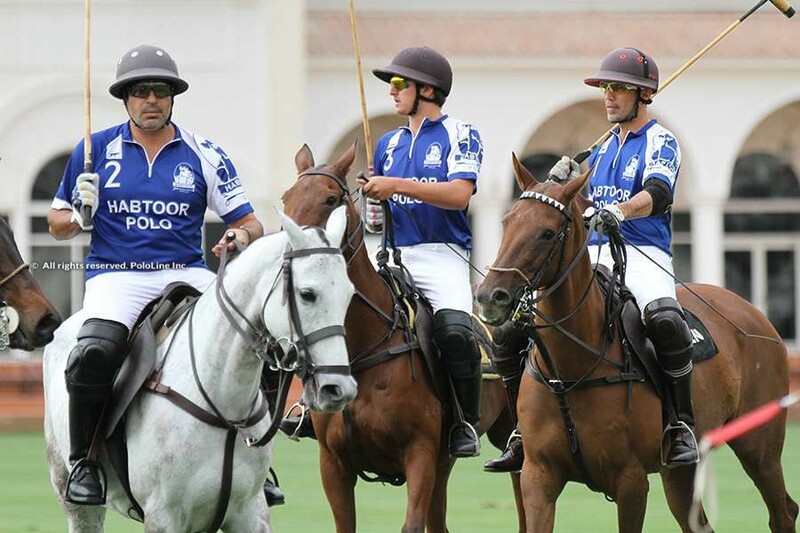 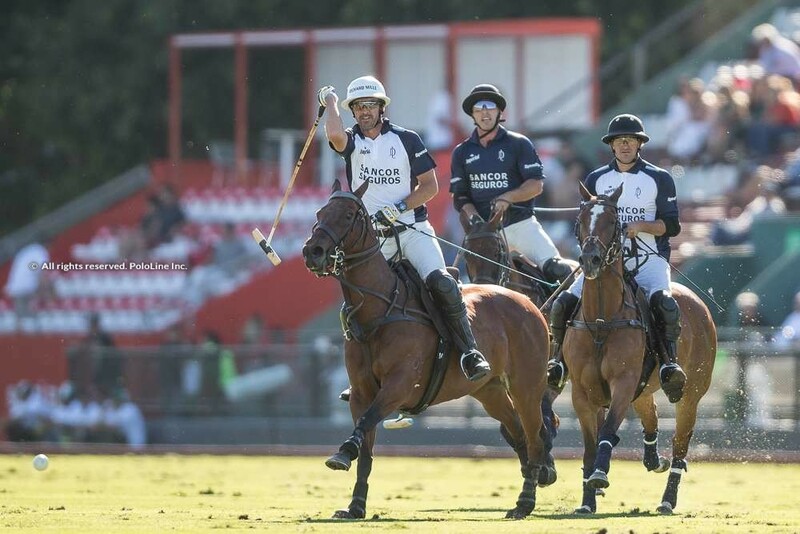 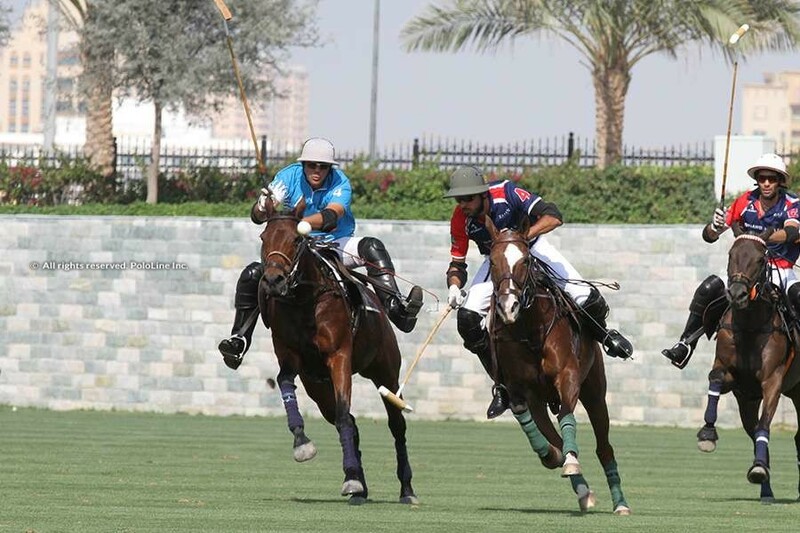 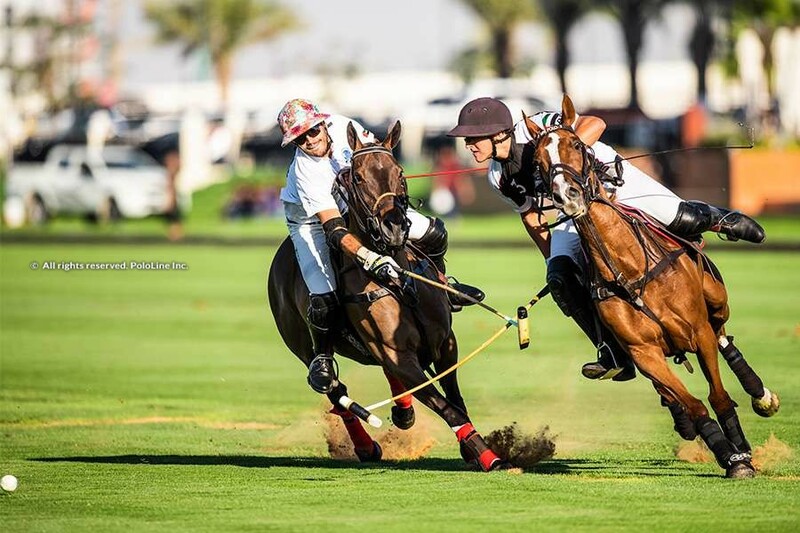 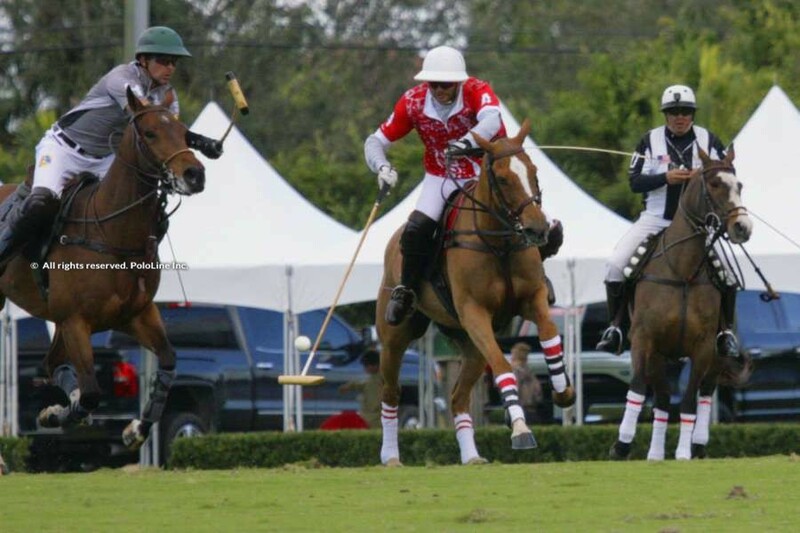 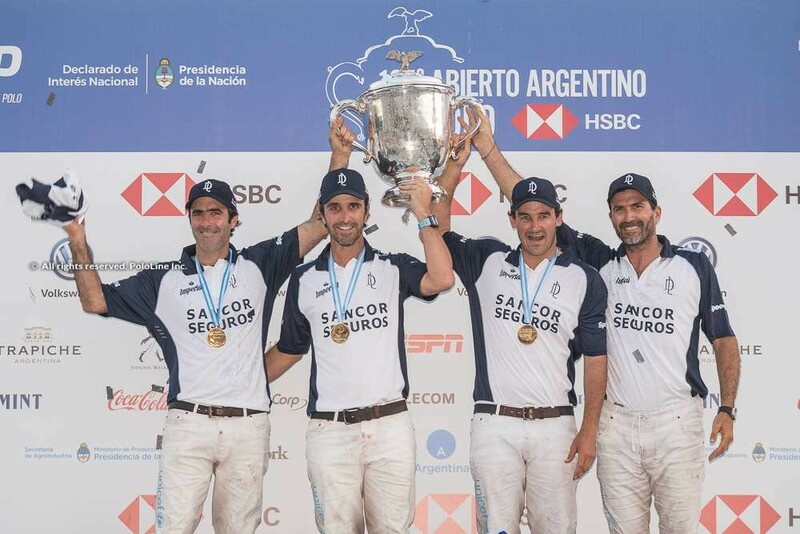 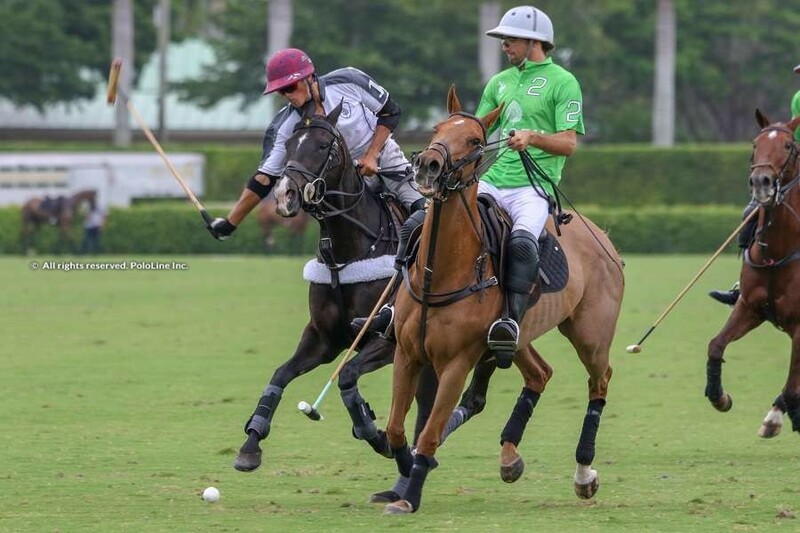 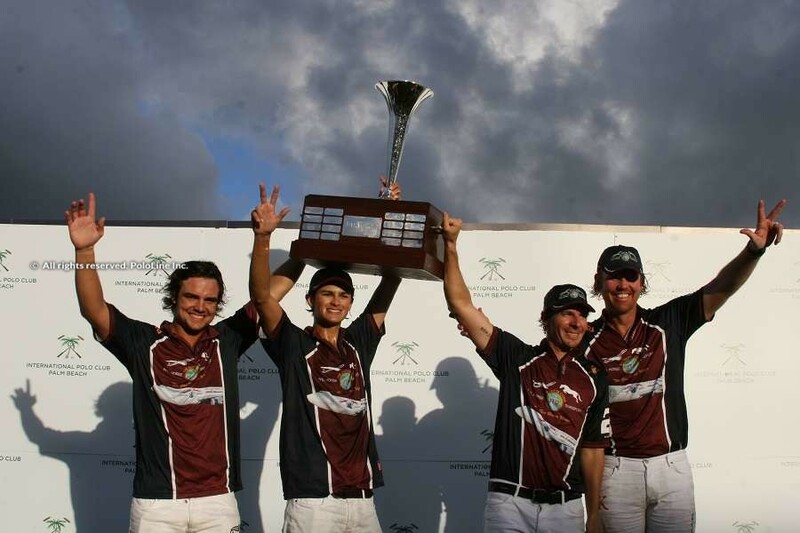 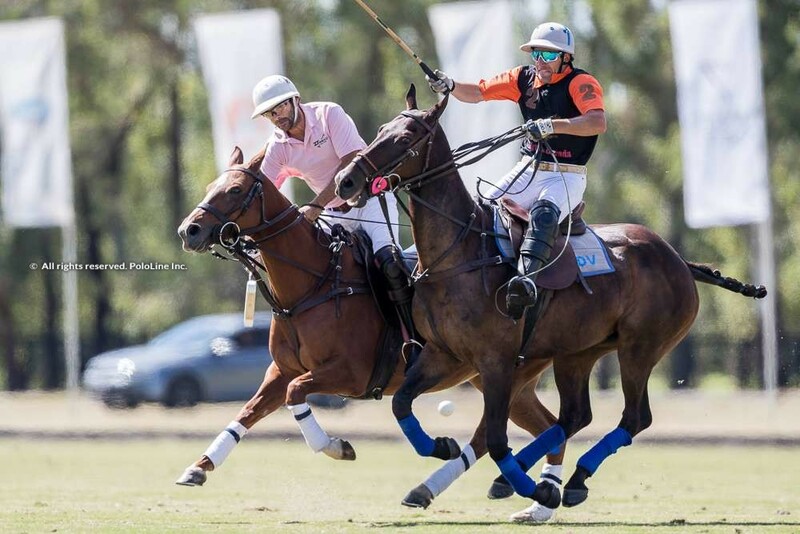 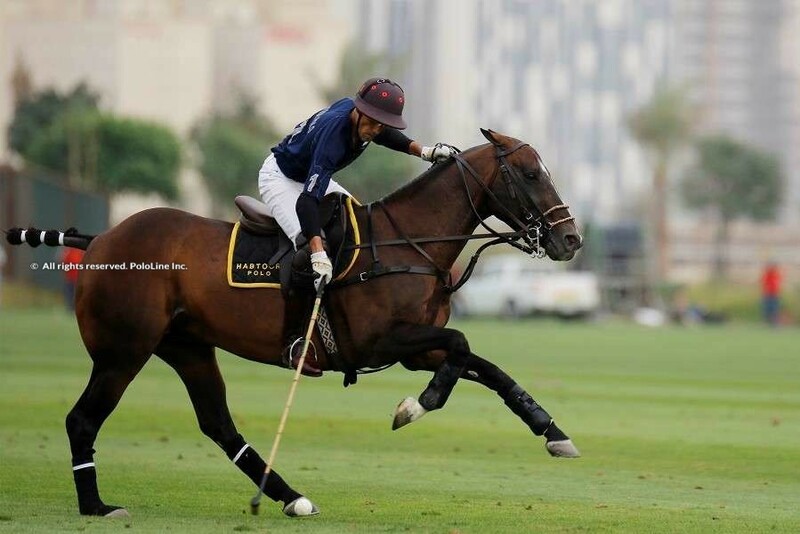 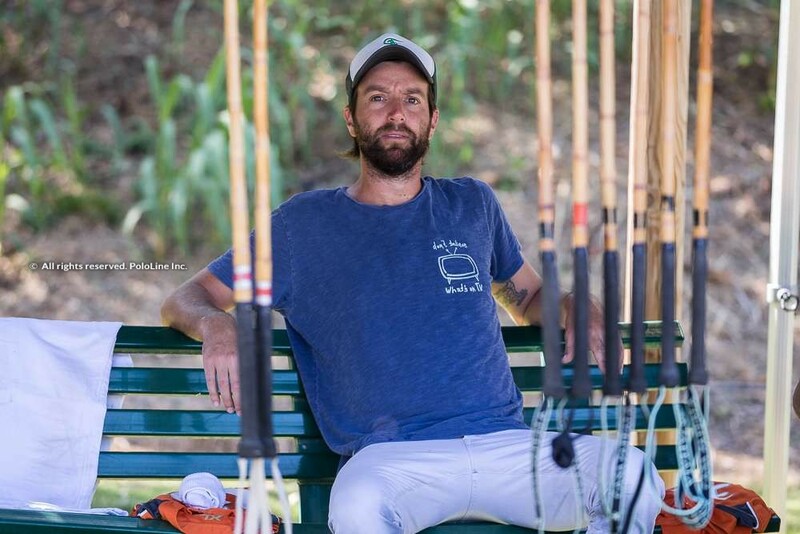 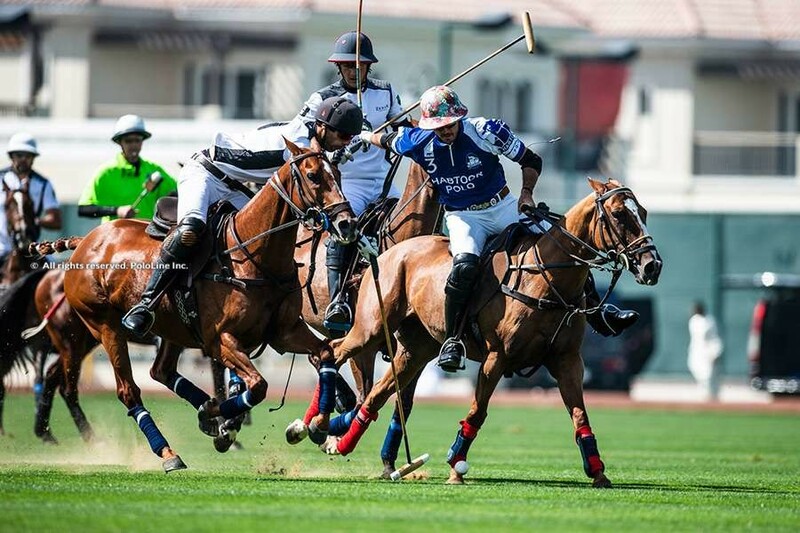 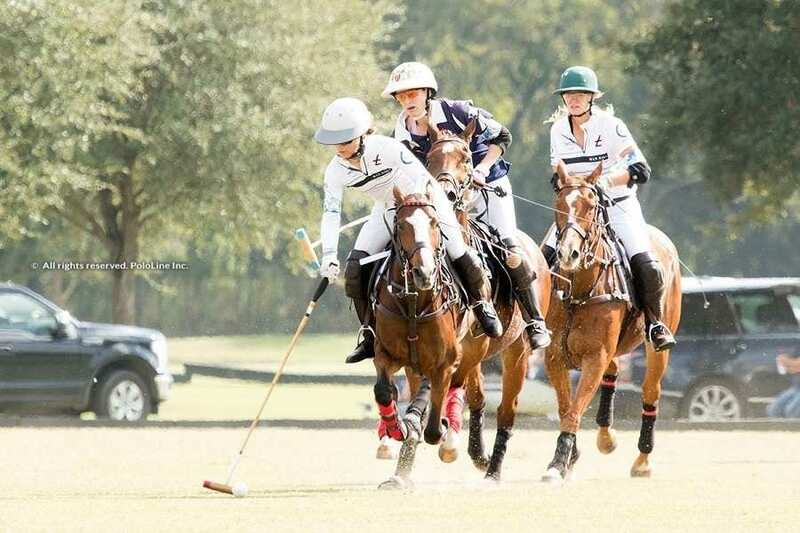 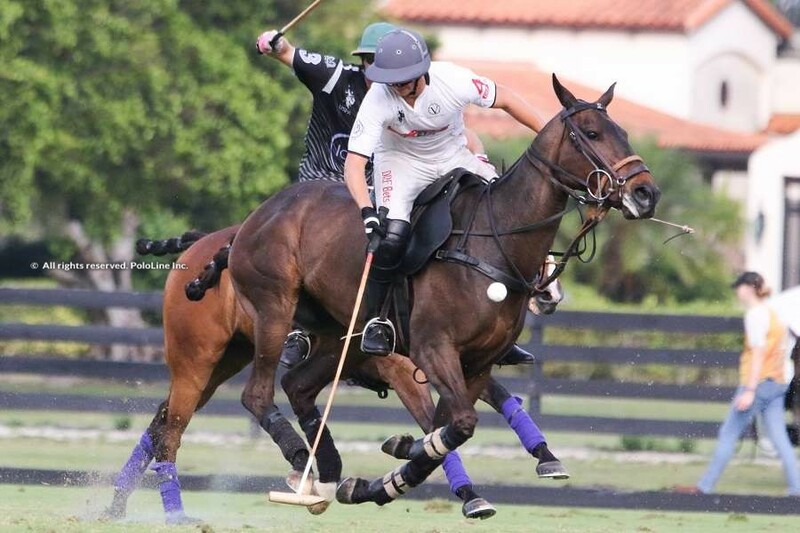 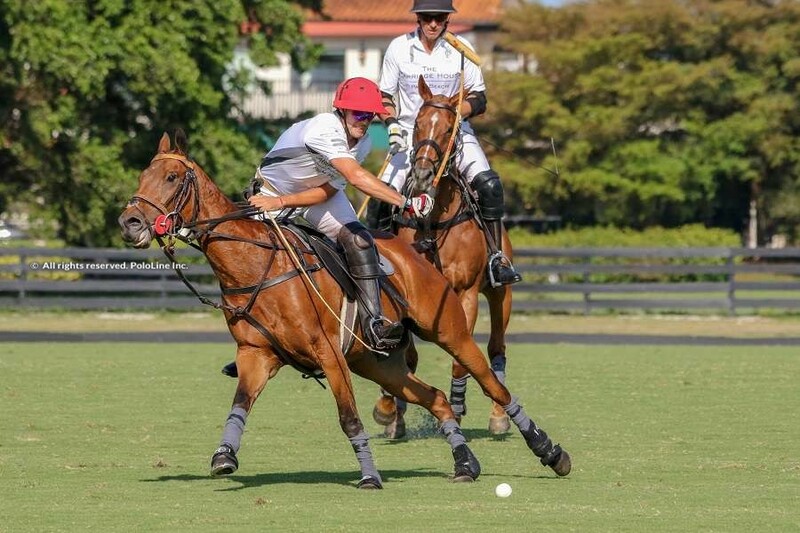 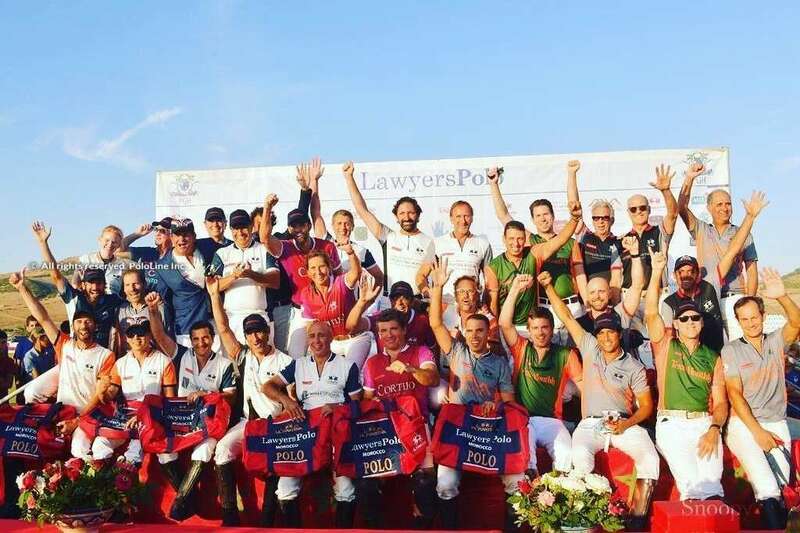 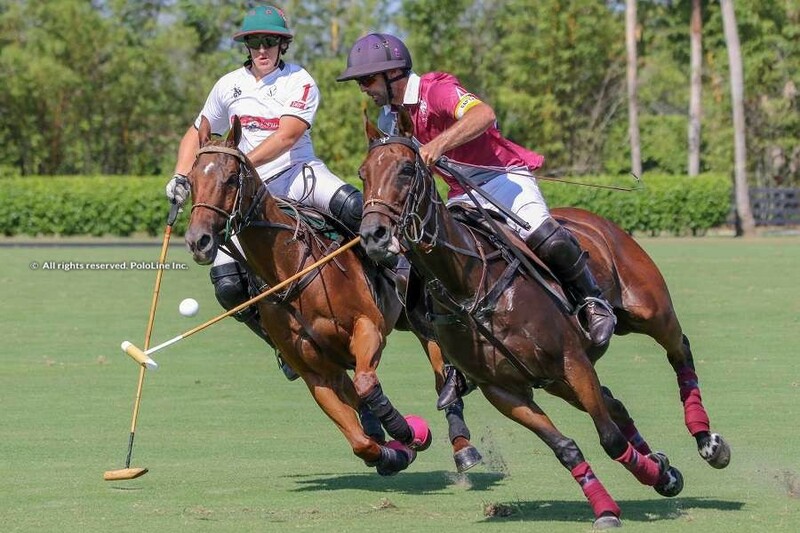 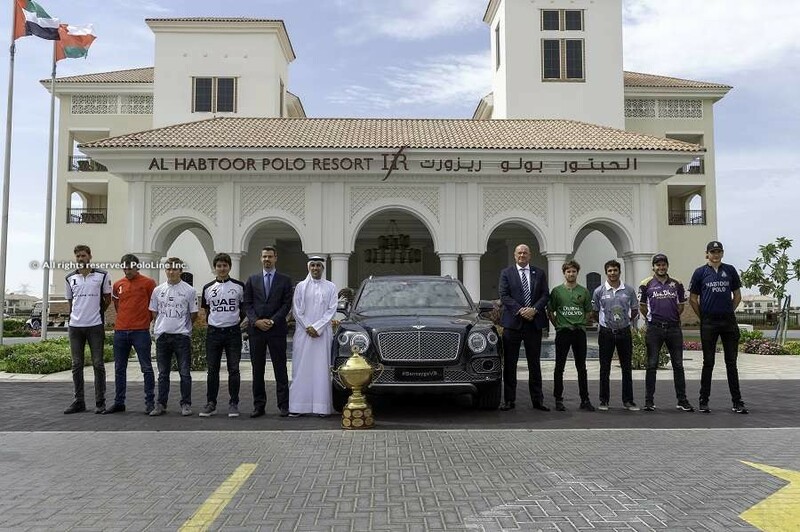 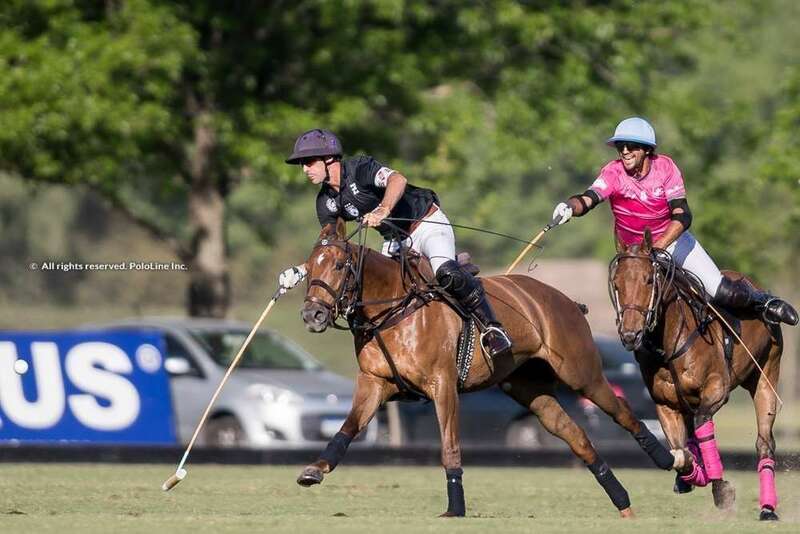 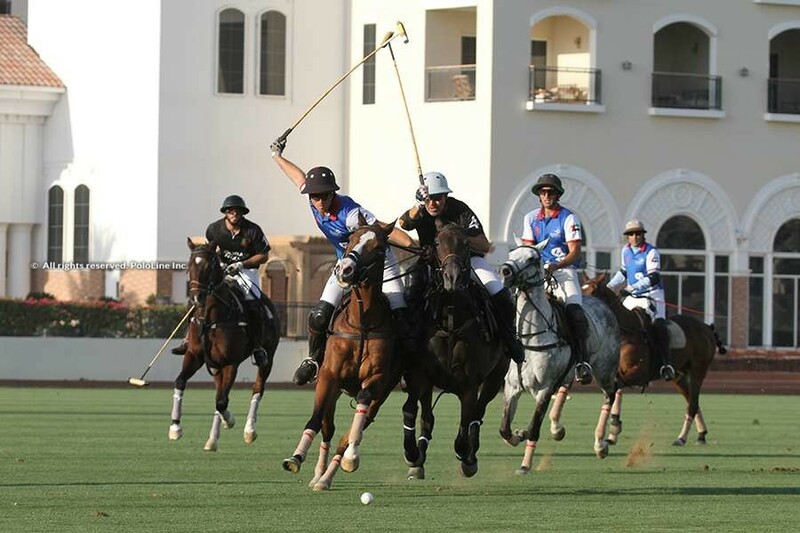 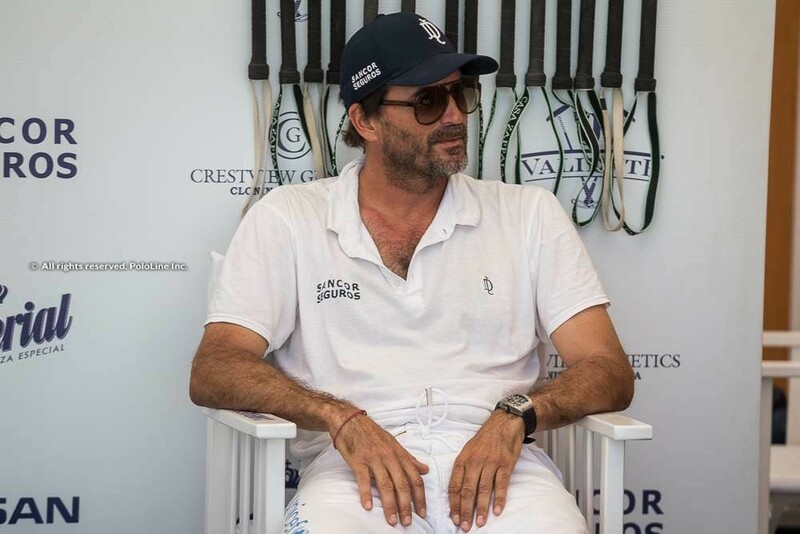 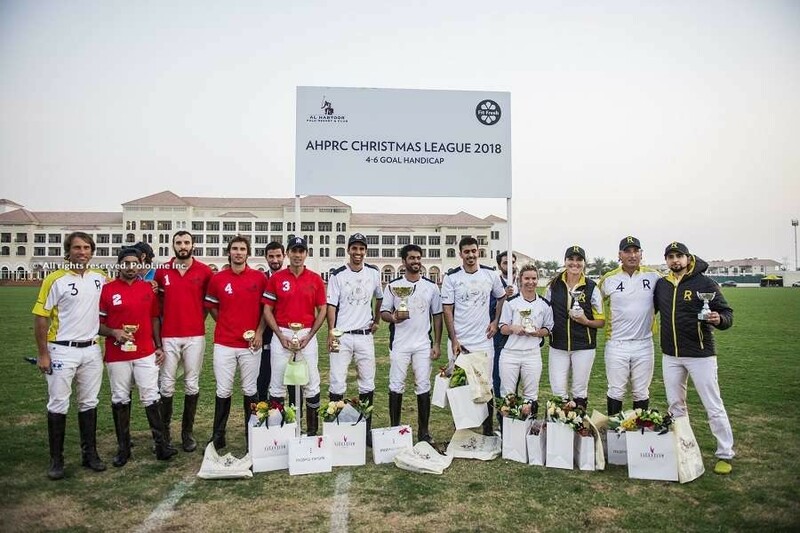 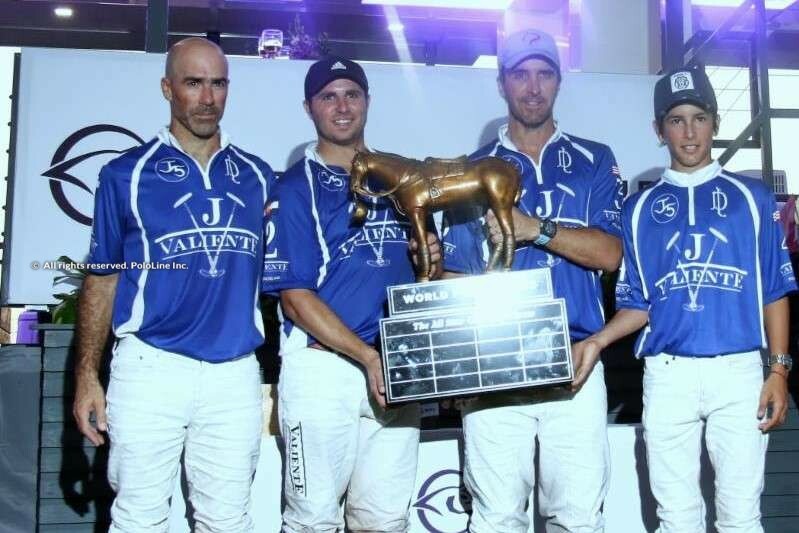 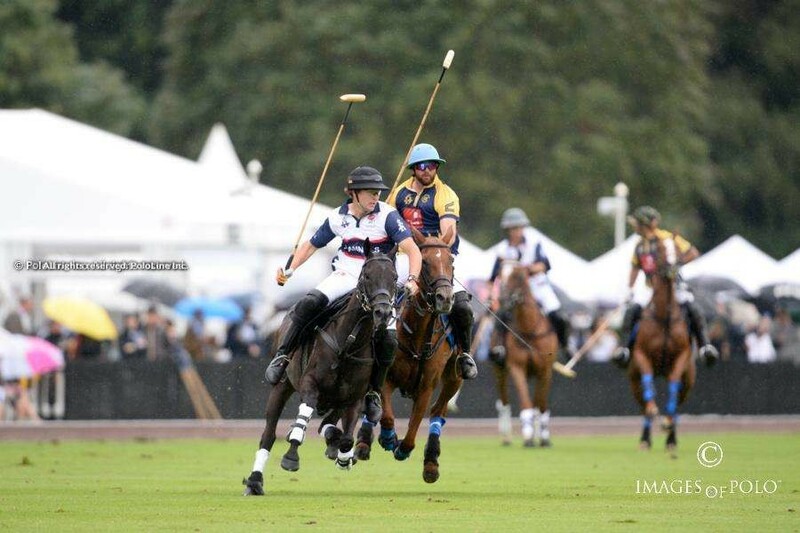 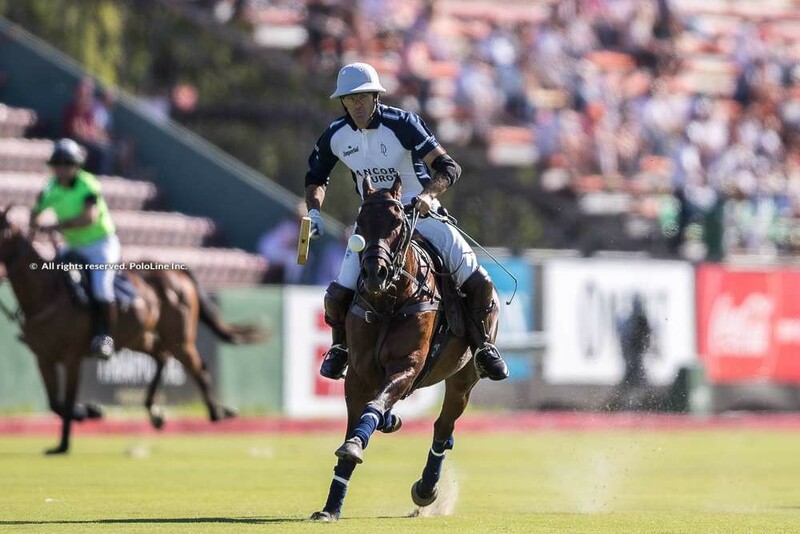 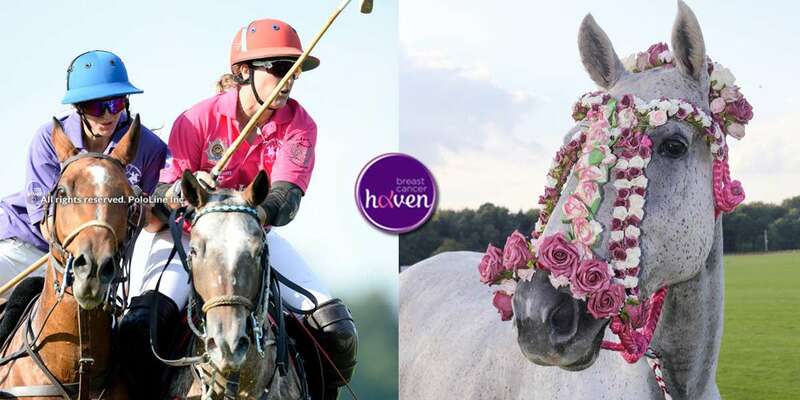 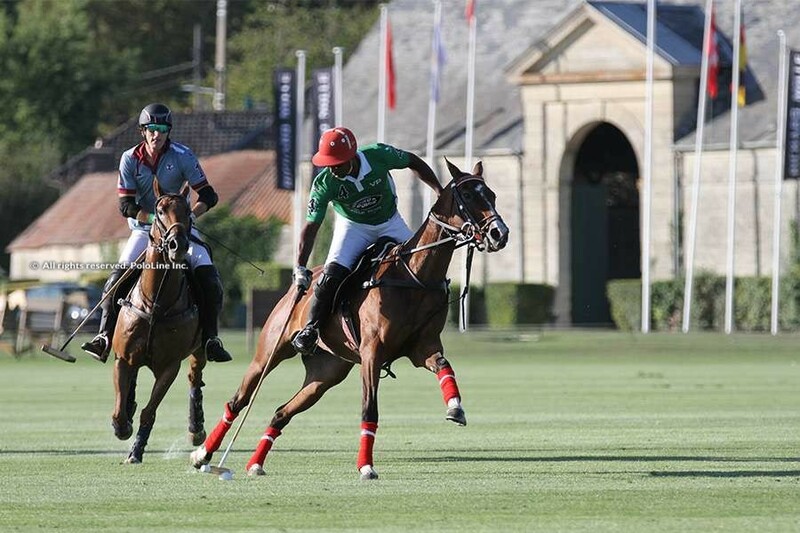 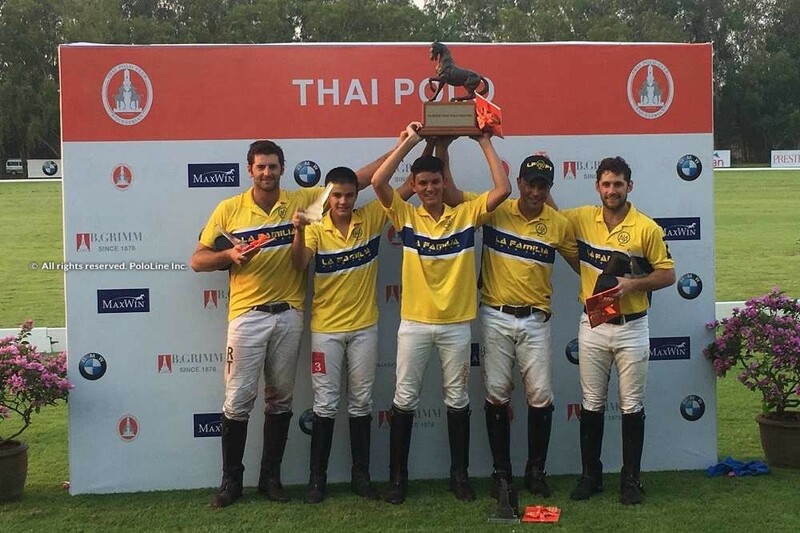 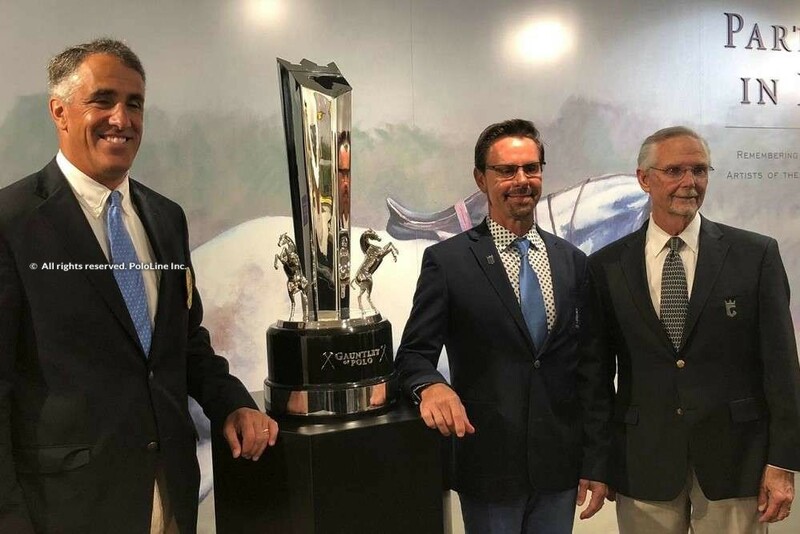 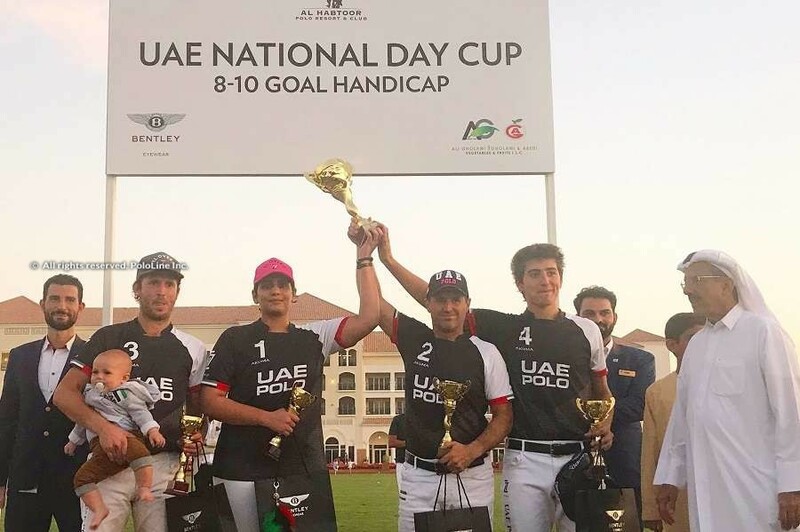 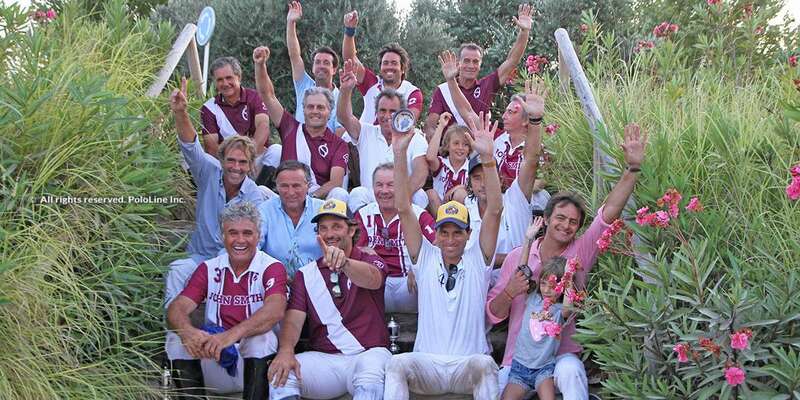 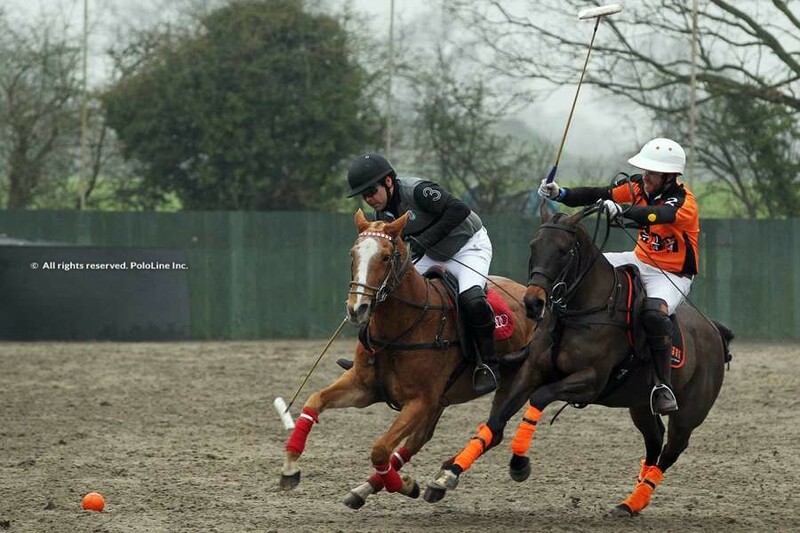 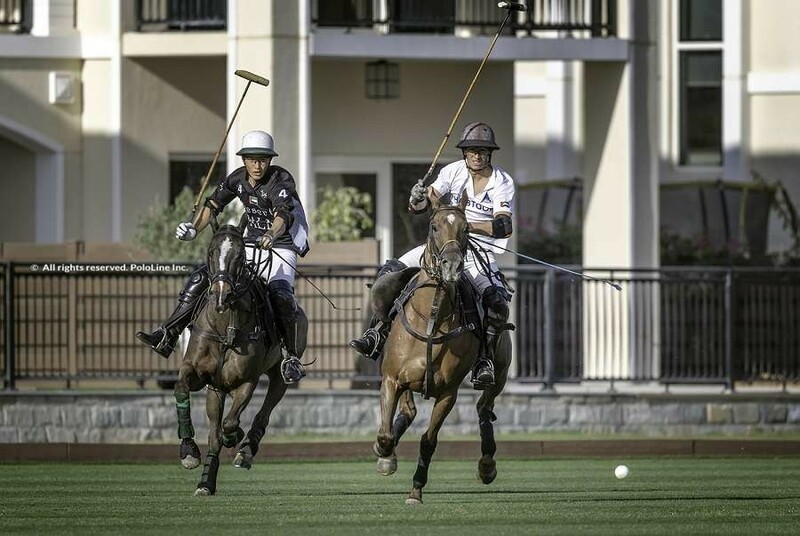 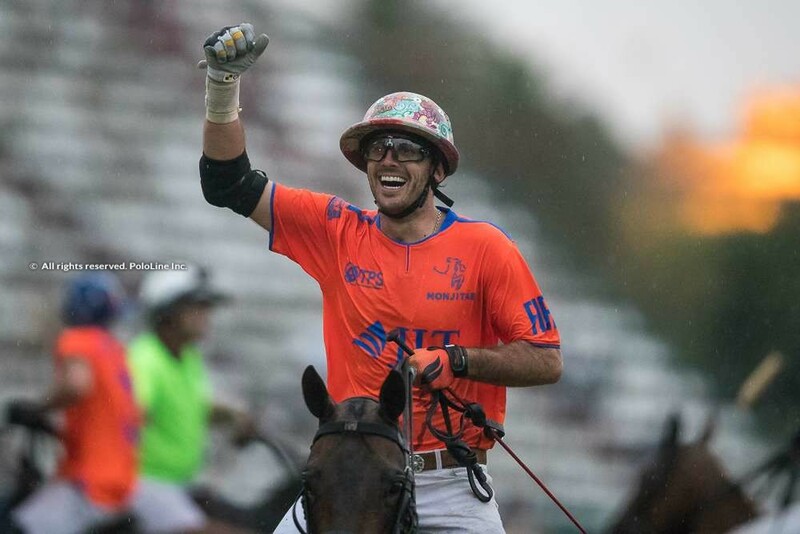 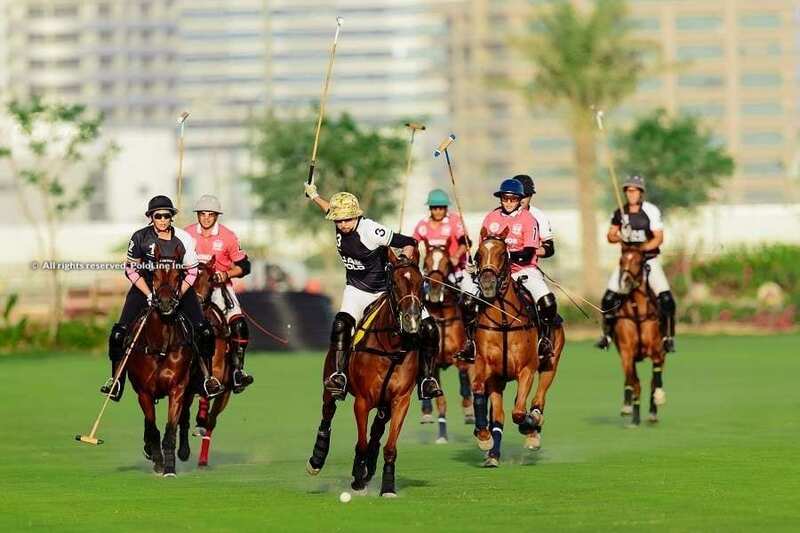 Pilot: USPA Gold Cup champions! 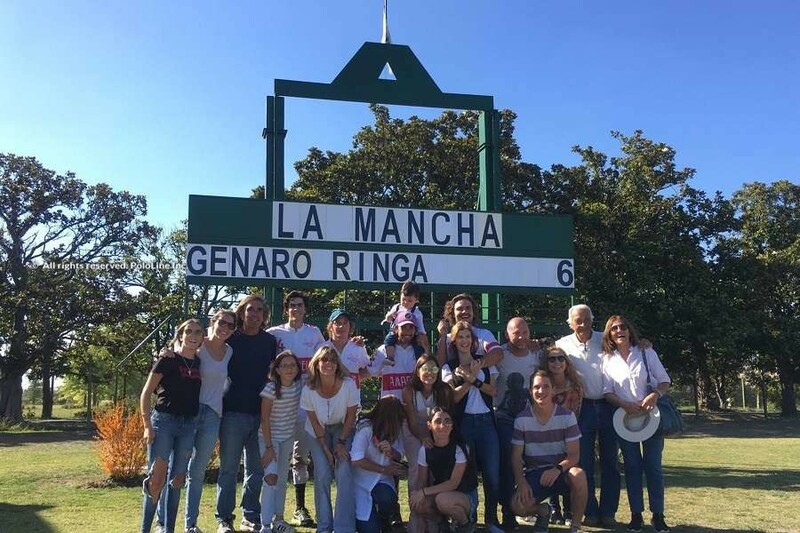 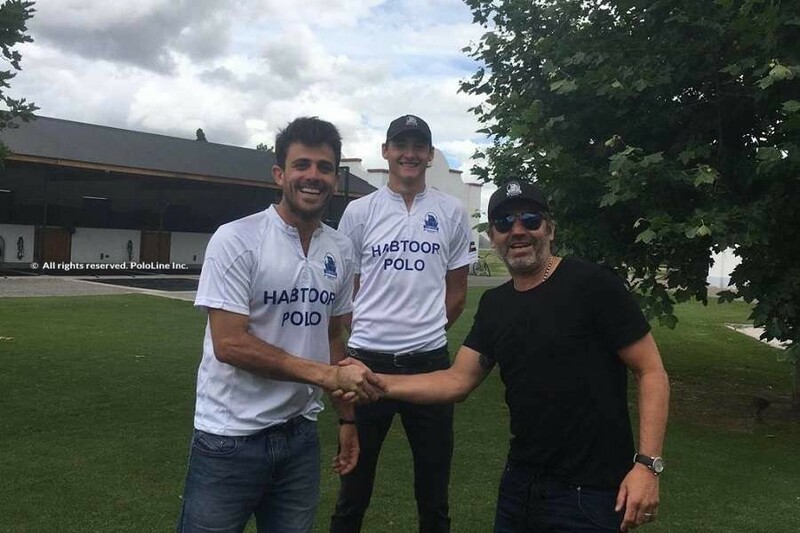 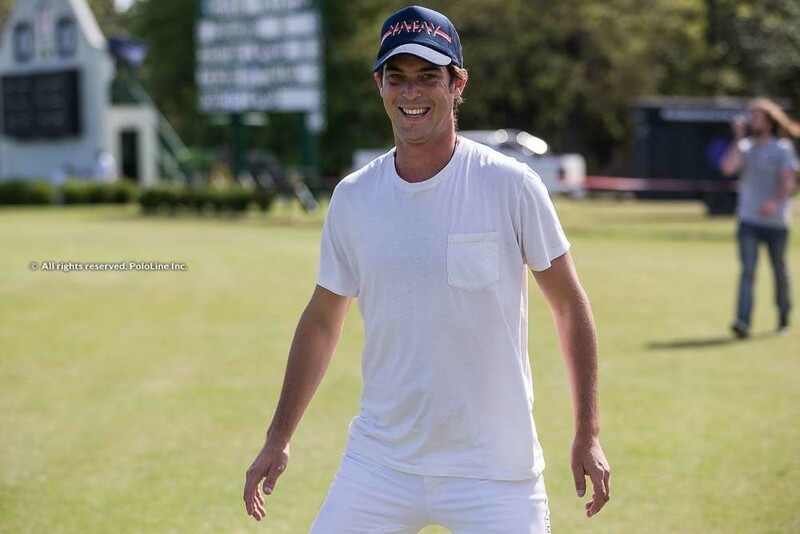 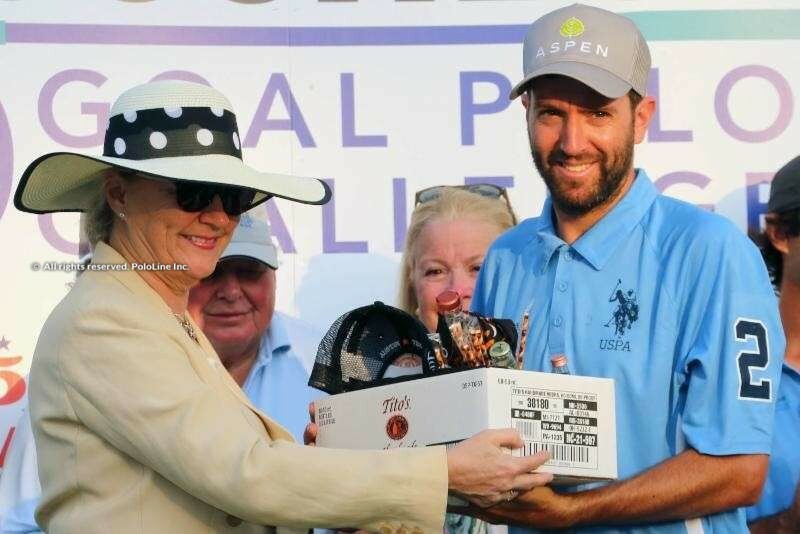 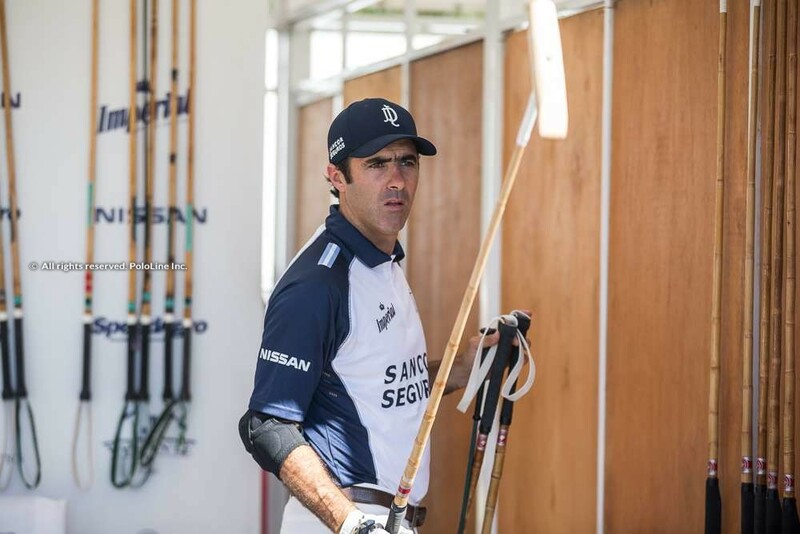 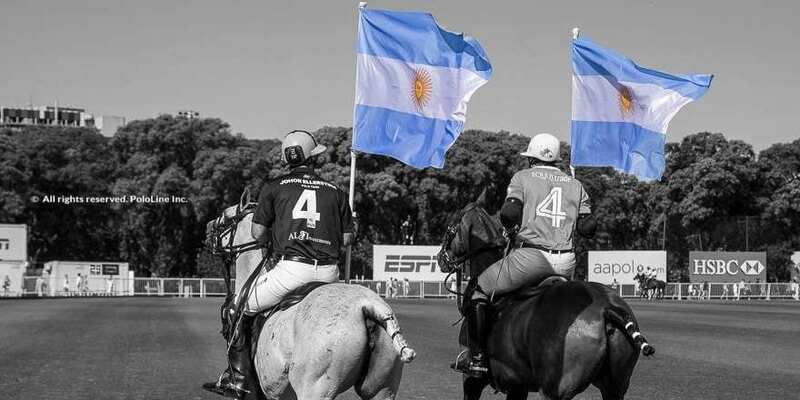 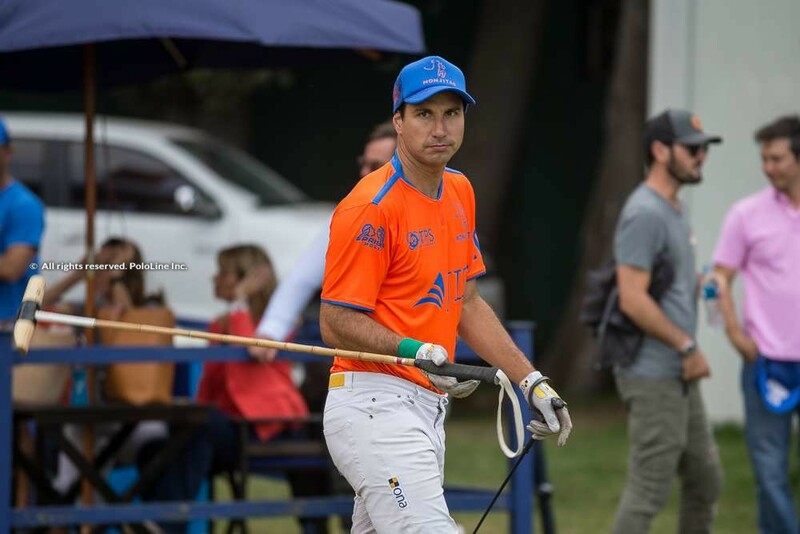 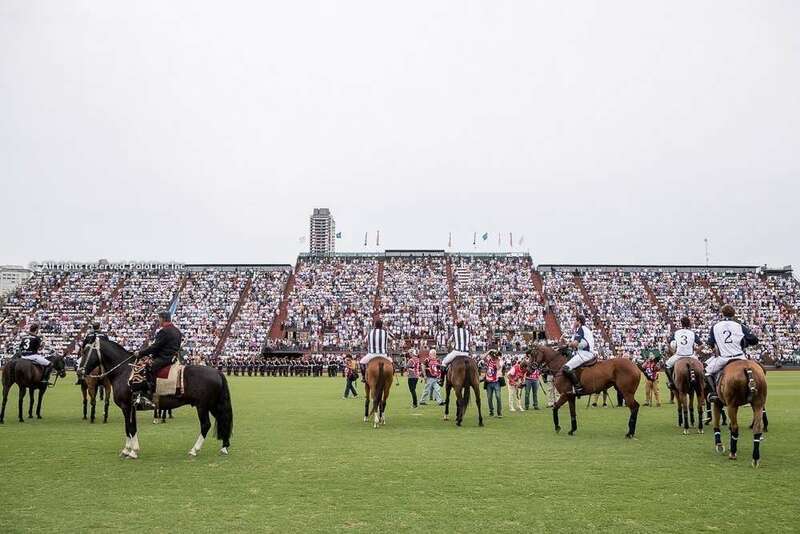 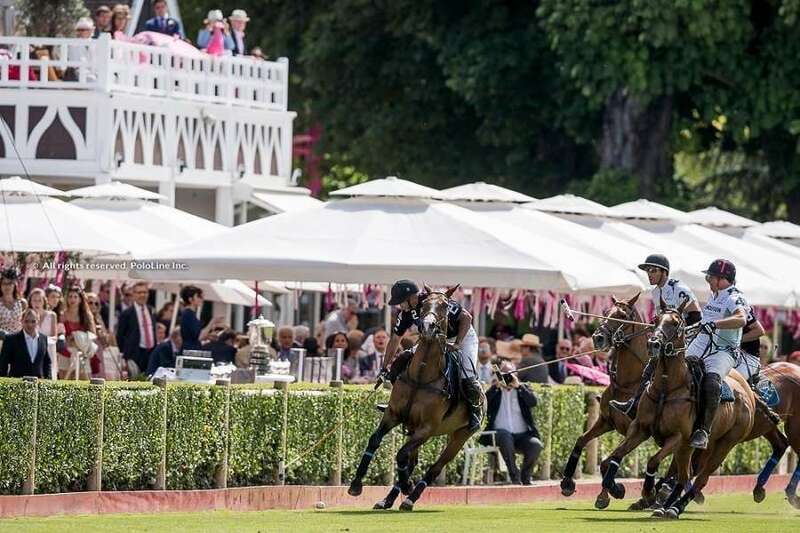 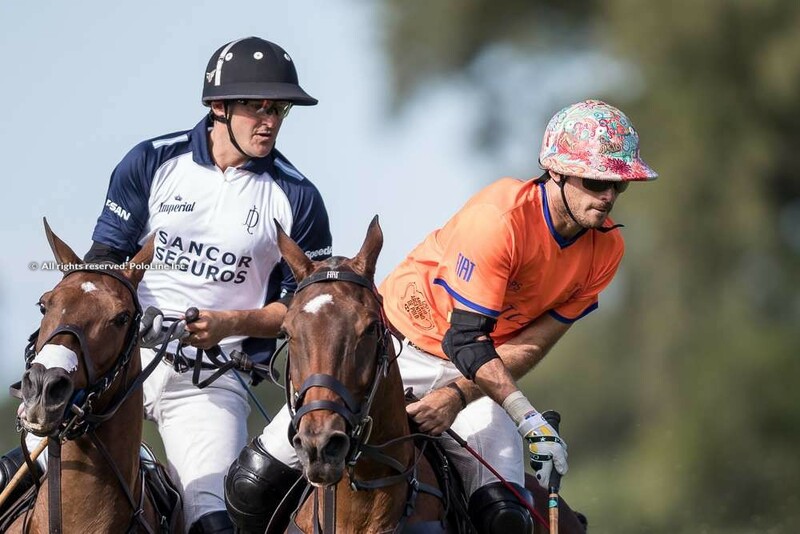 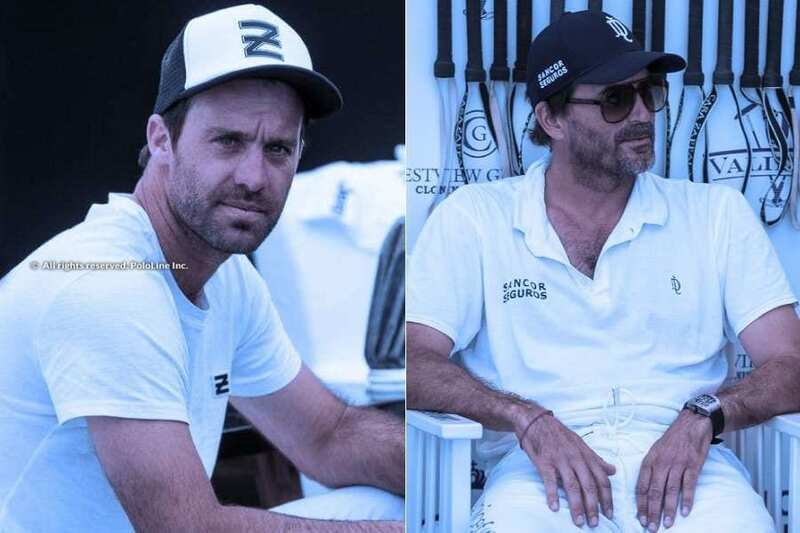 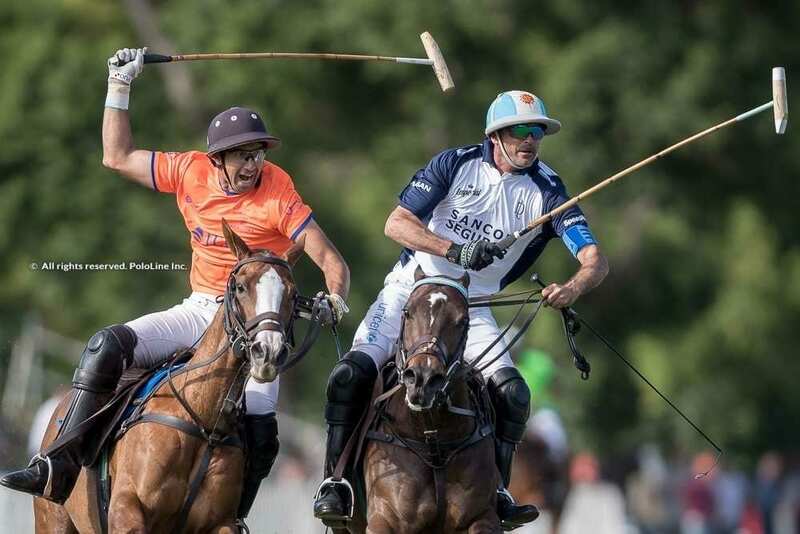 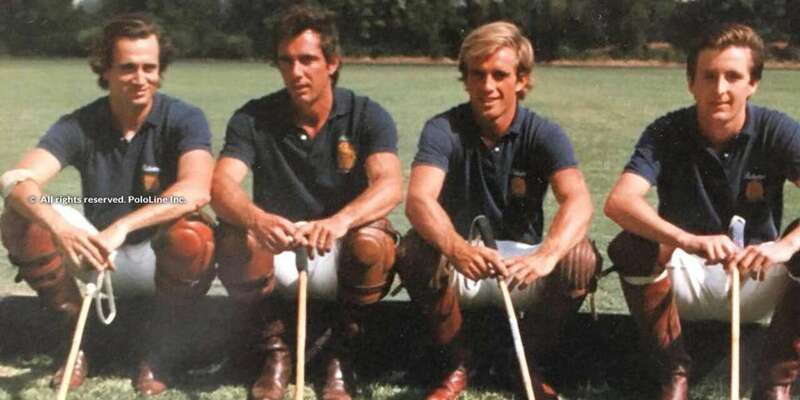 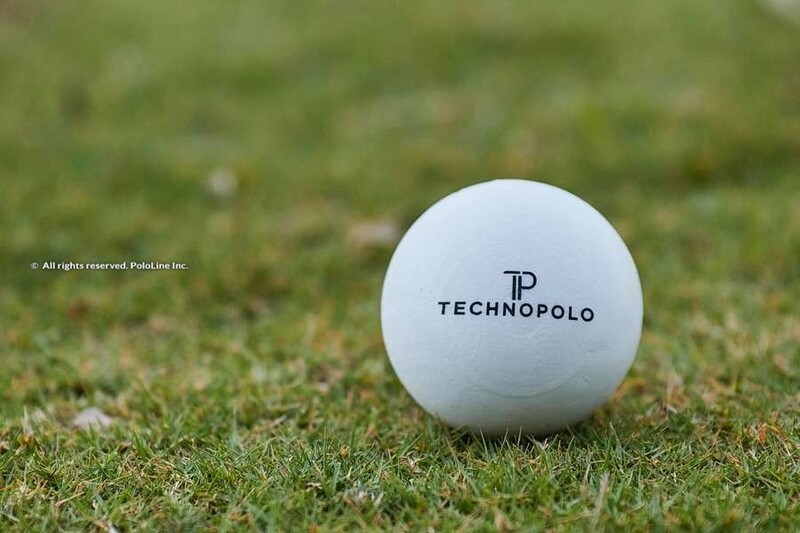 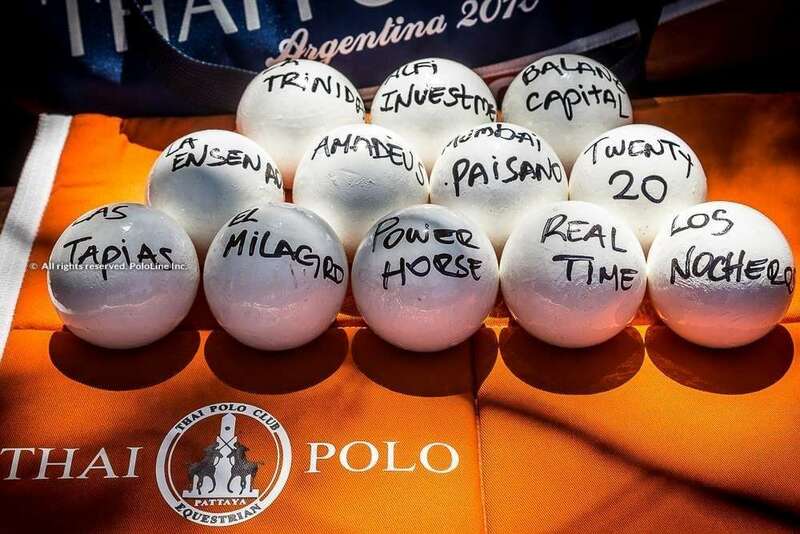 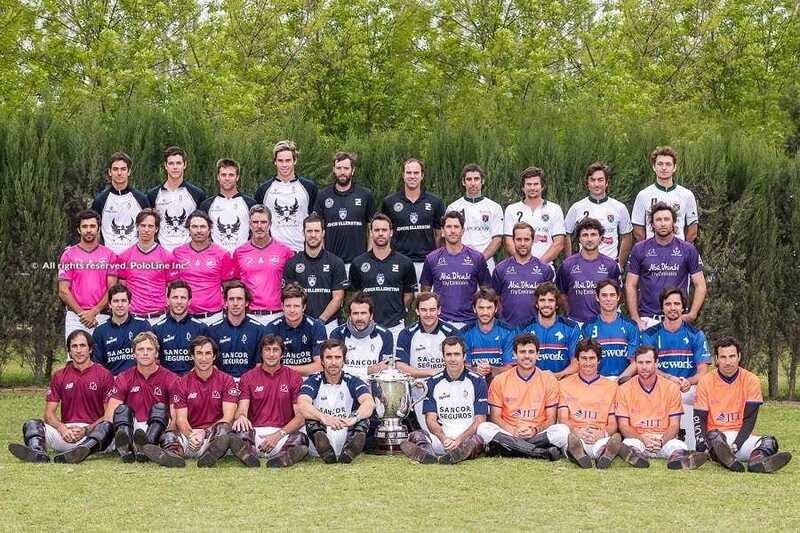 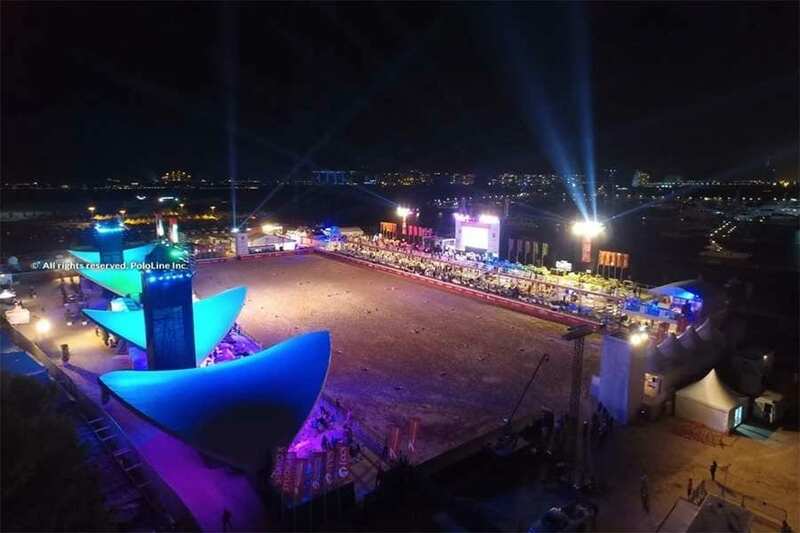 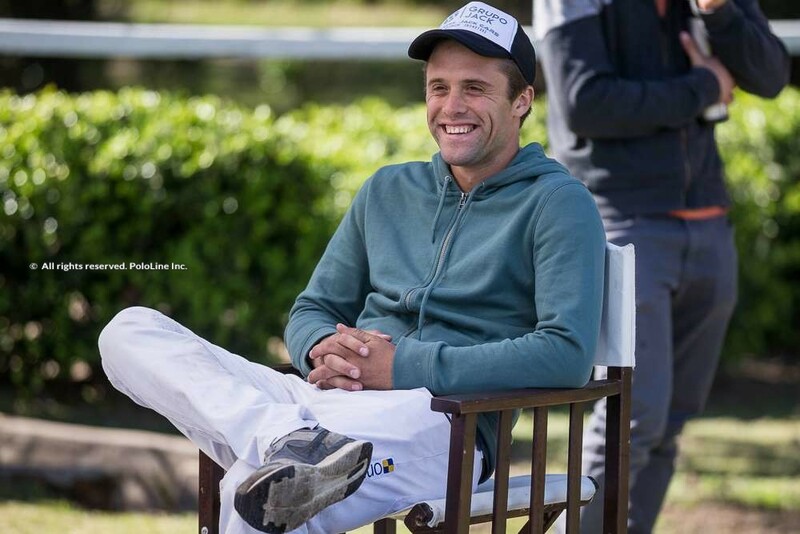 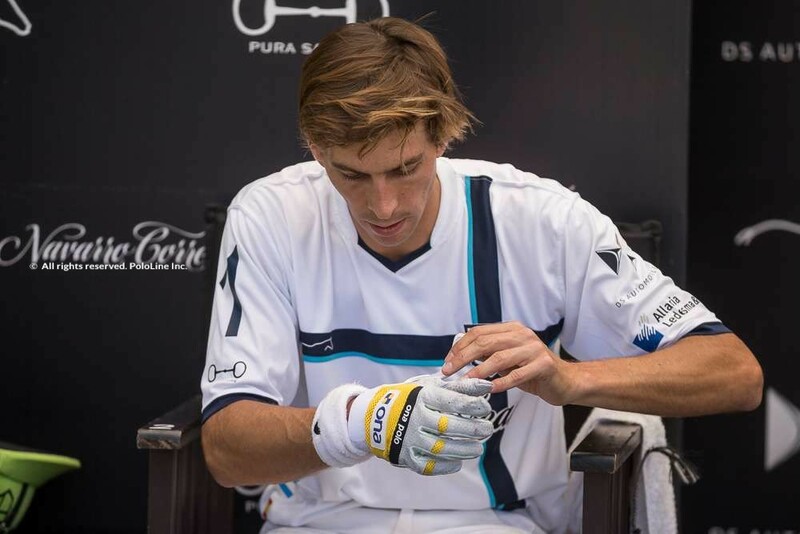 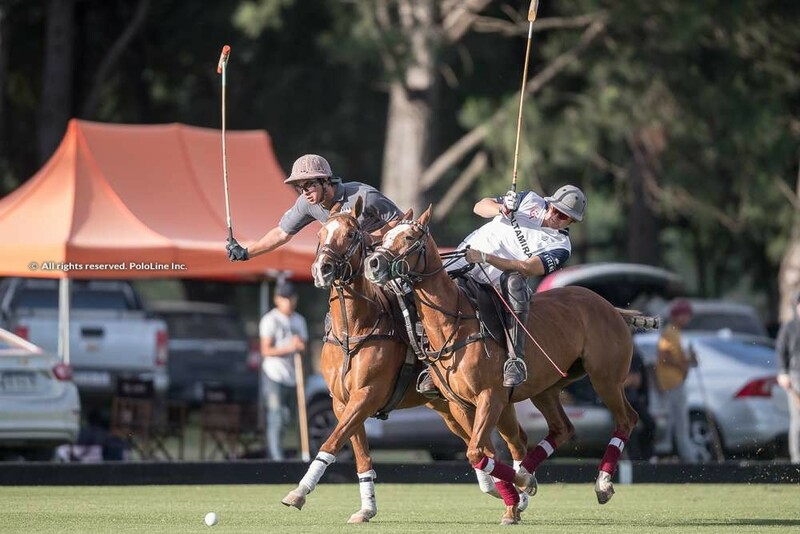 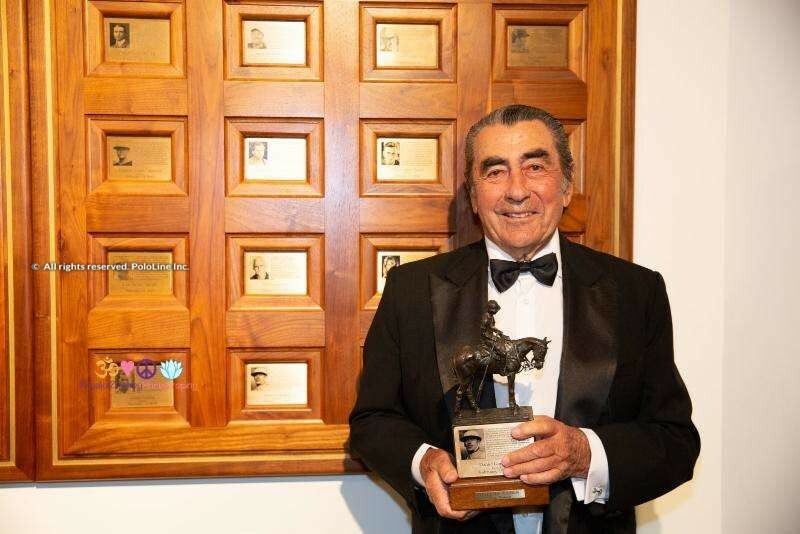 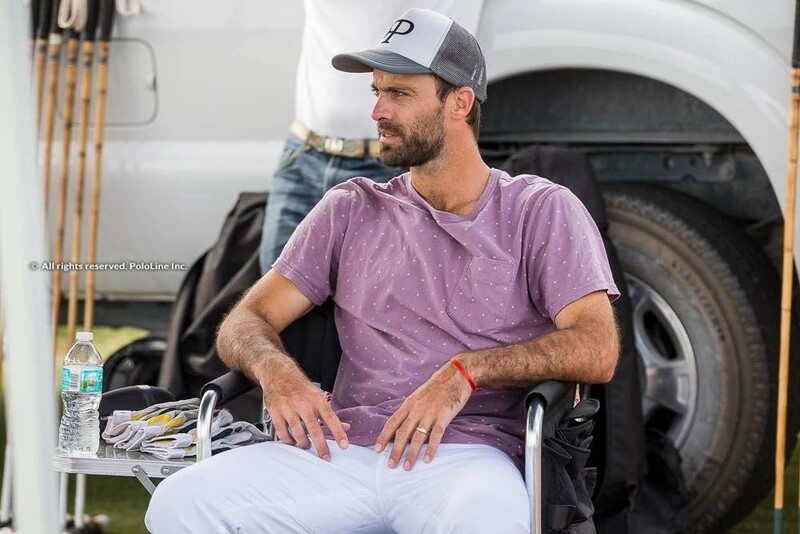 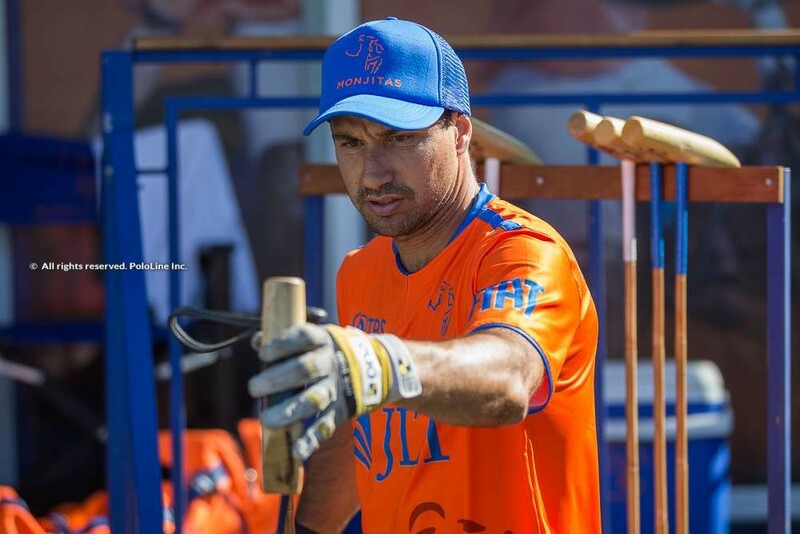 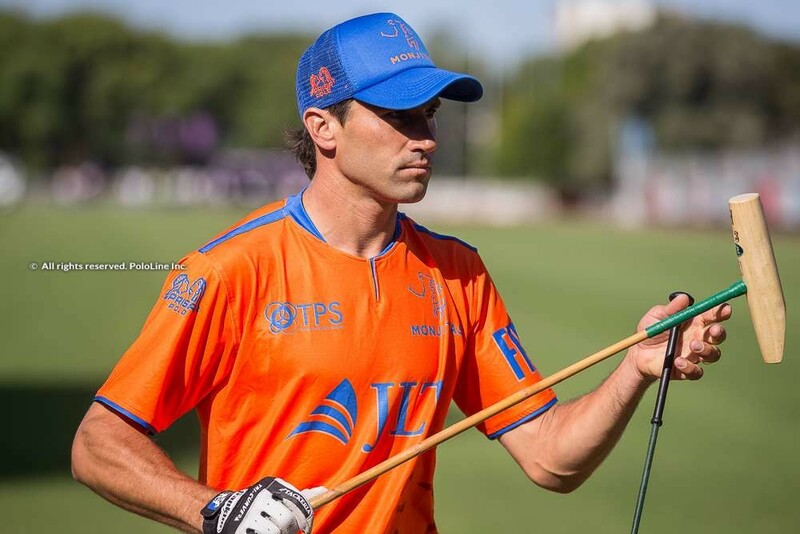 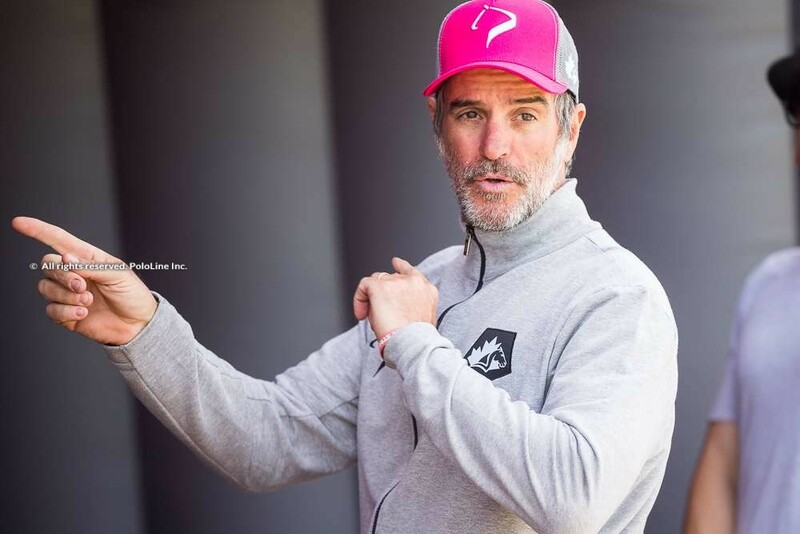 WHAT TO EXPECT FROM THE 125th ARGENTINE OPEN FINAL? 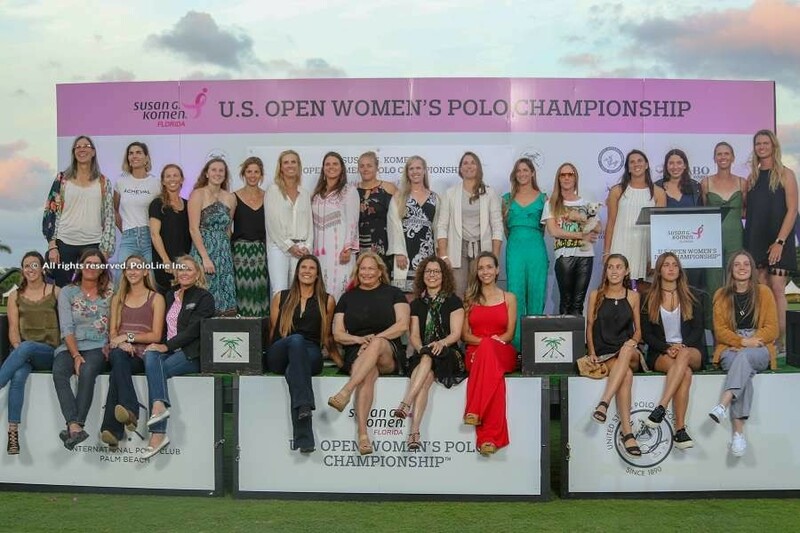 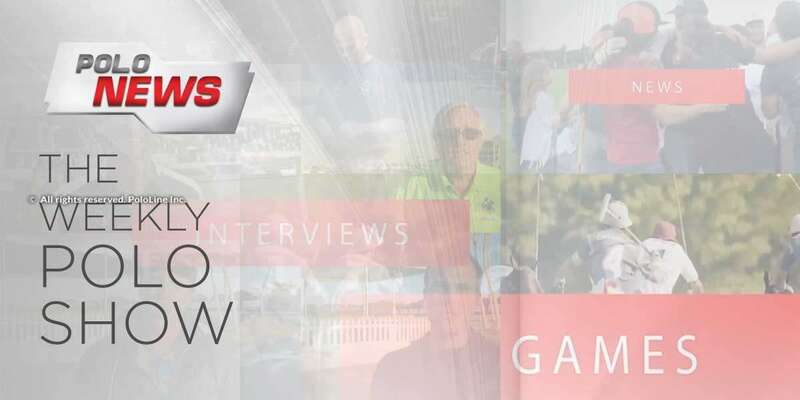 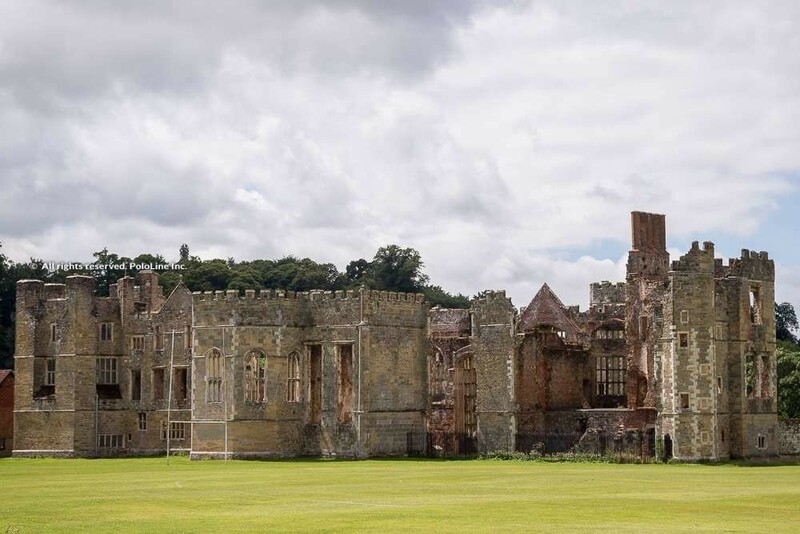 WHAT TO EXPECT FROM THE WOMEN’S OPEN FINAL?